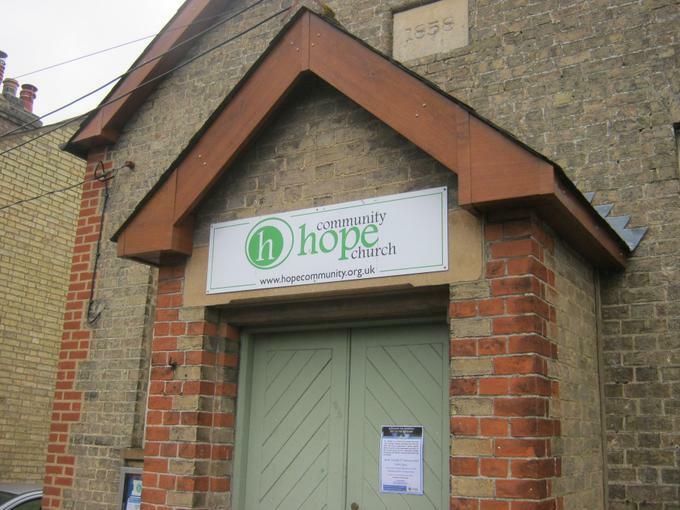 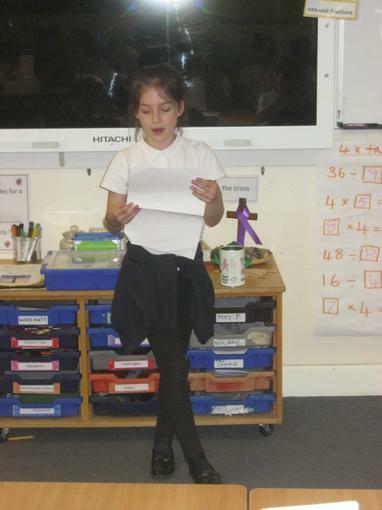 Topic presentations. 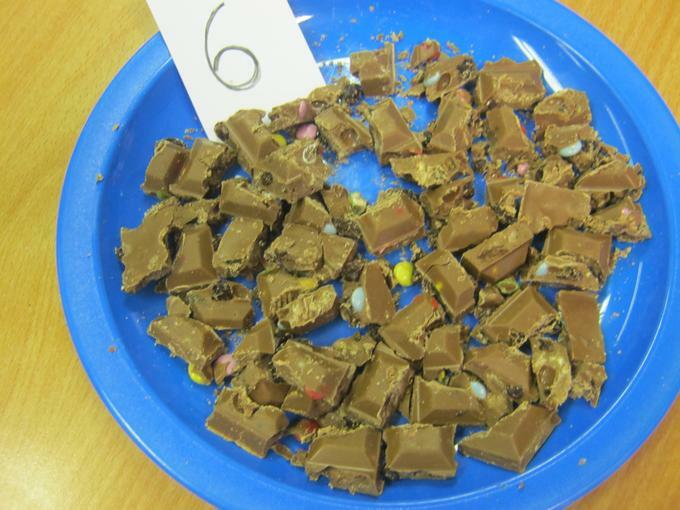 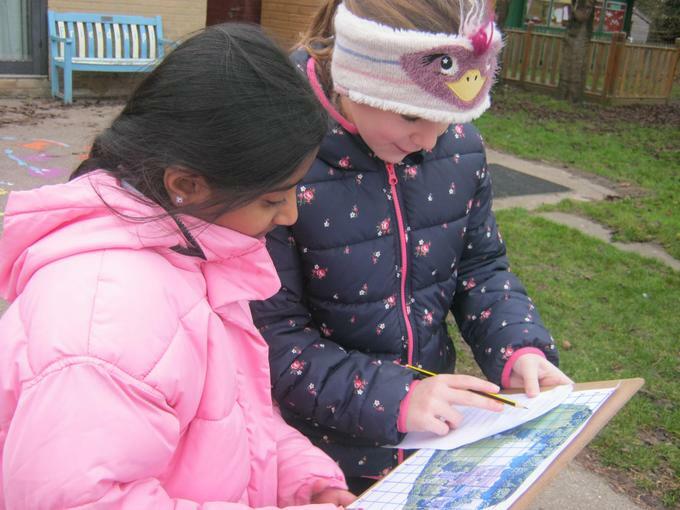 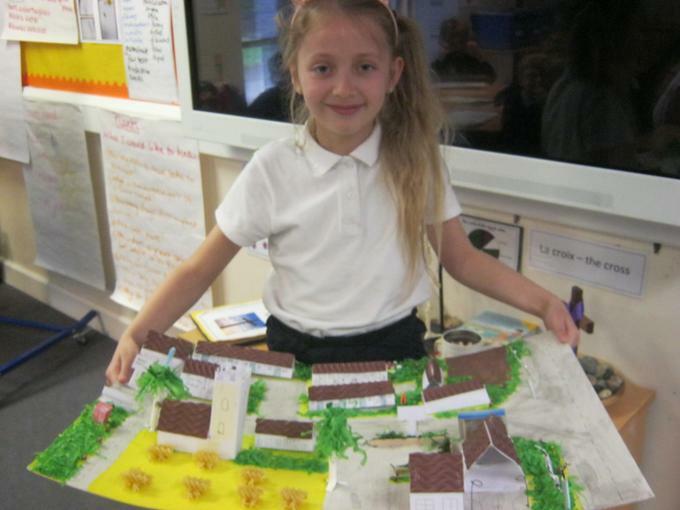 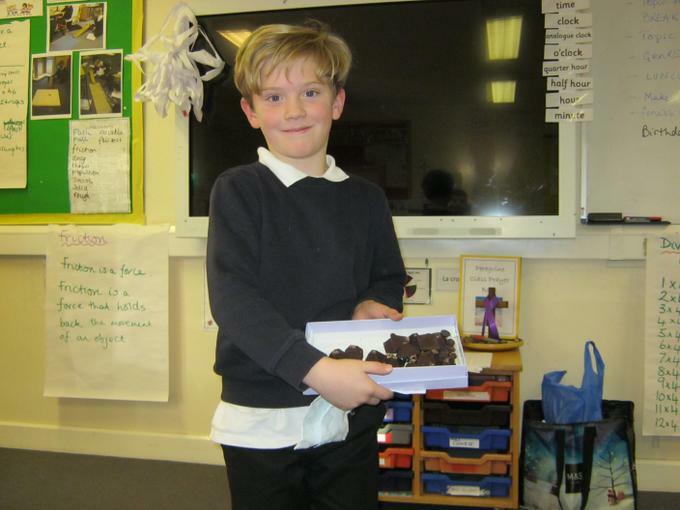 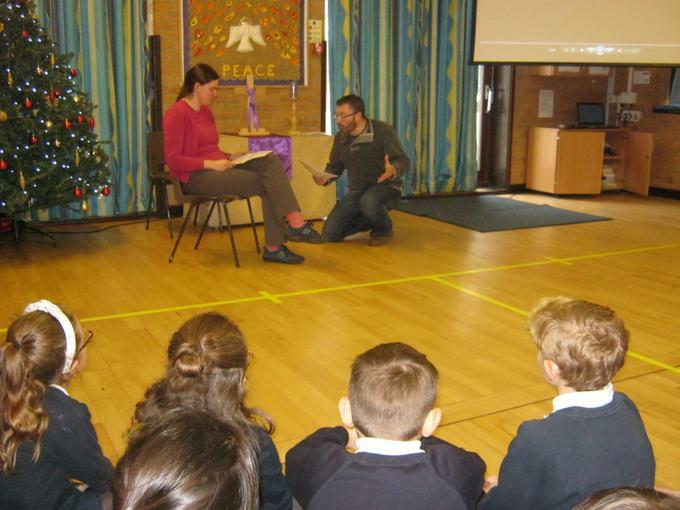 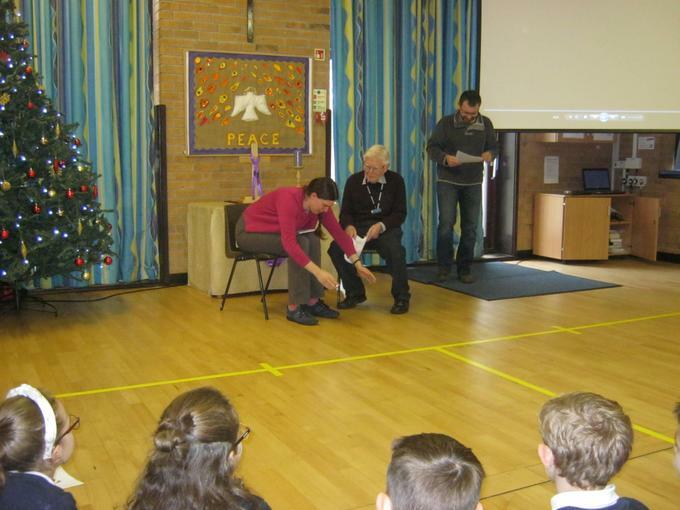 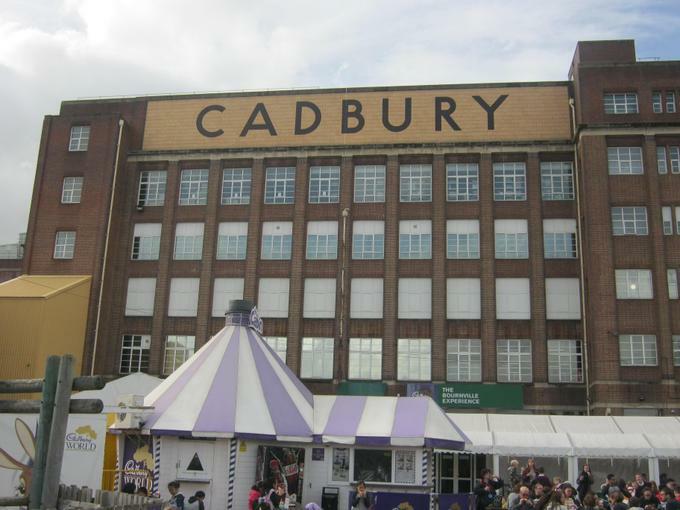 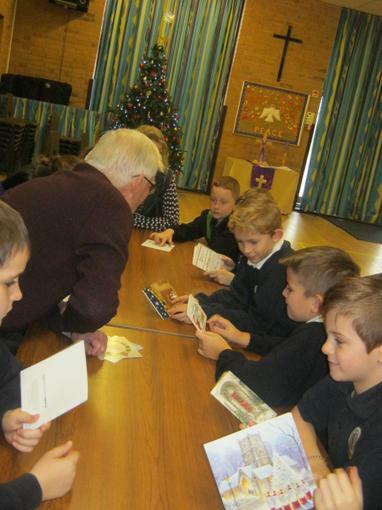 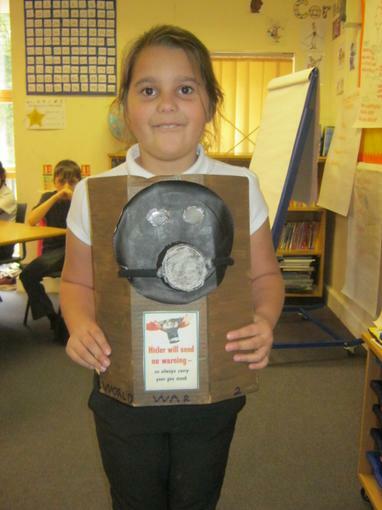 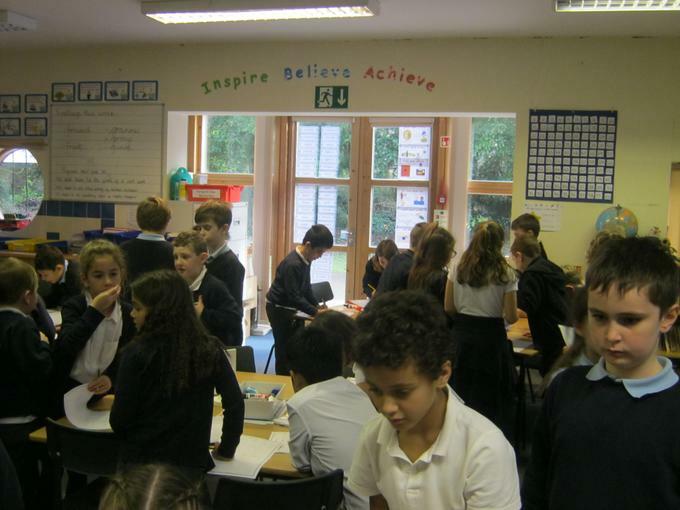 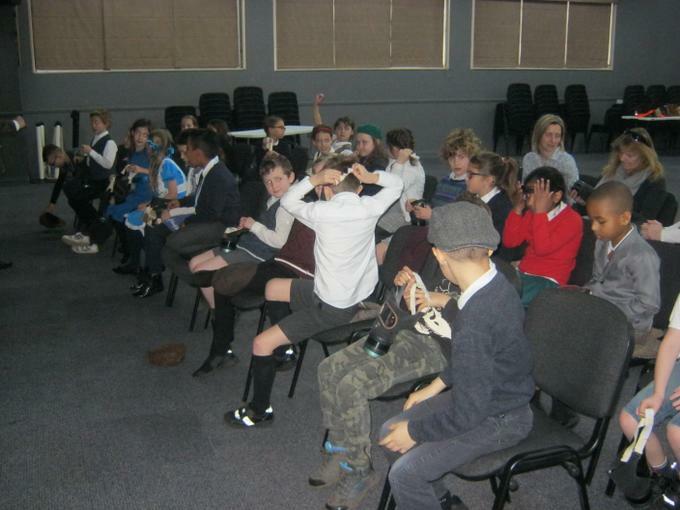 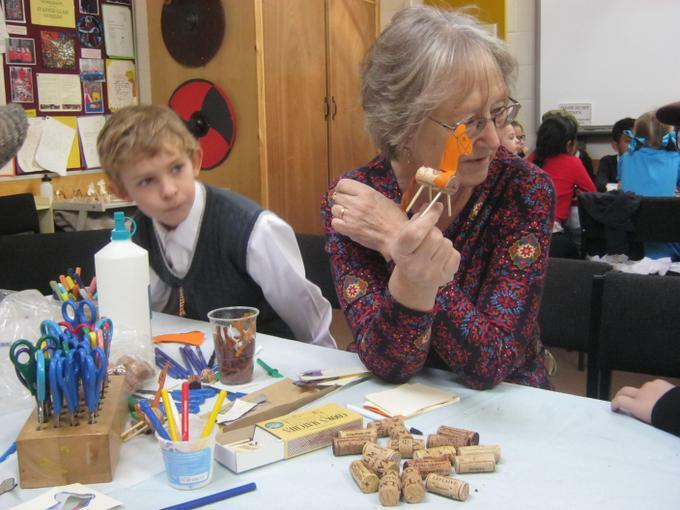 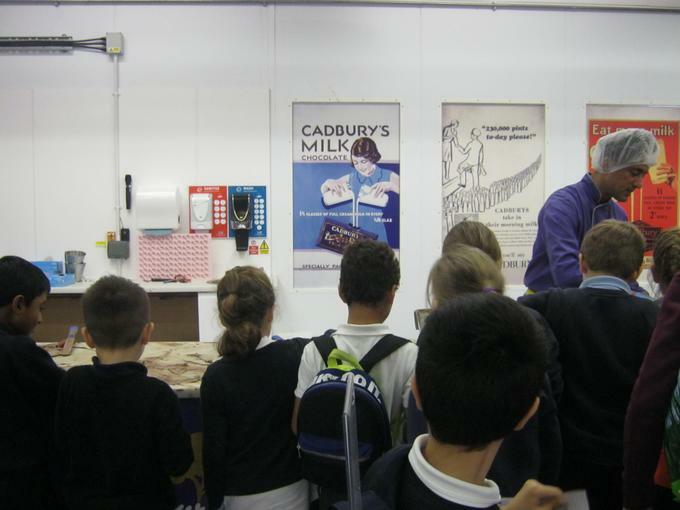 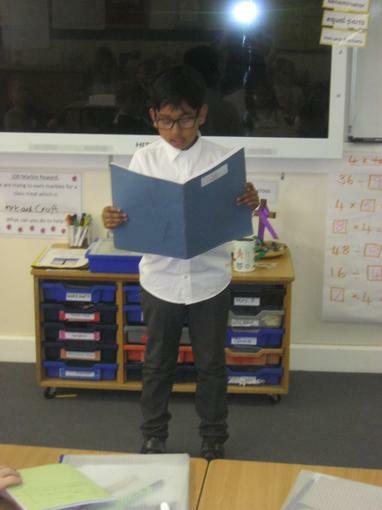 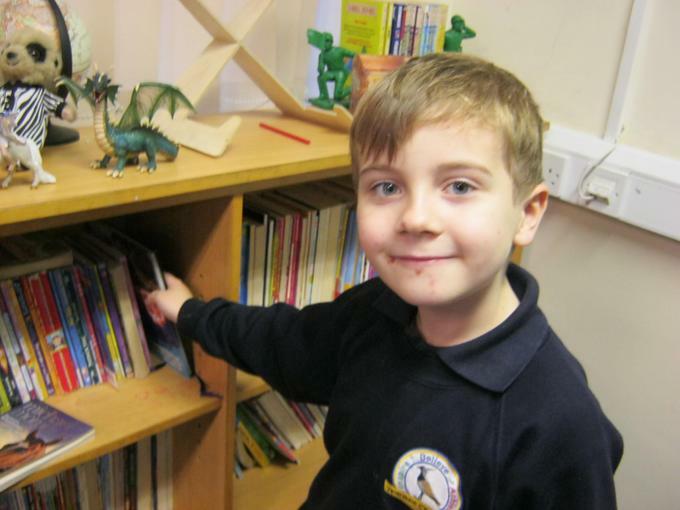 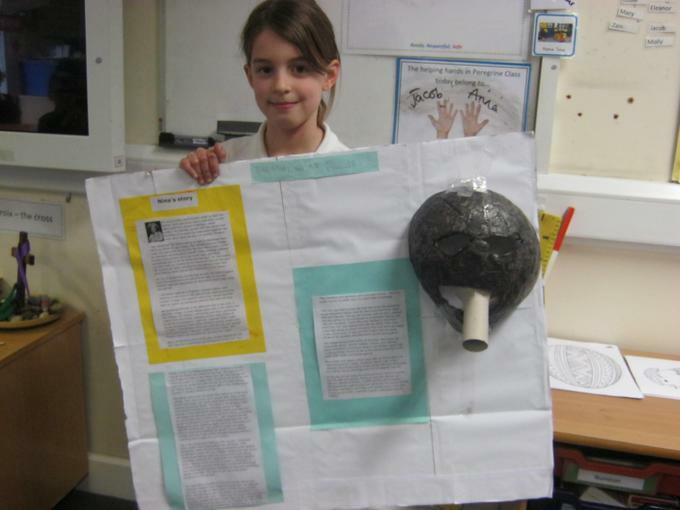 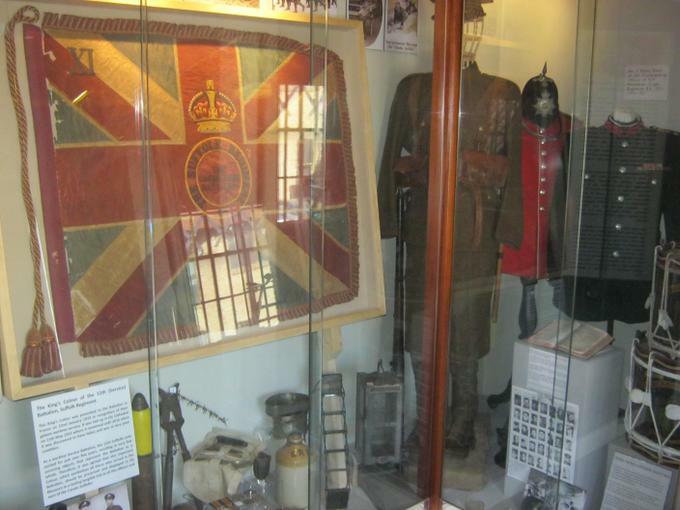 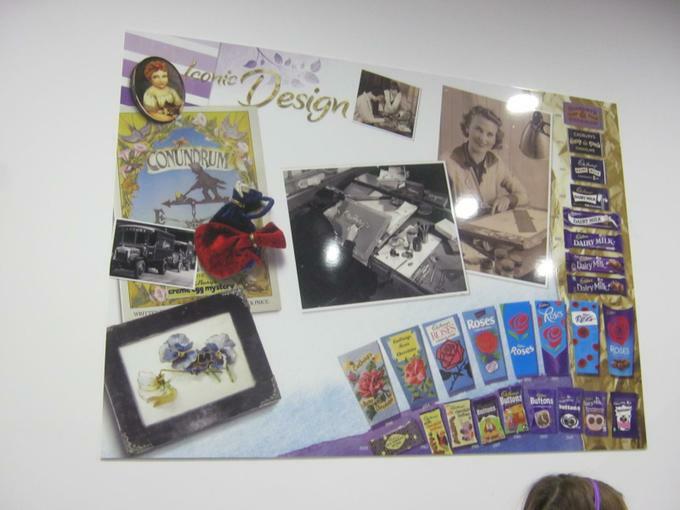 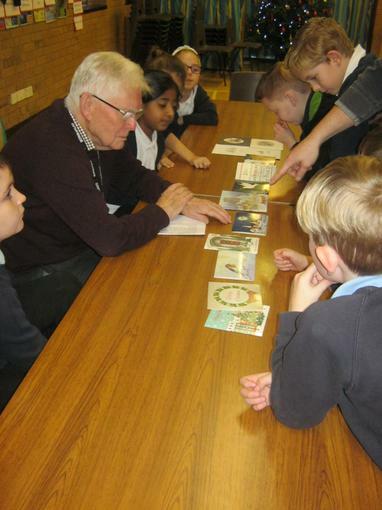 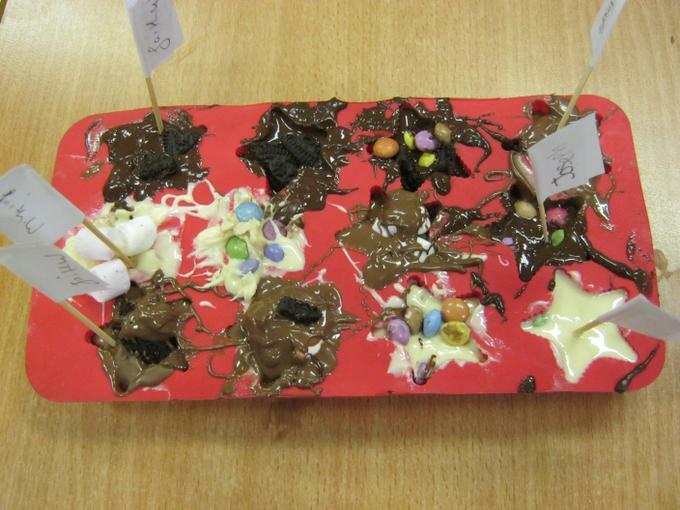 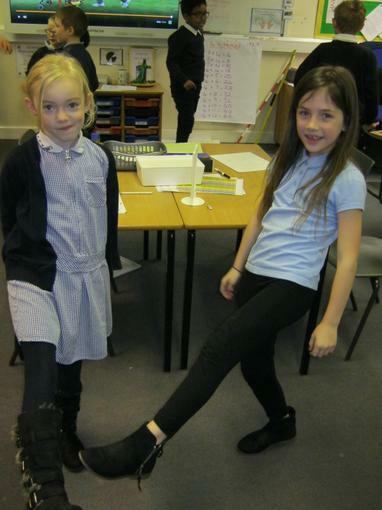 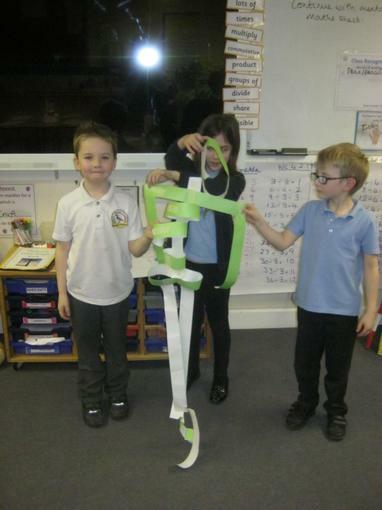 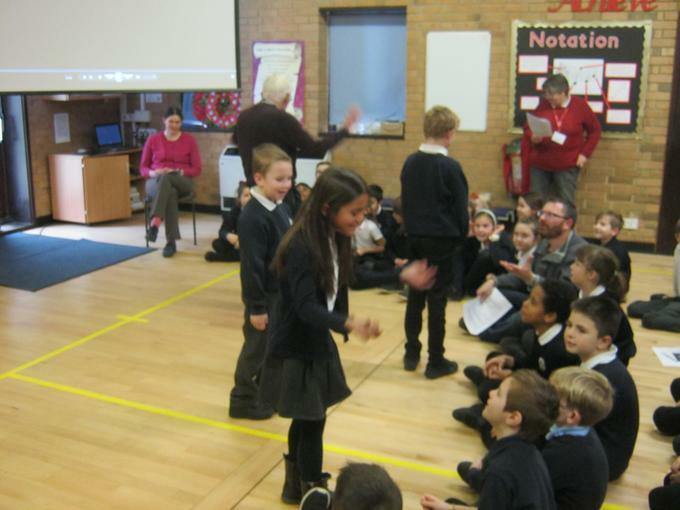 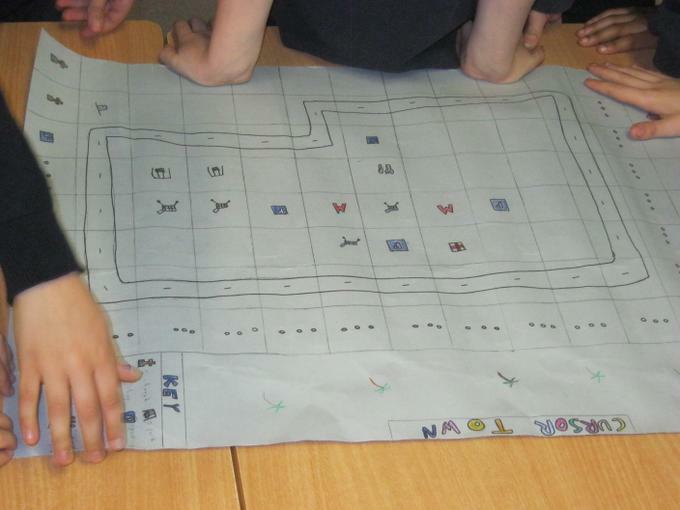 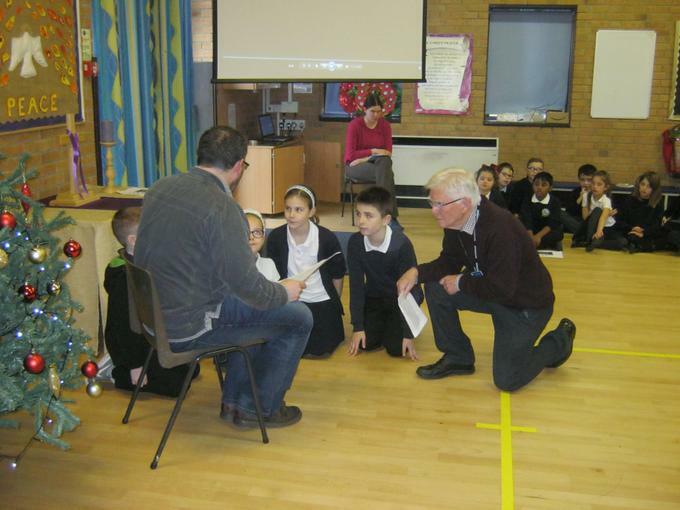 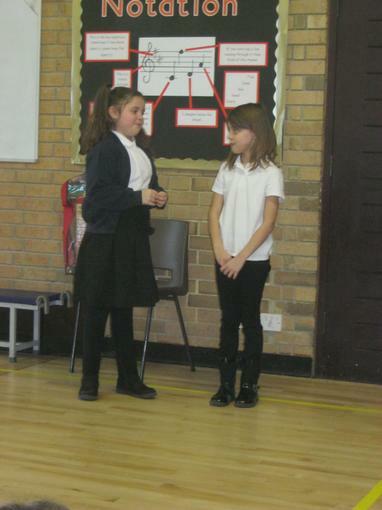 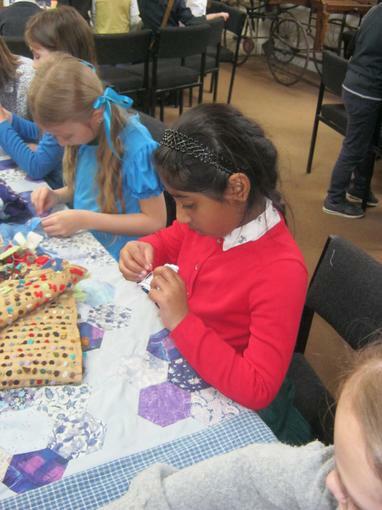 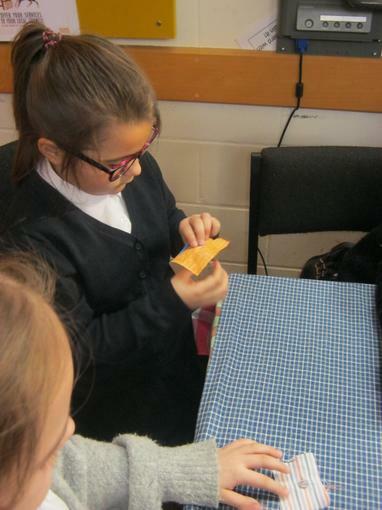 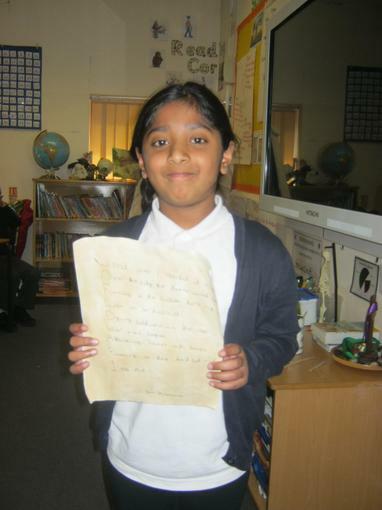 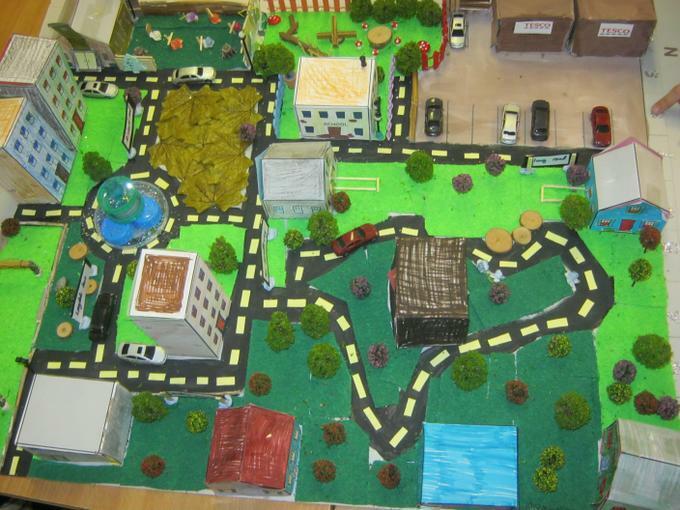 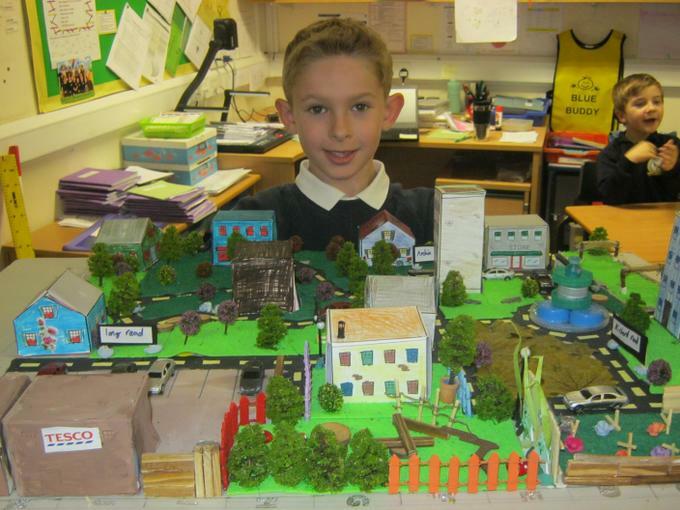 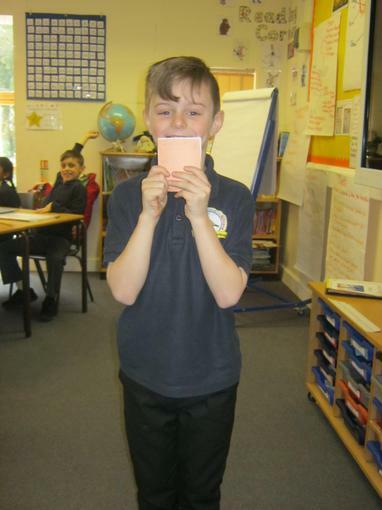 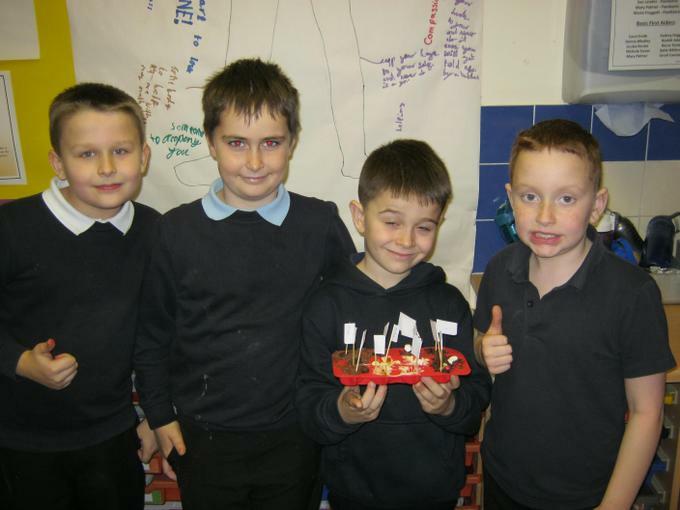 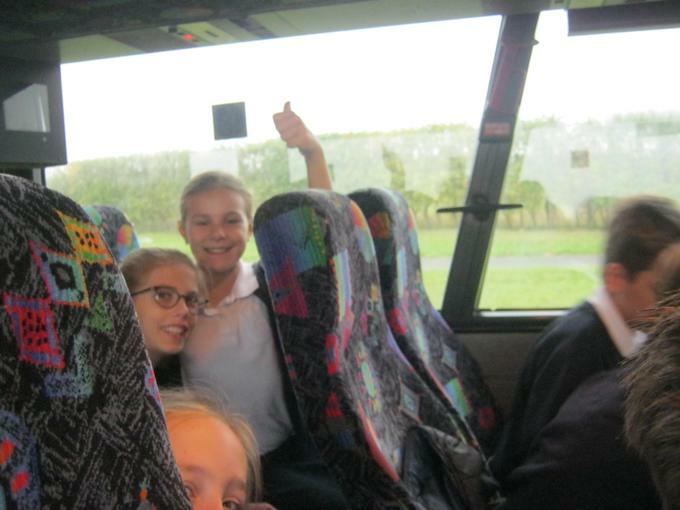 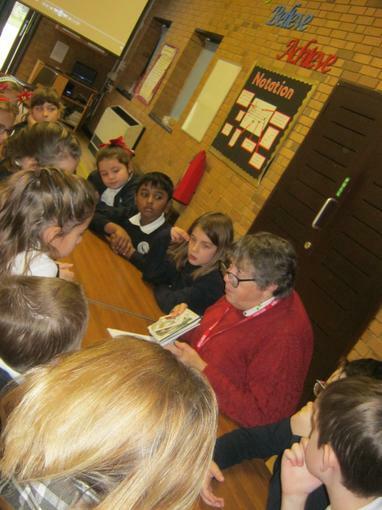 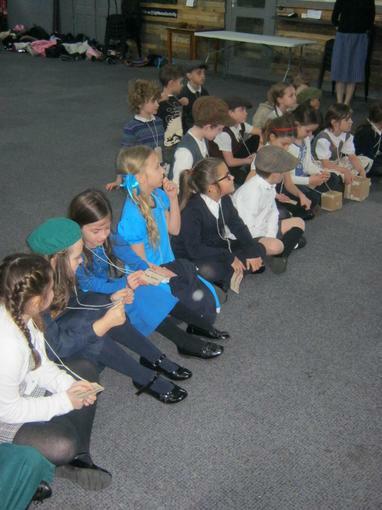 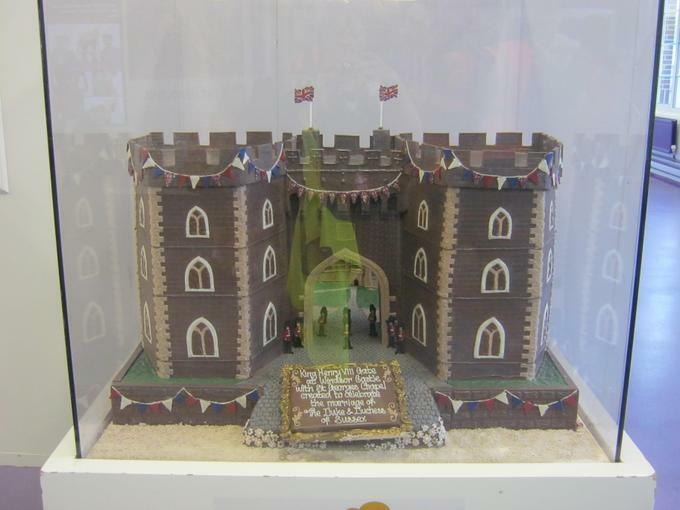 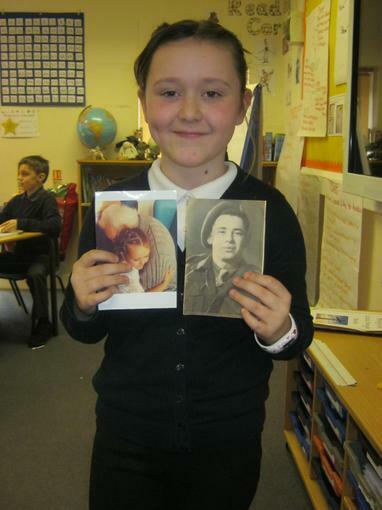 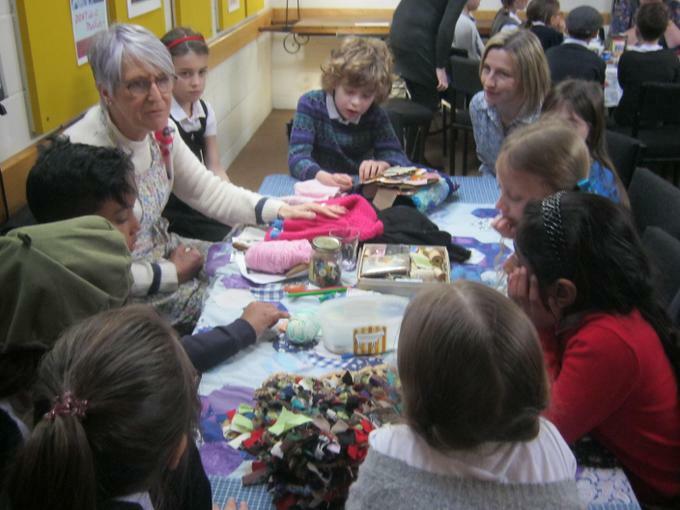 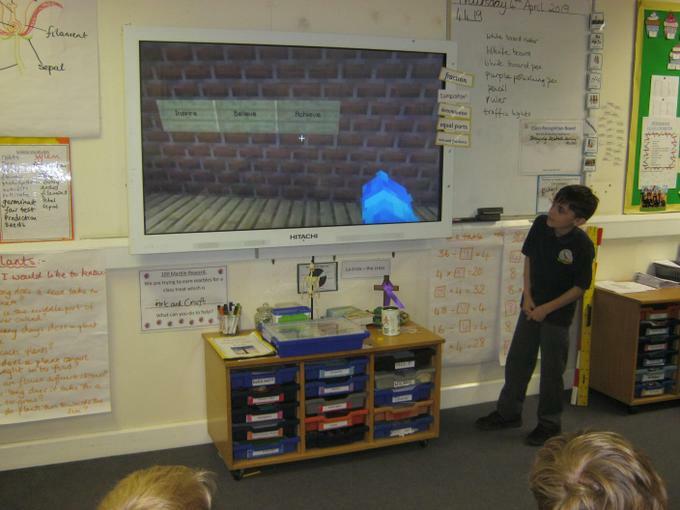 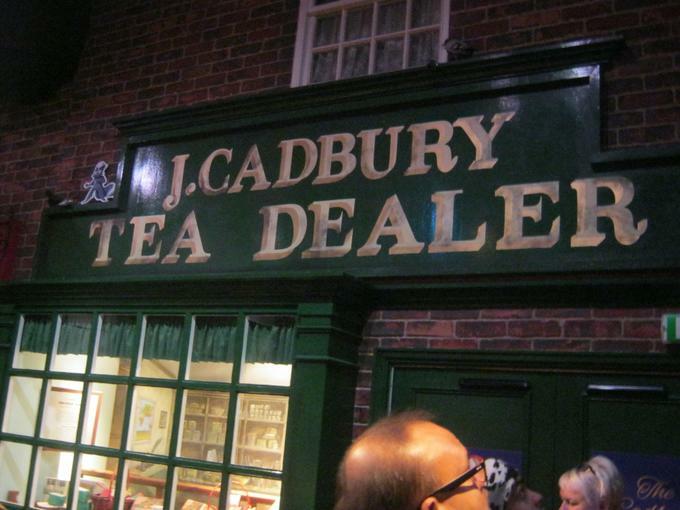 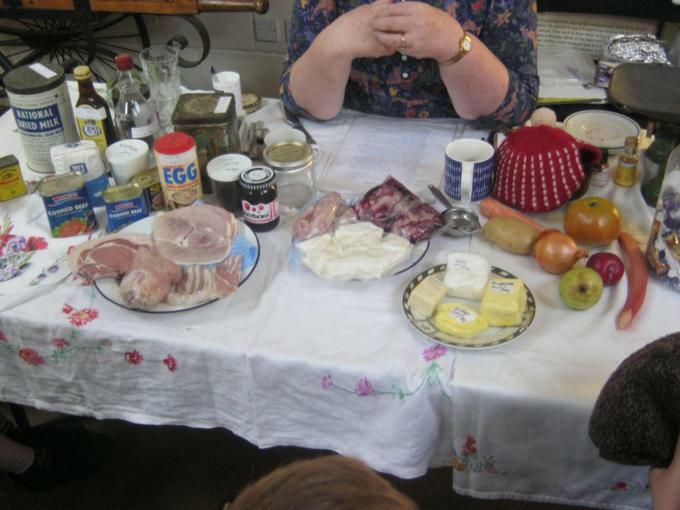 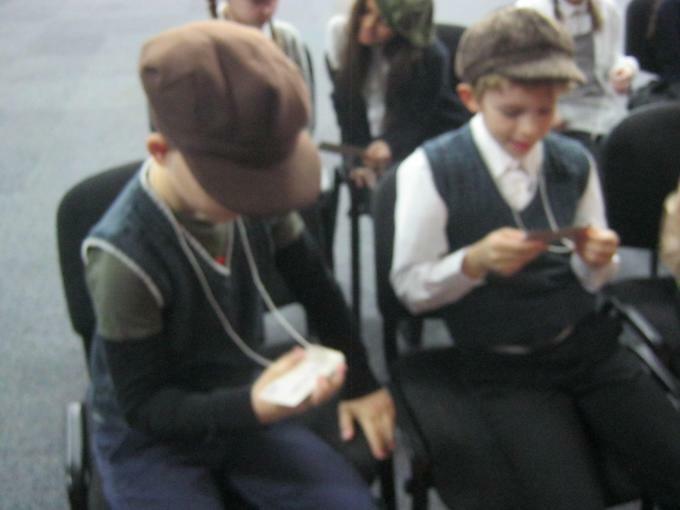 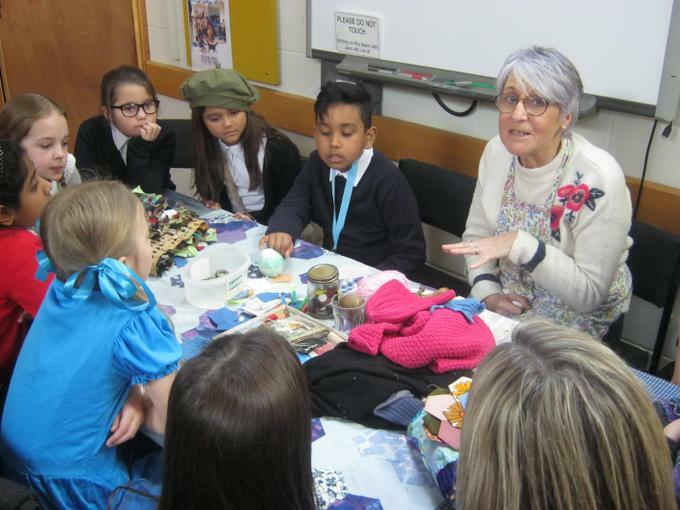 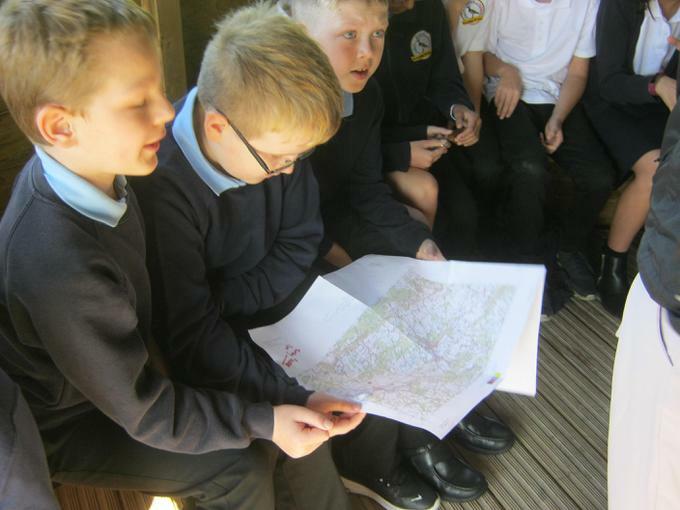 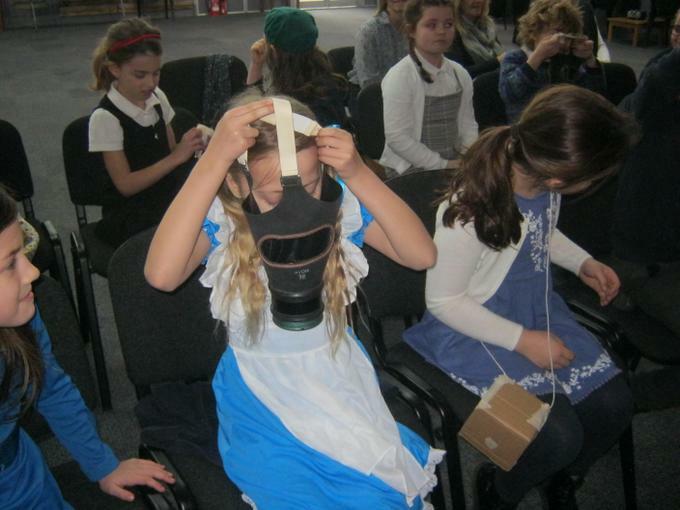 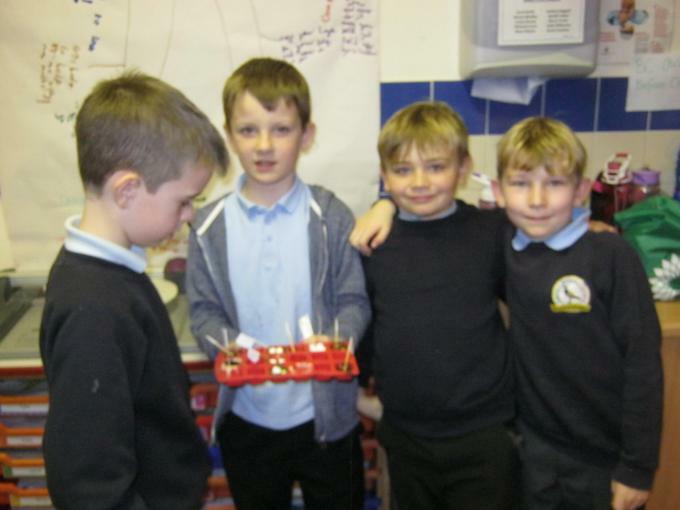 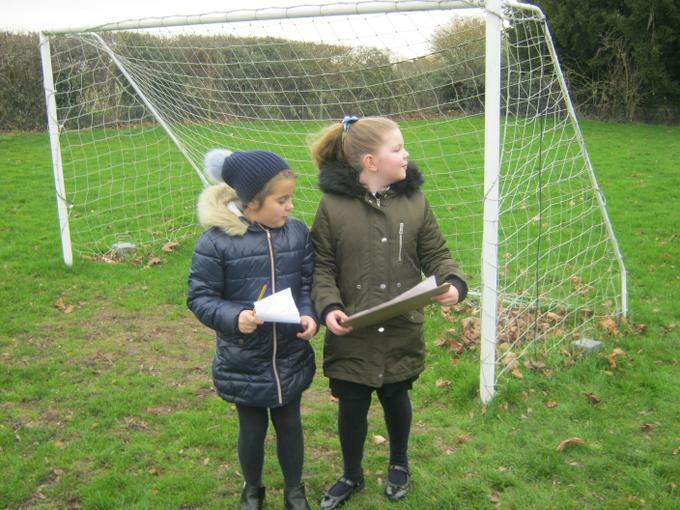 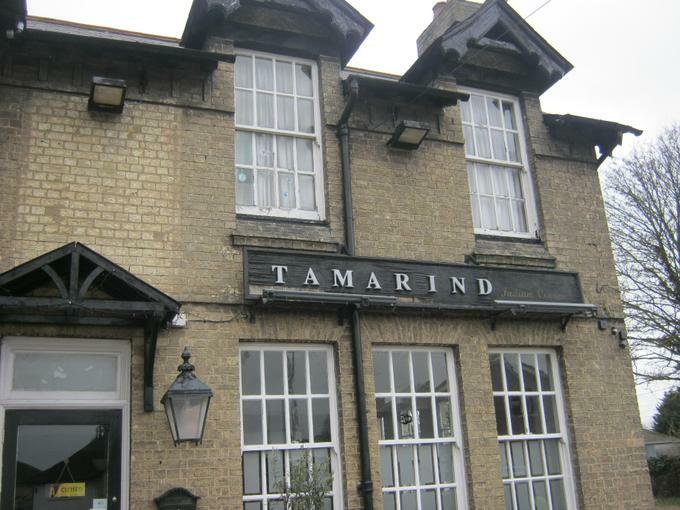 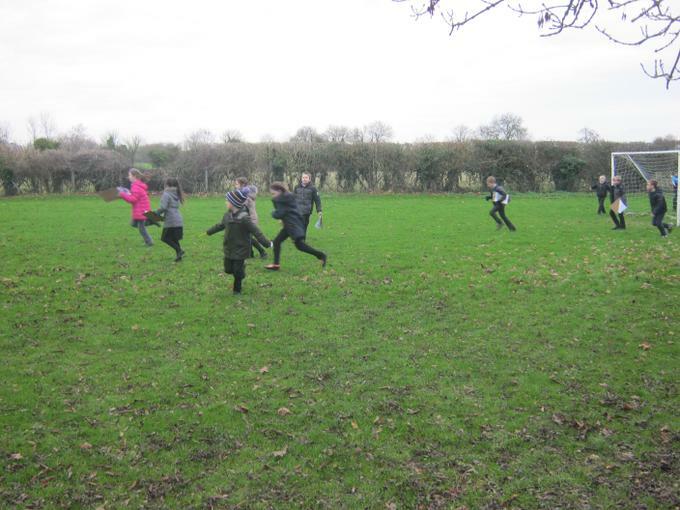 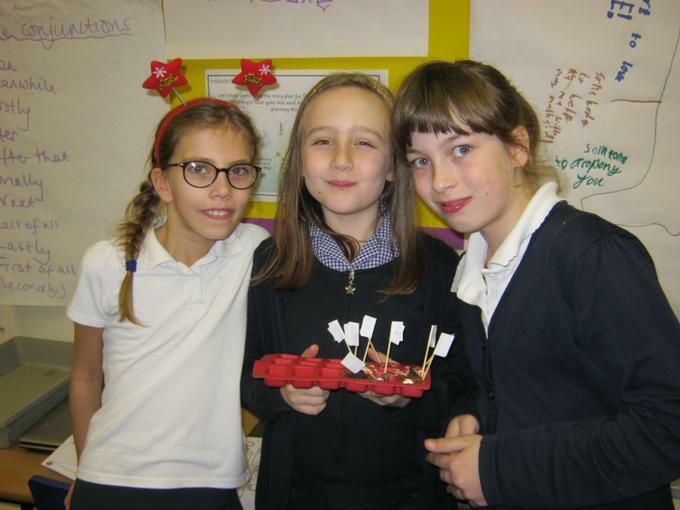 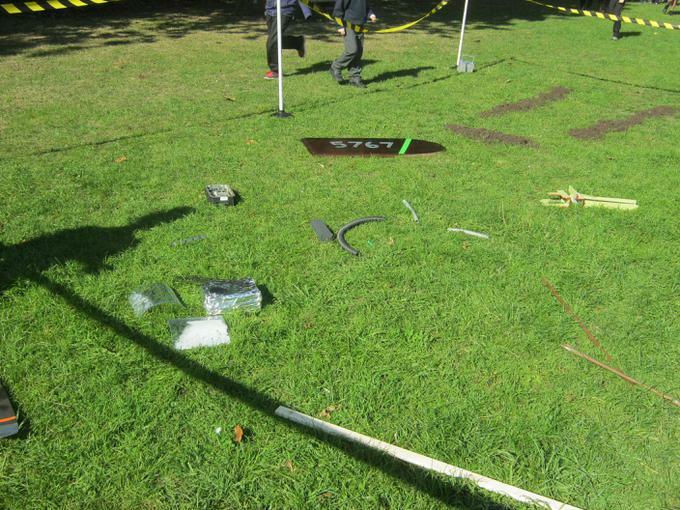 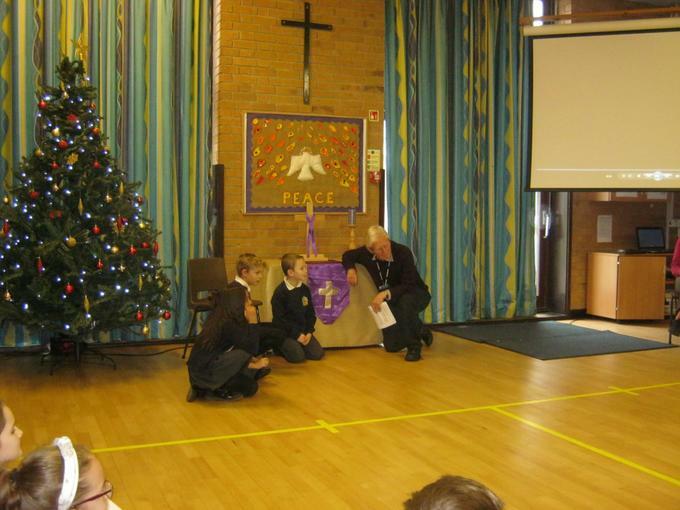 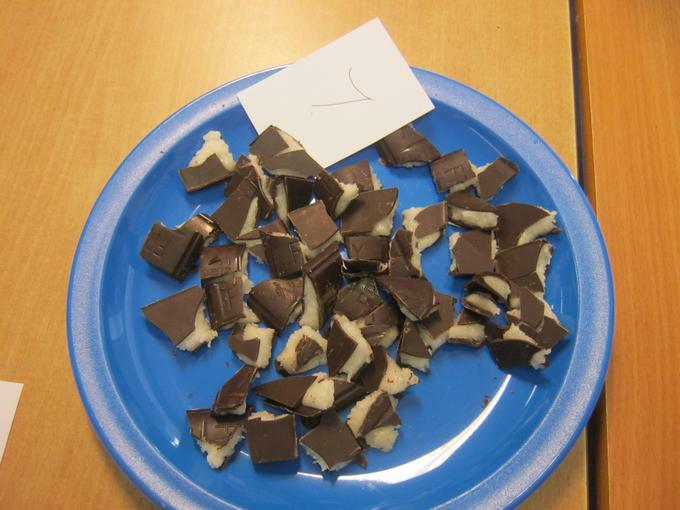 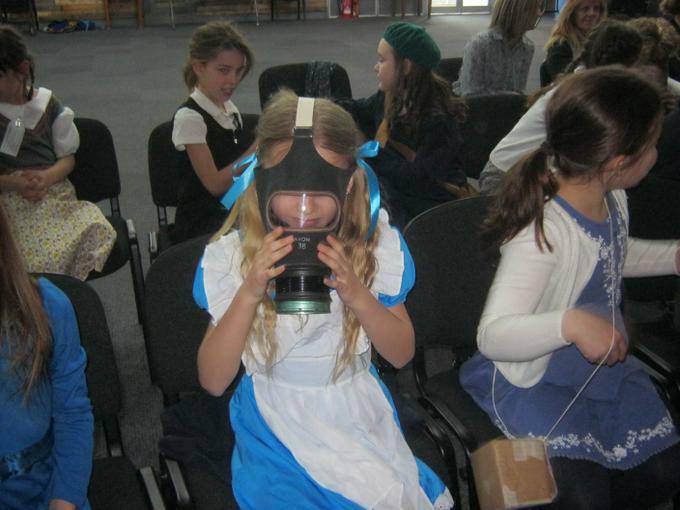 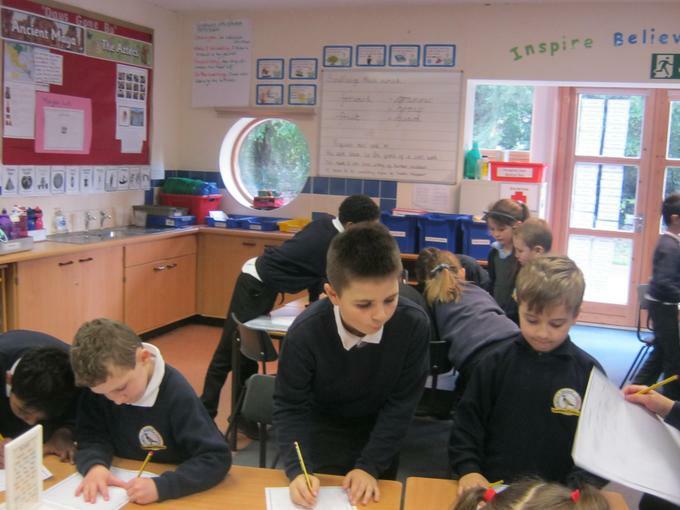 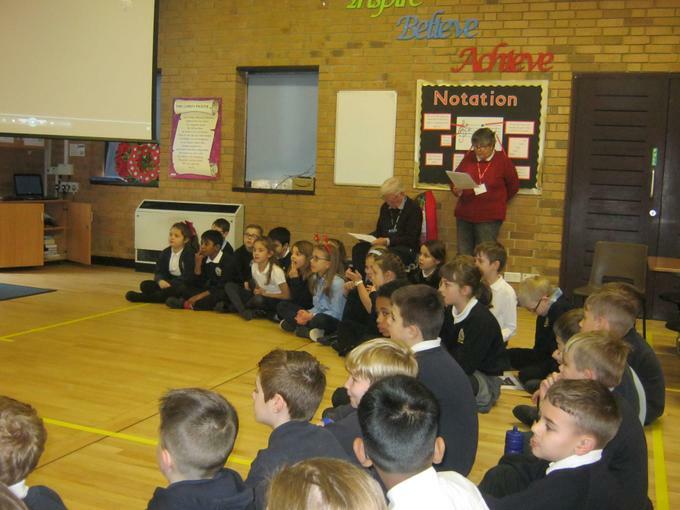 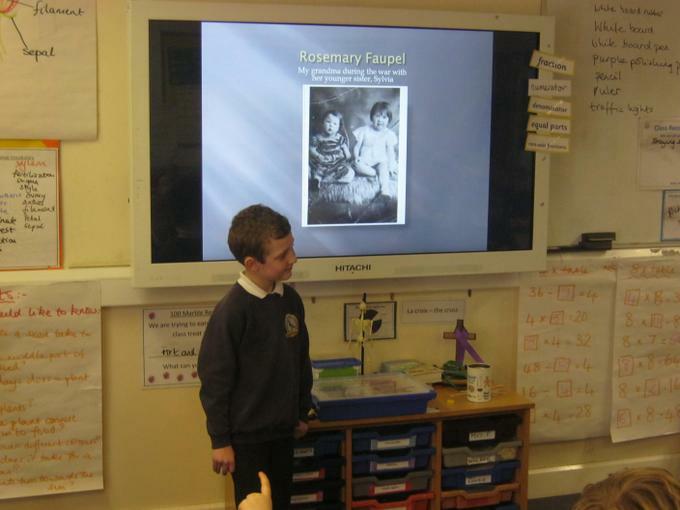 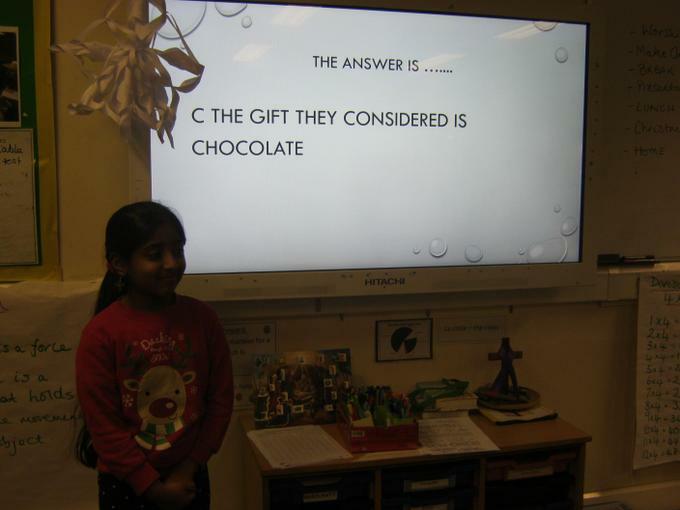 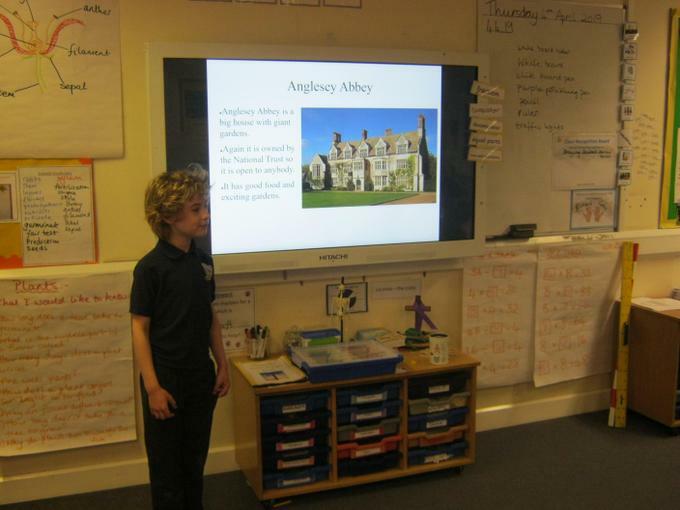 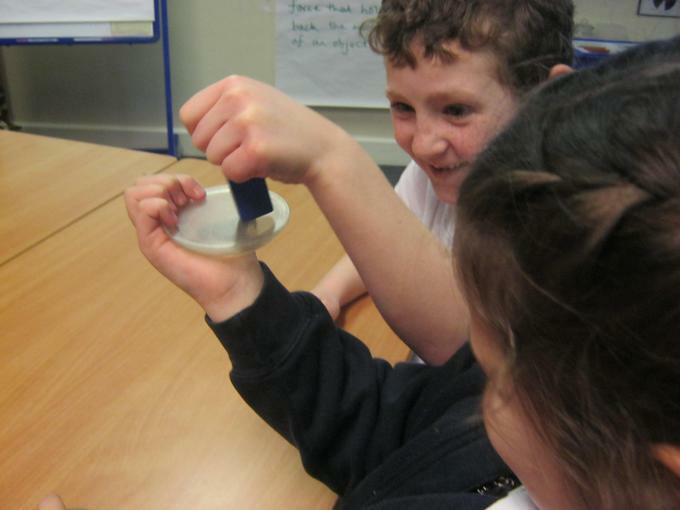 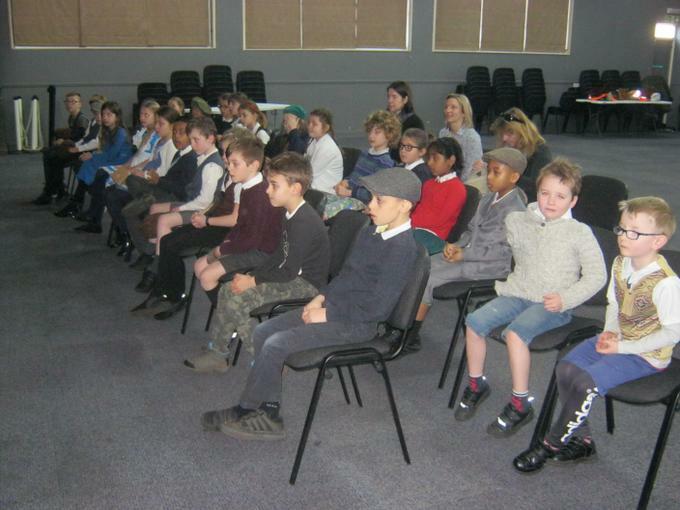 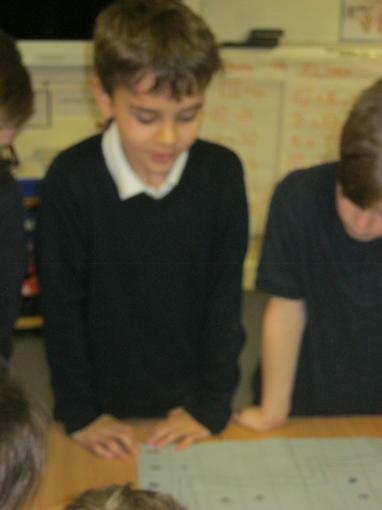 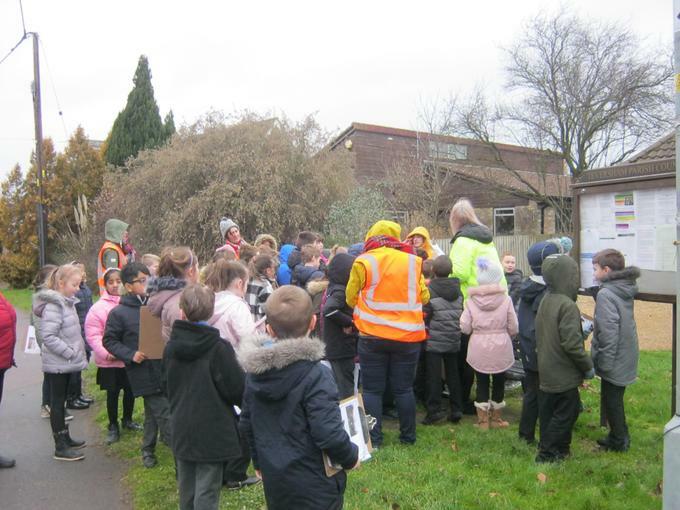 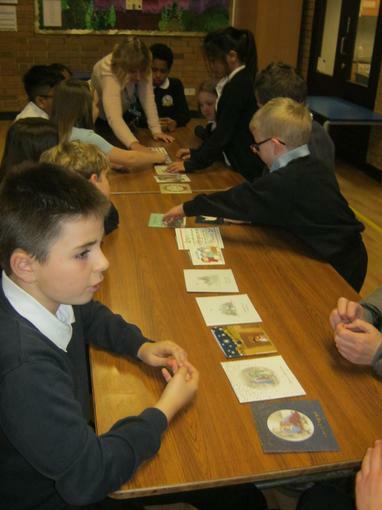 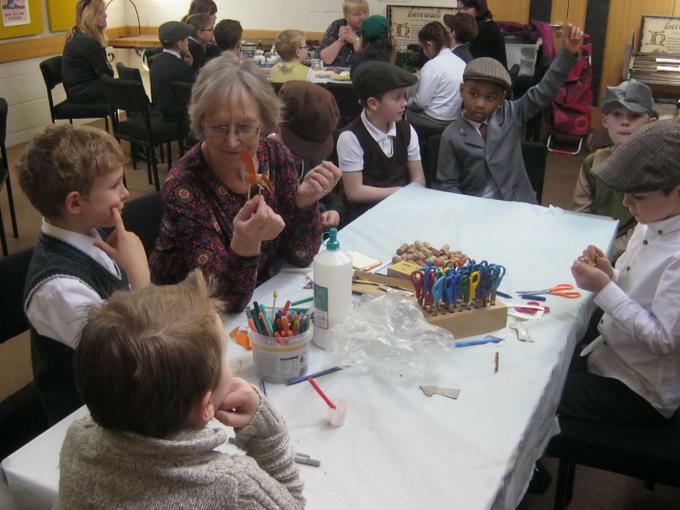 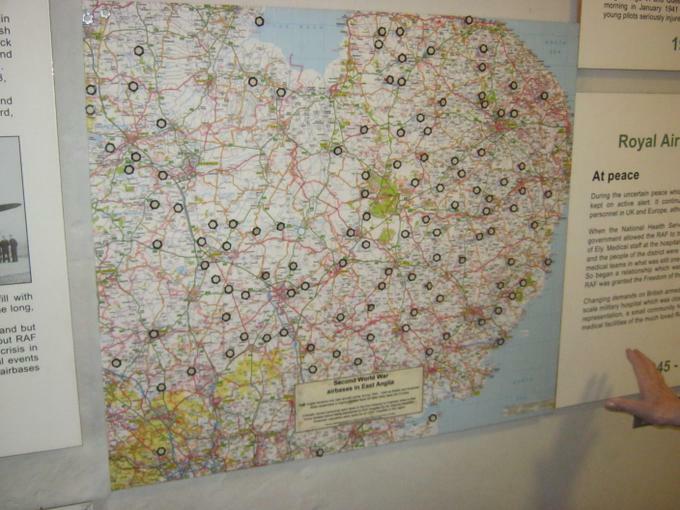 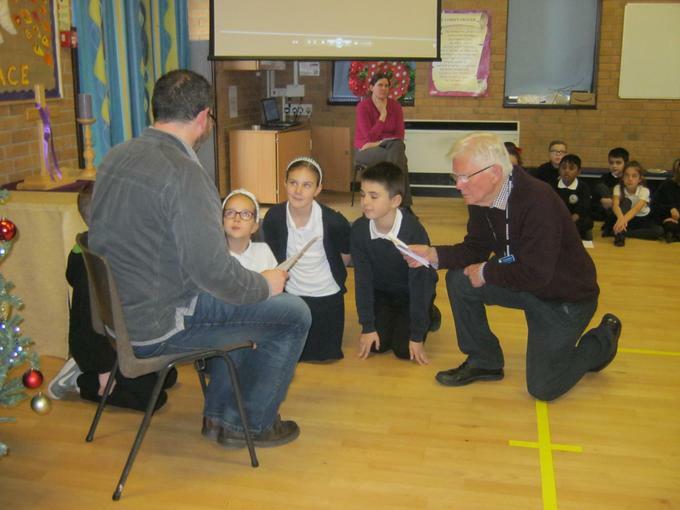 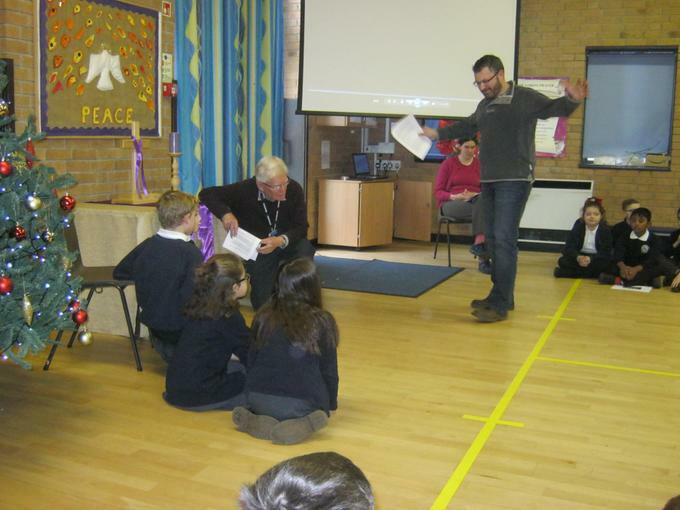 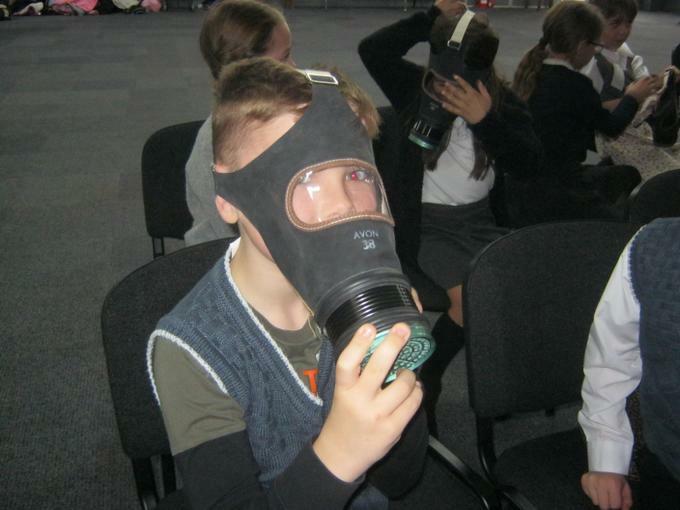 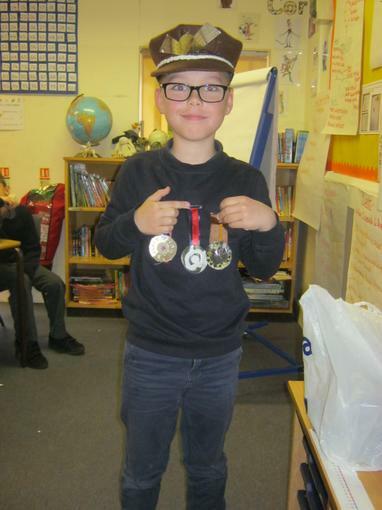 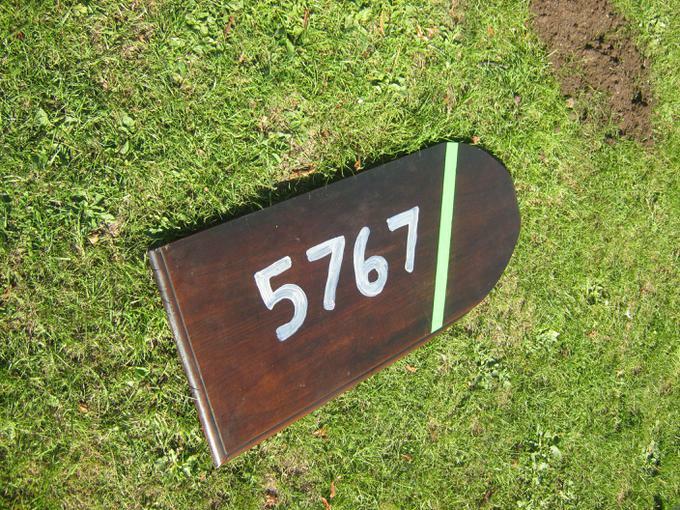 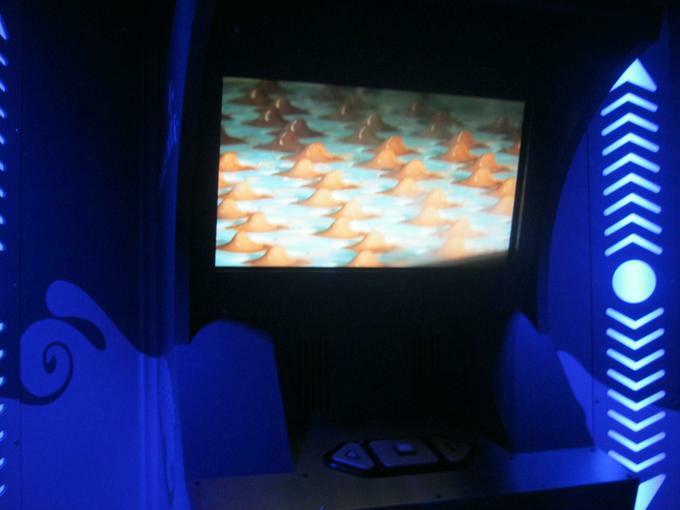 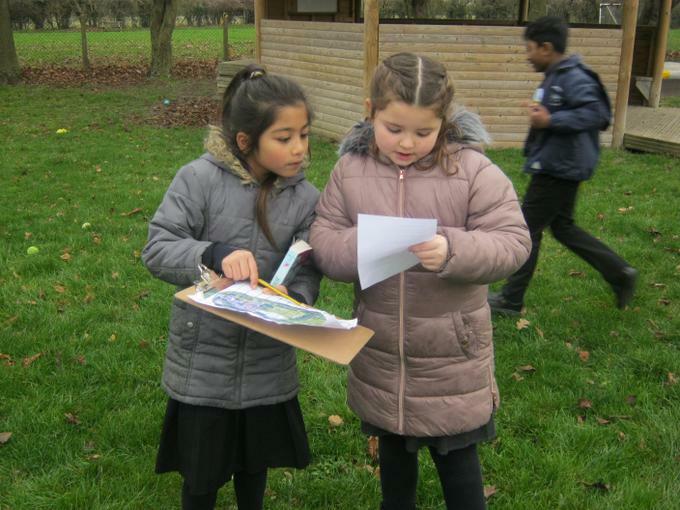 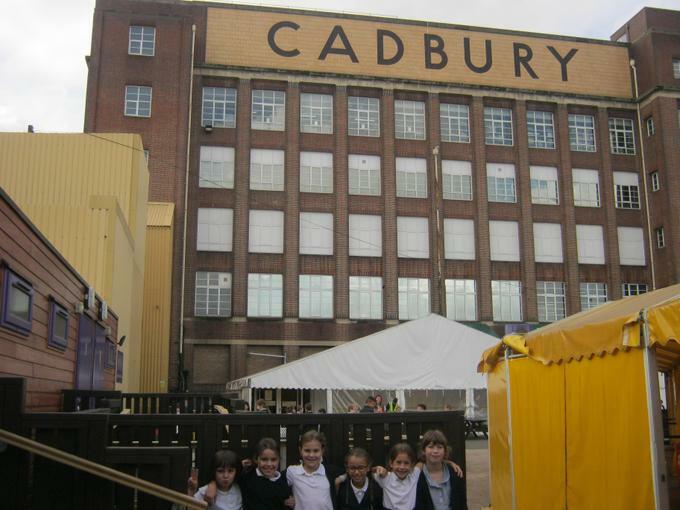 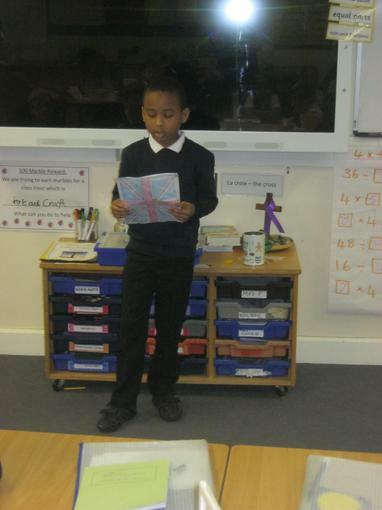 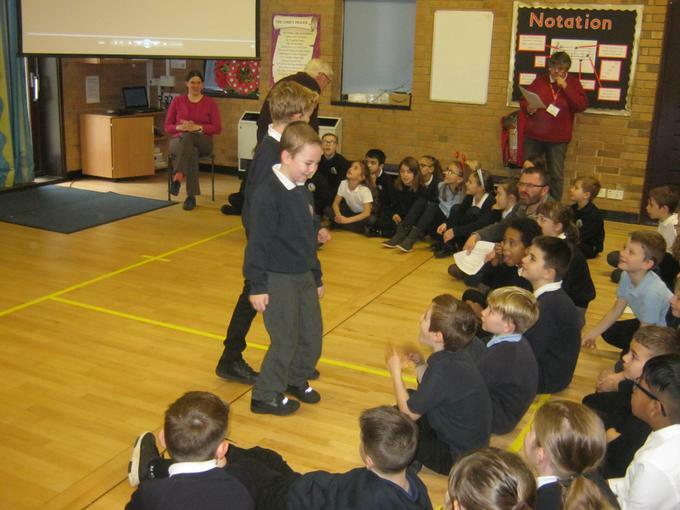 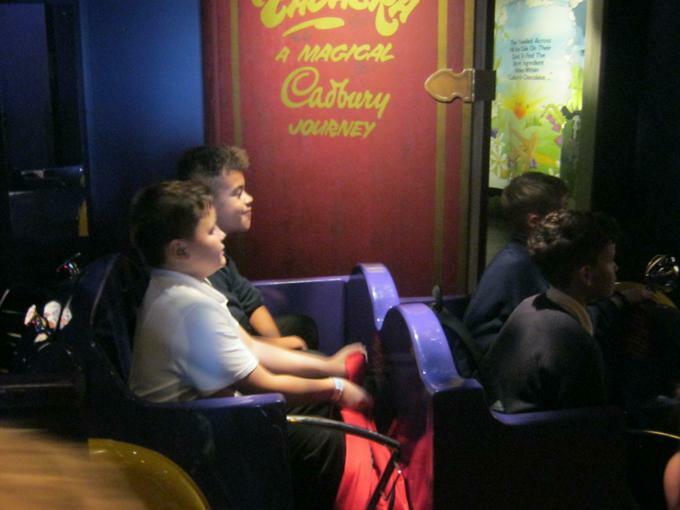 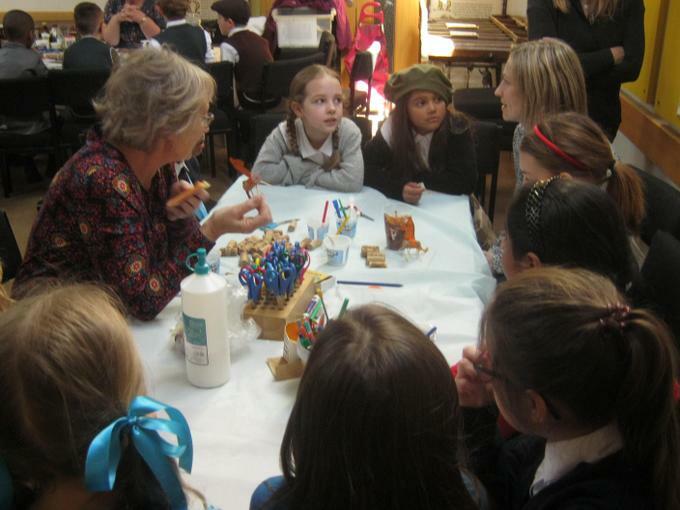 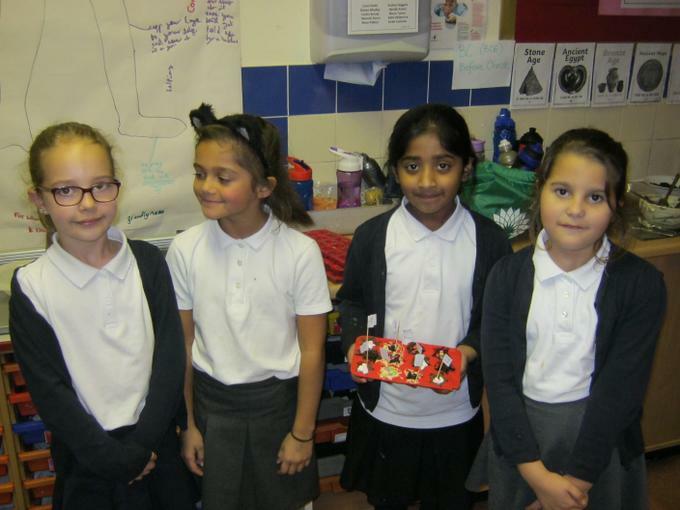 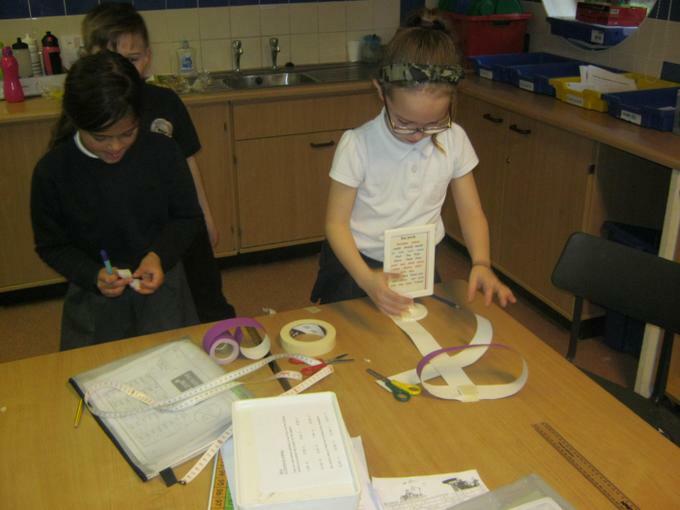 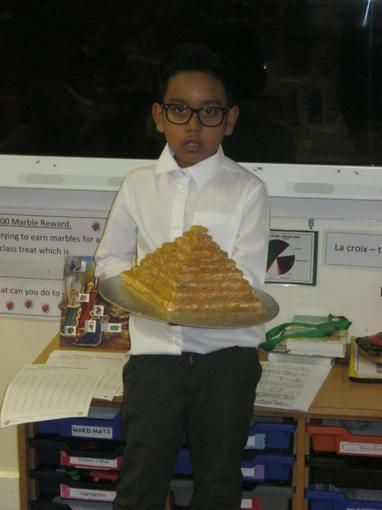 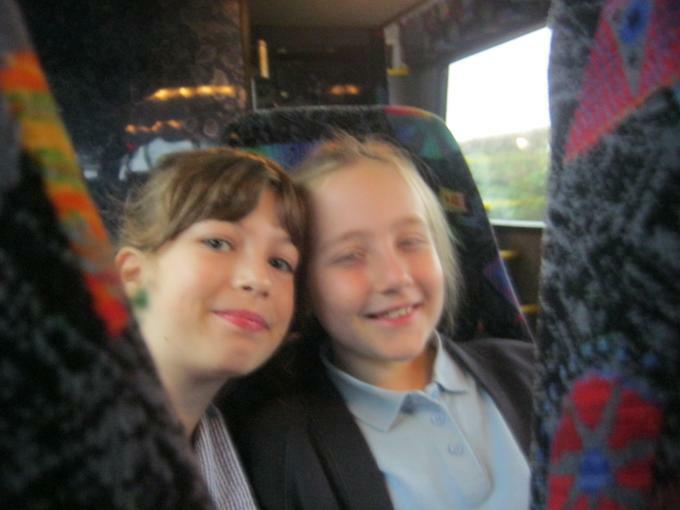 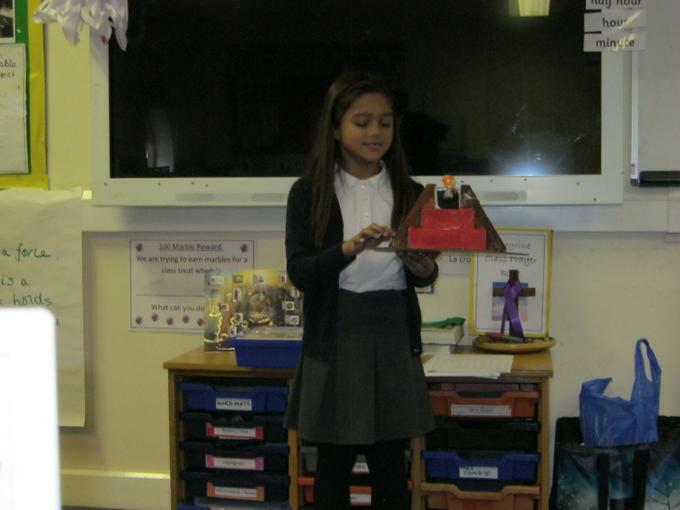 We had 3D maps, poems, tourism slide shows, evacuee stories and more. 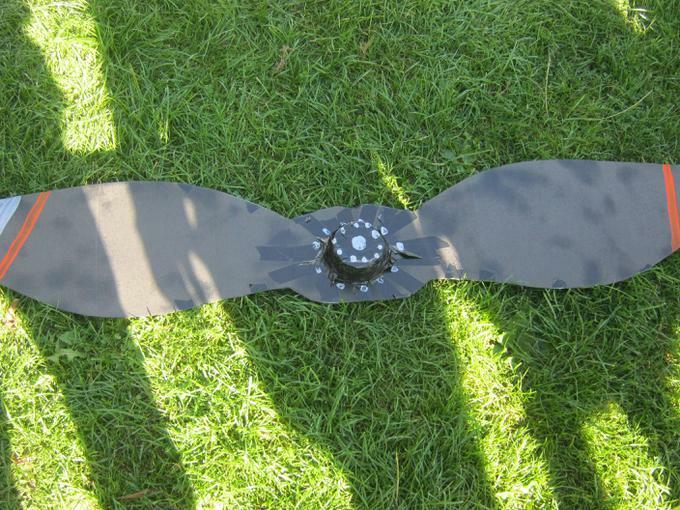 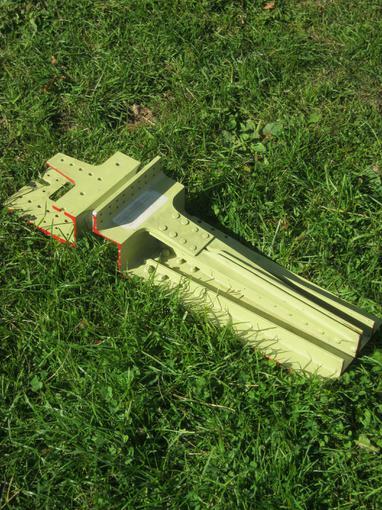 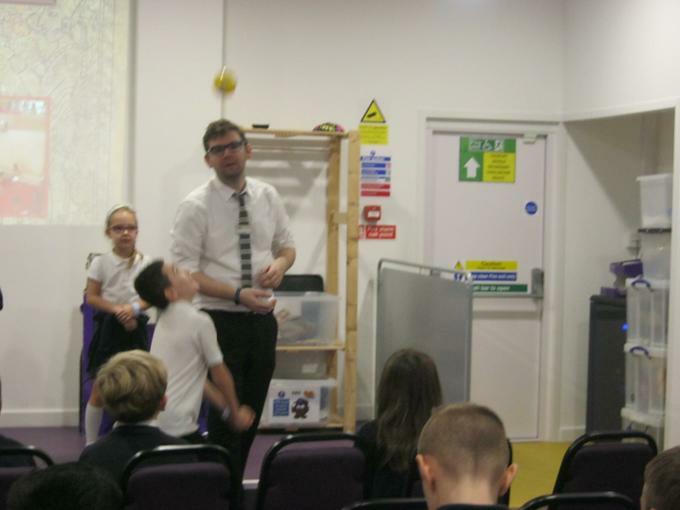 Well done Peregrine! 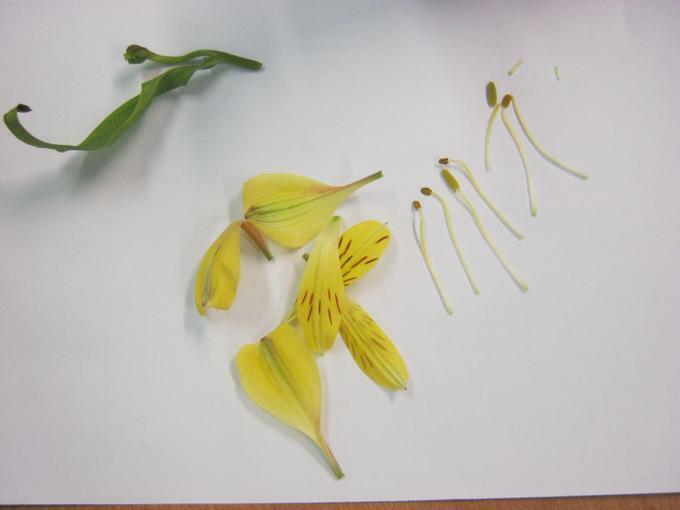 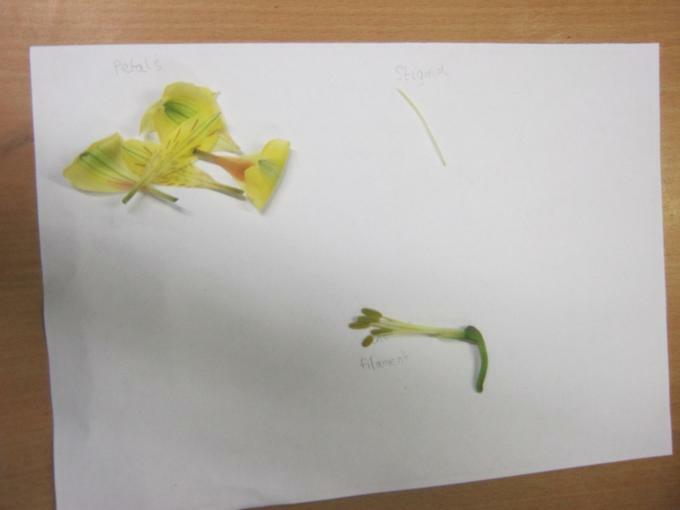 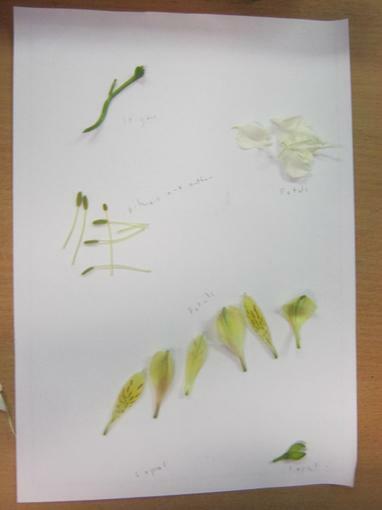 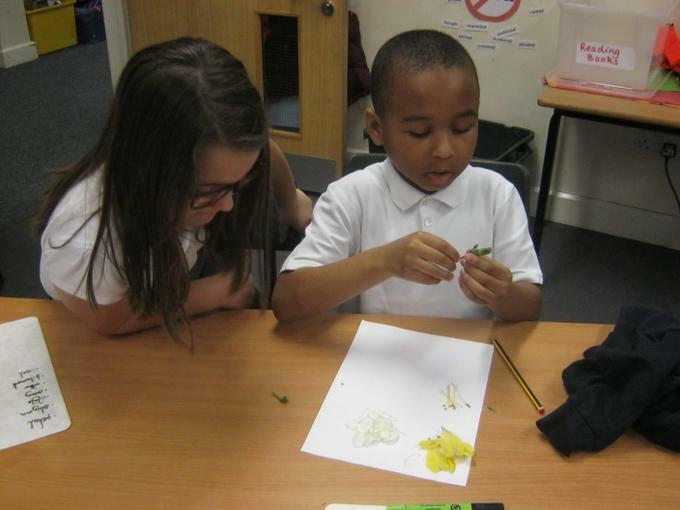 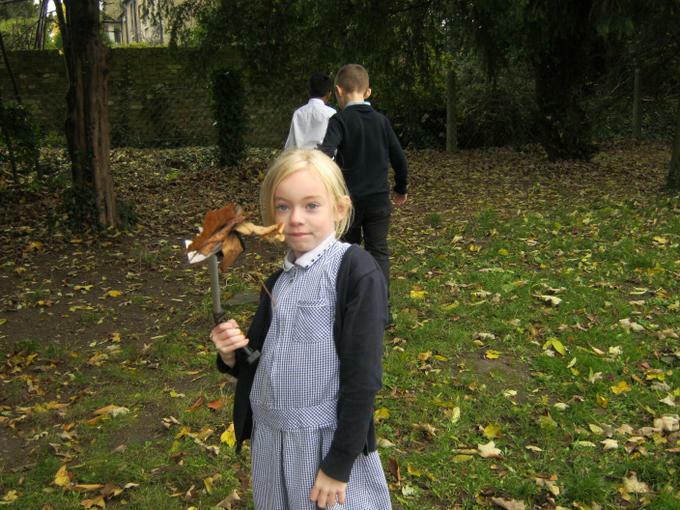 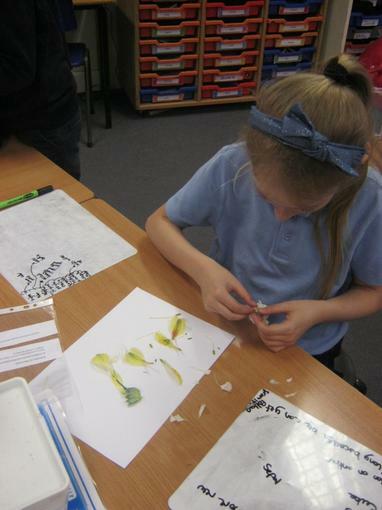 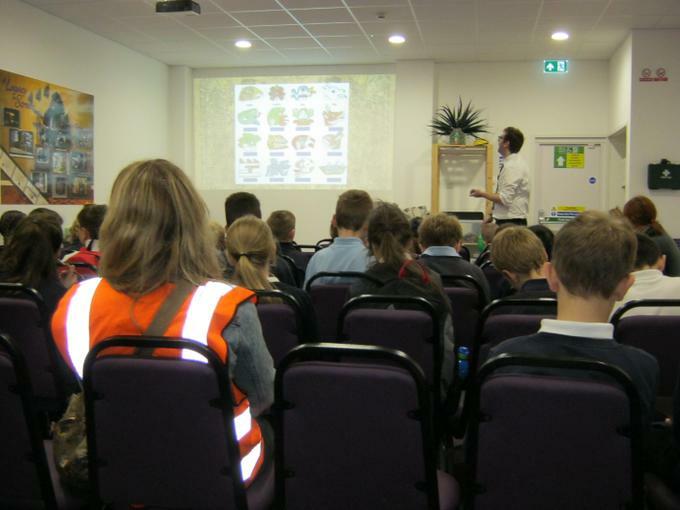 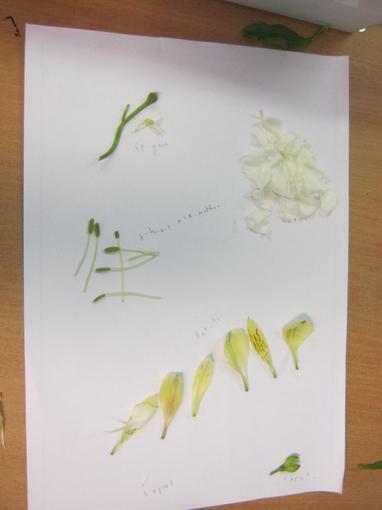 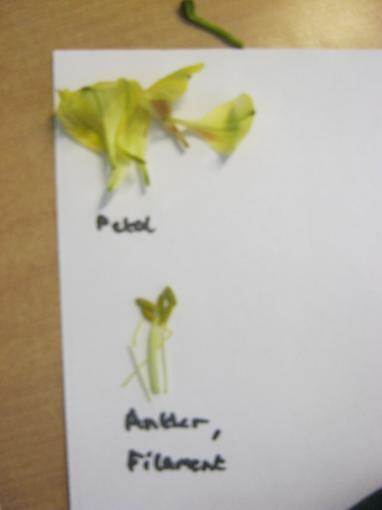 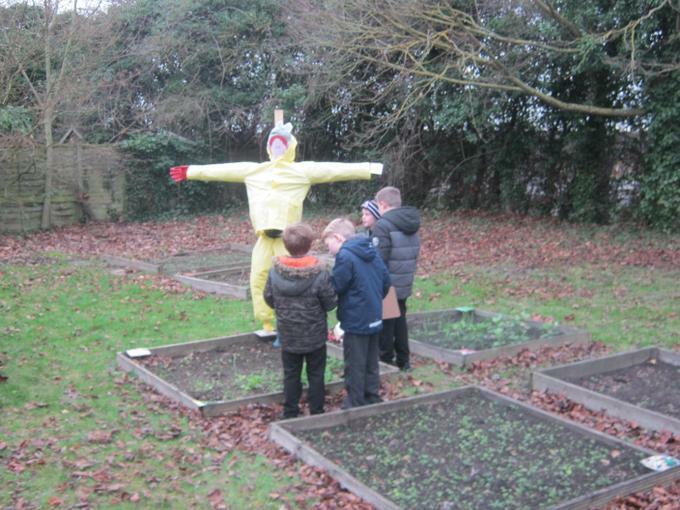 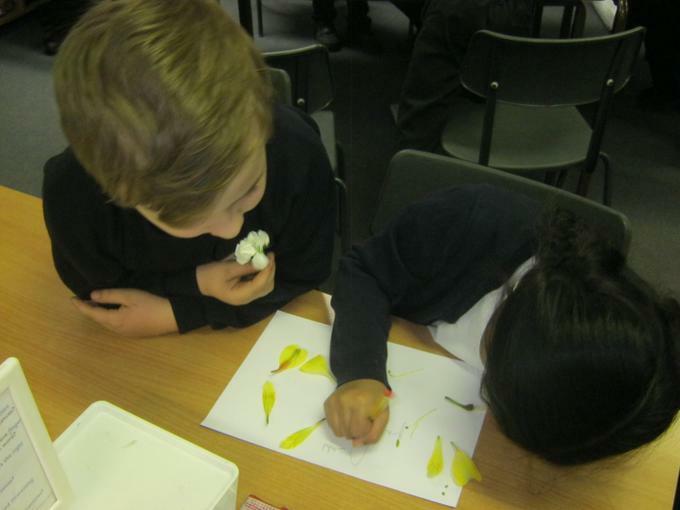 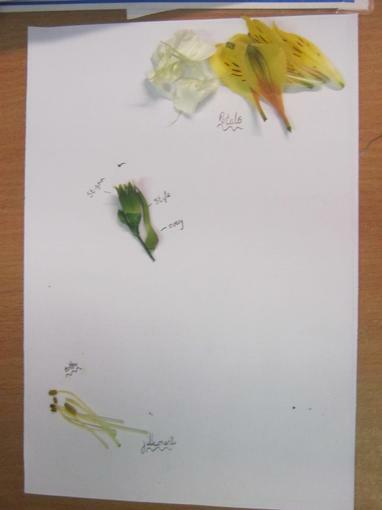 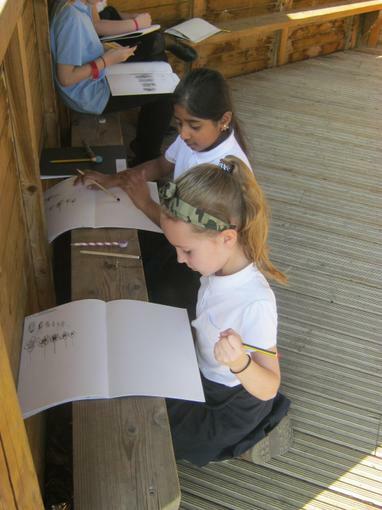 Peregrine Class learning about different parts of the flower and their role in pollination and fertilisation. 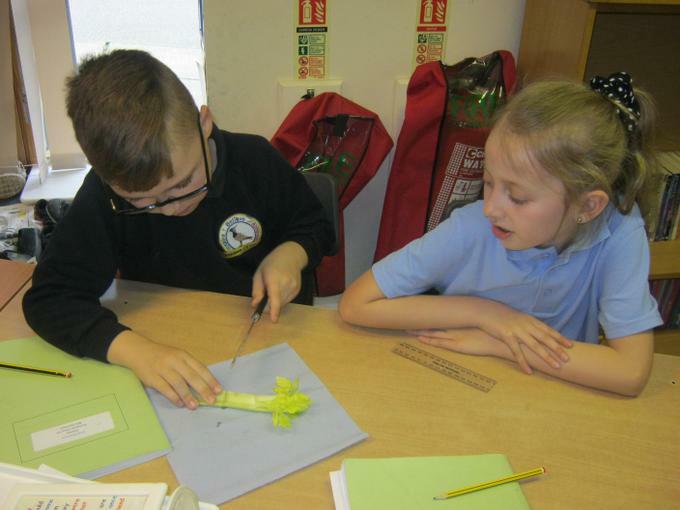 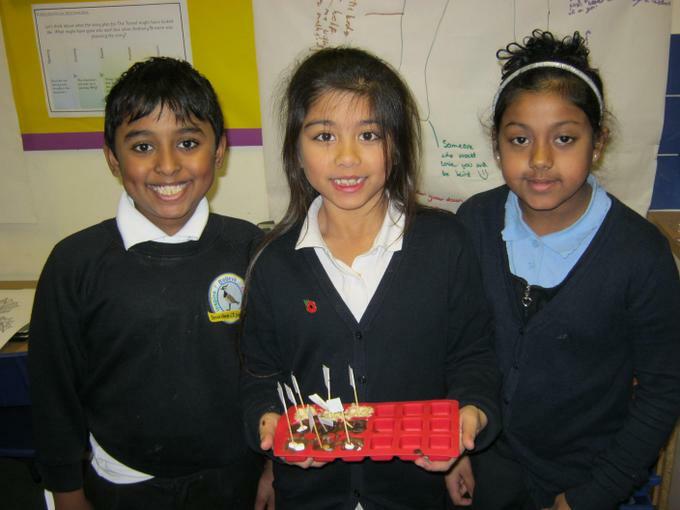 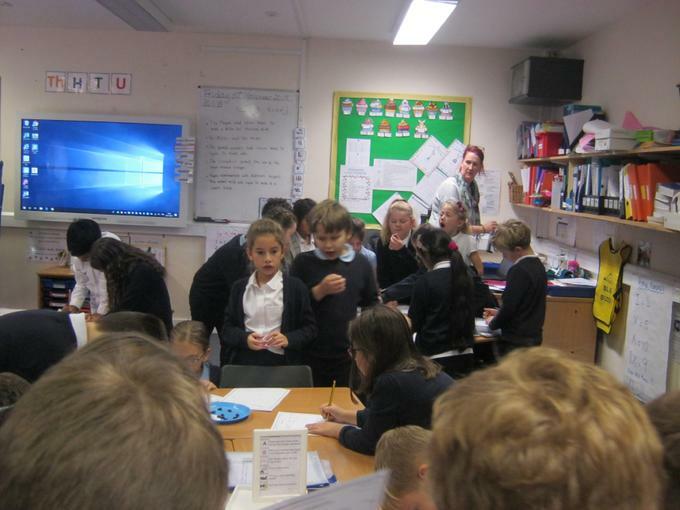 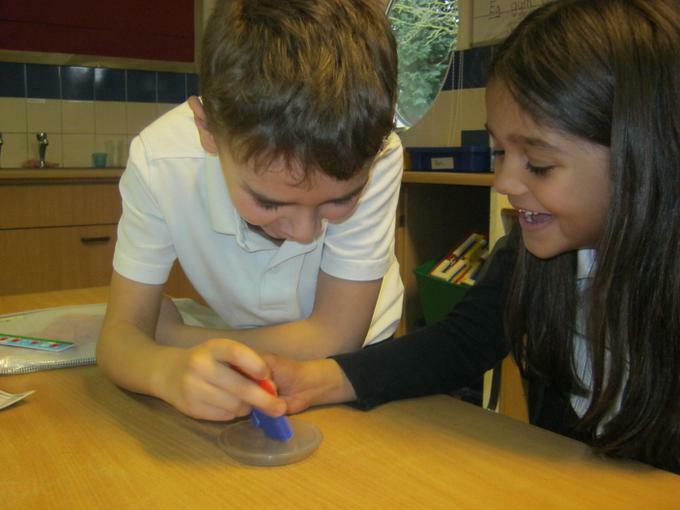 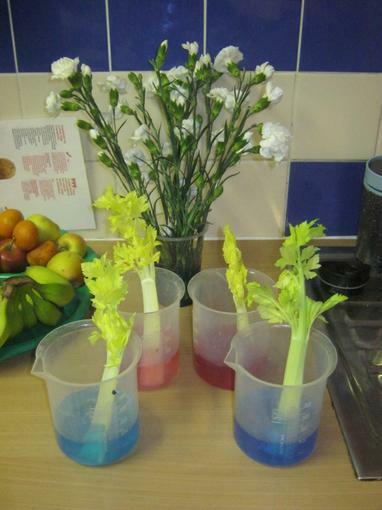 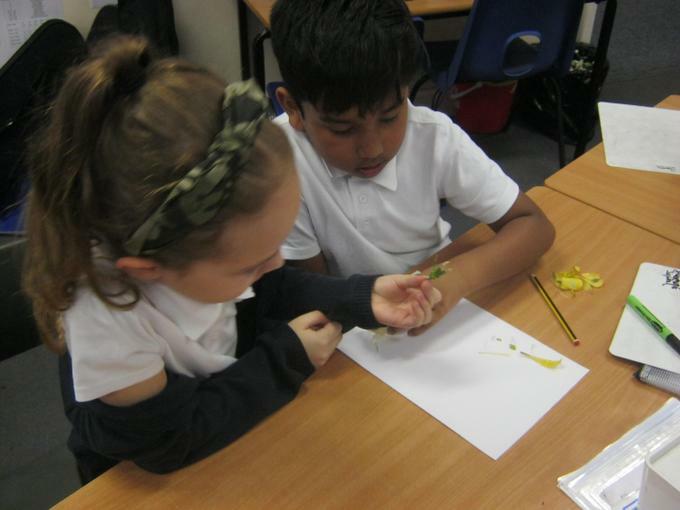 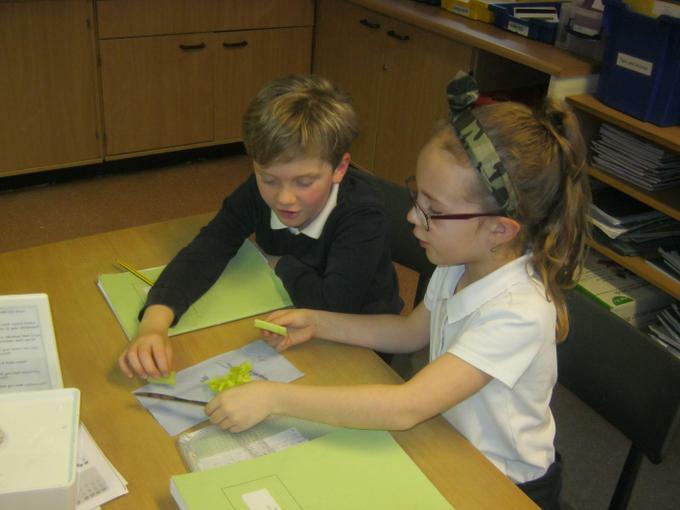 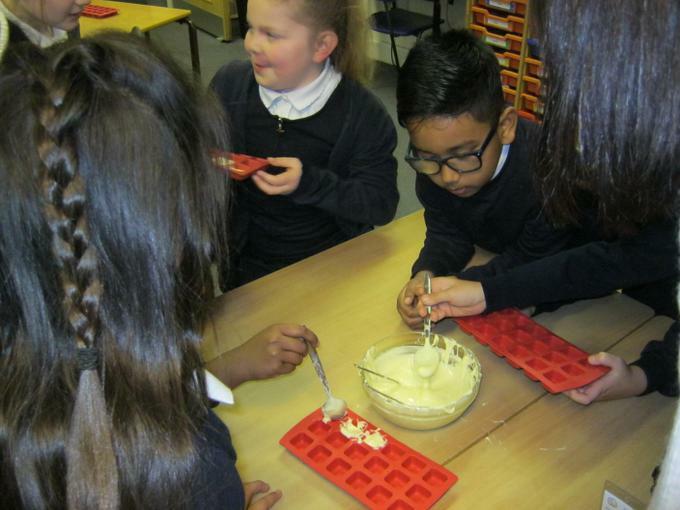 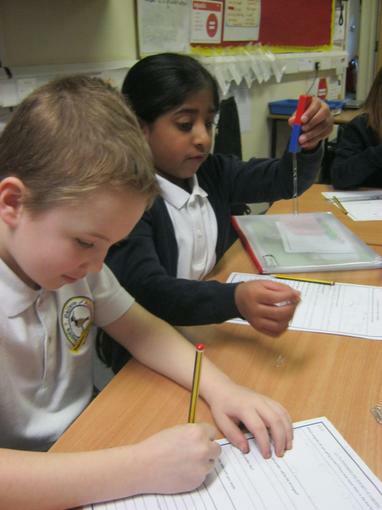 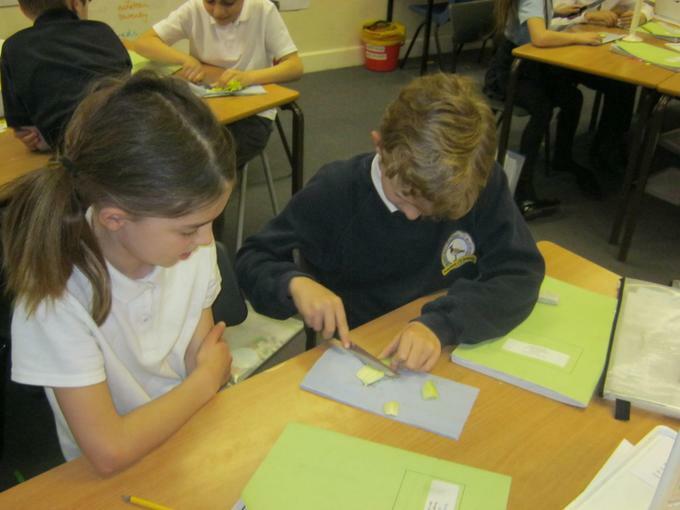 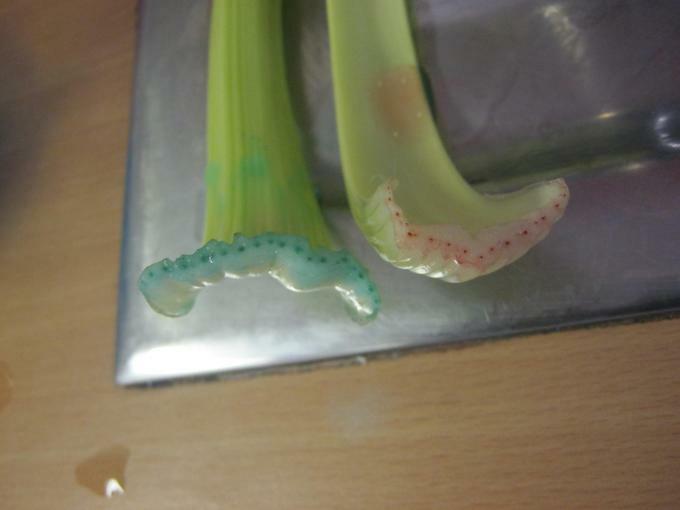 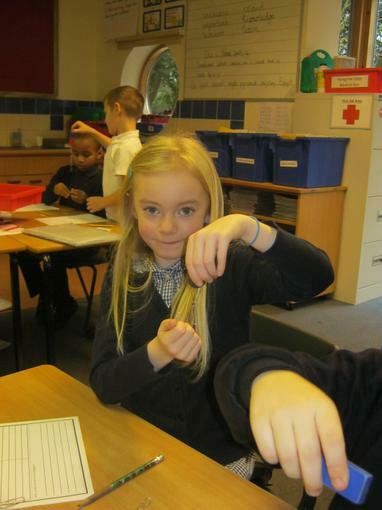 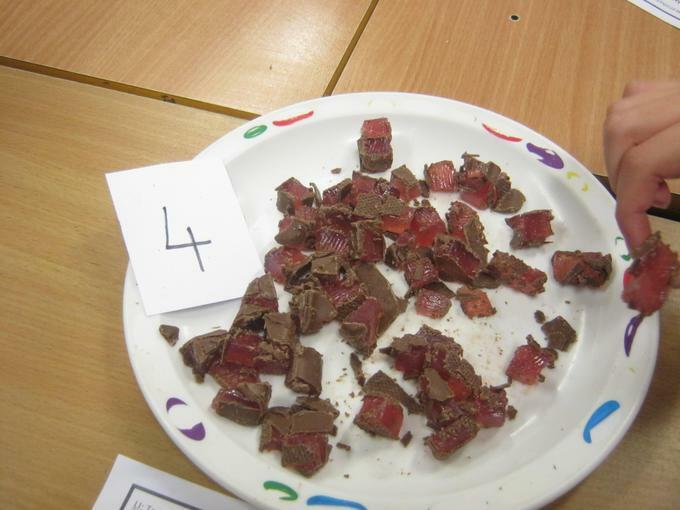 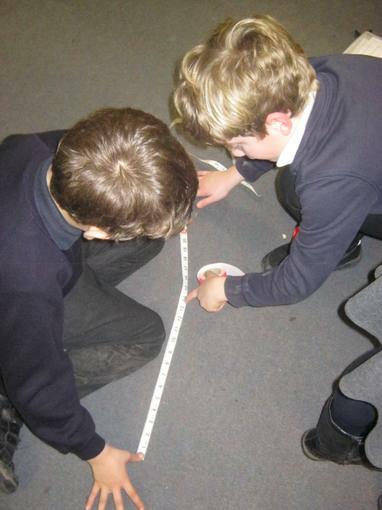 Science Week in Peregrine Class - investigating how water travels up the stem of a plant using coloured water. 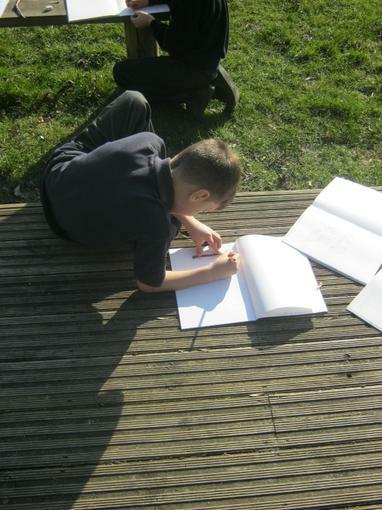 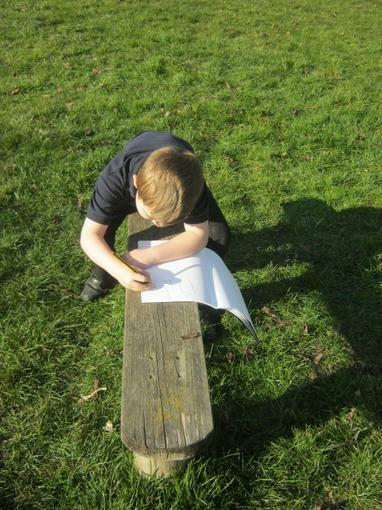 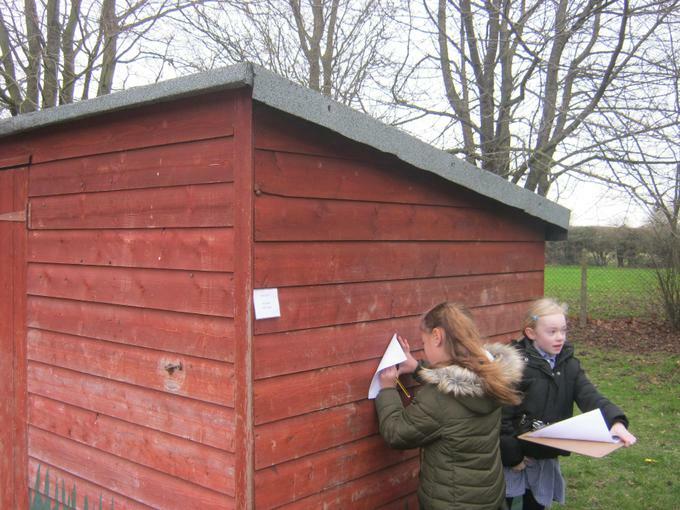 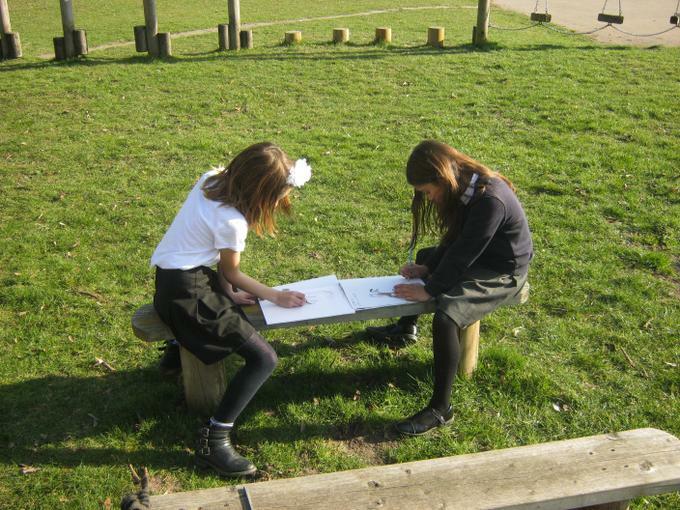 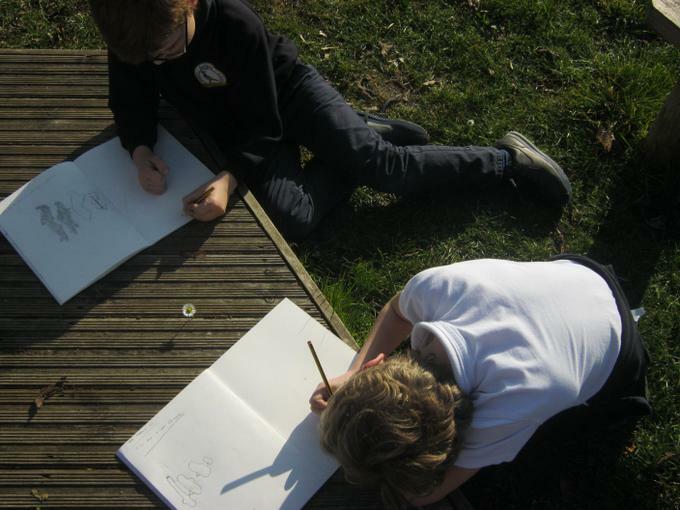 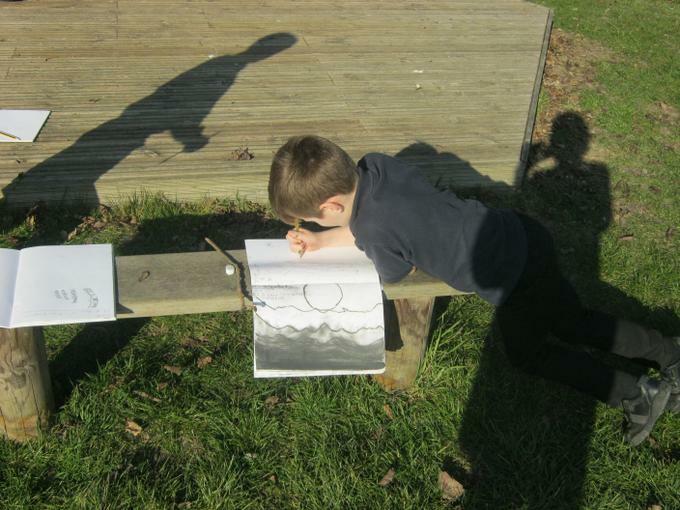 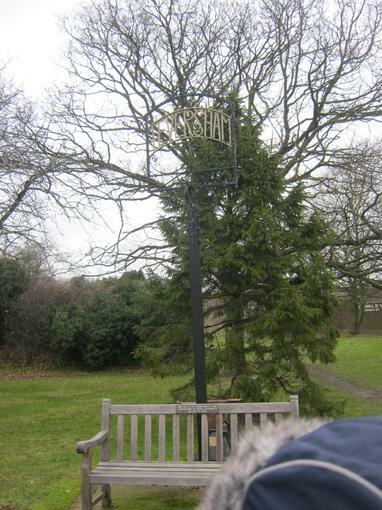 Alfresco art - linear perspective sketching. 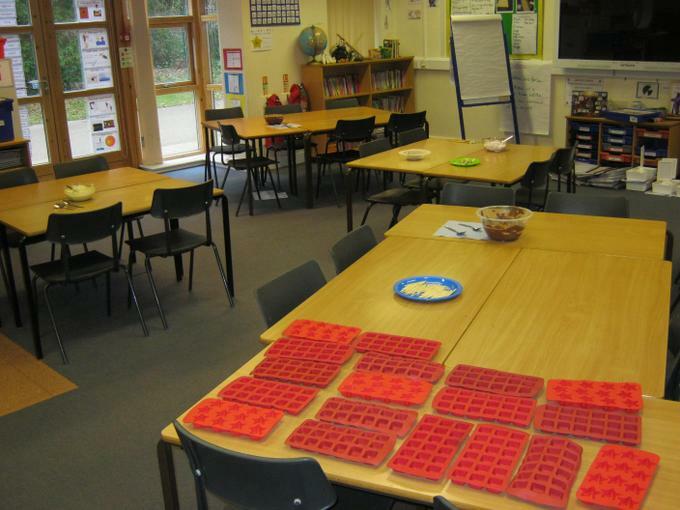 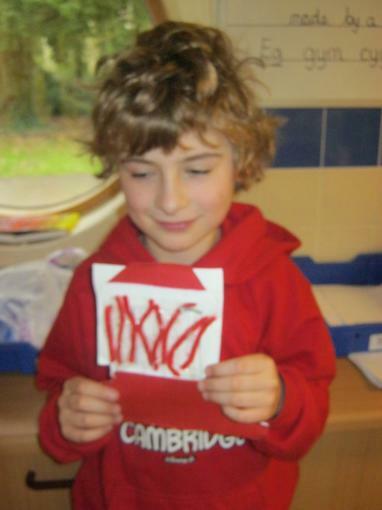 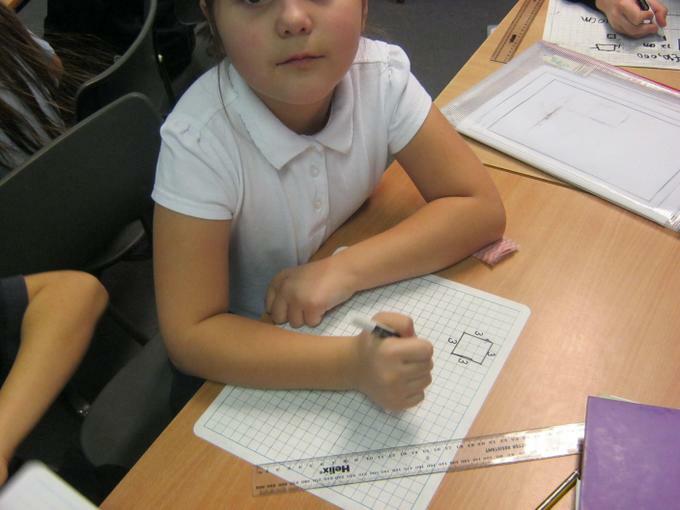 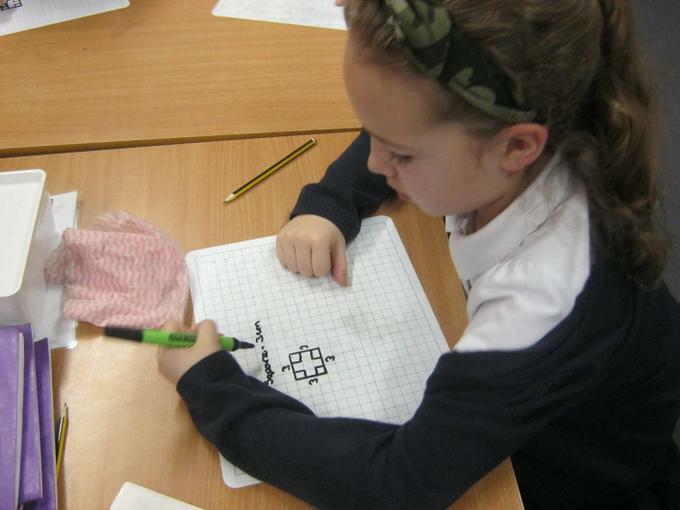 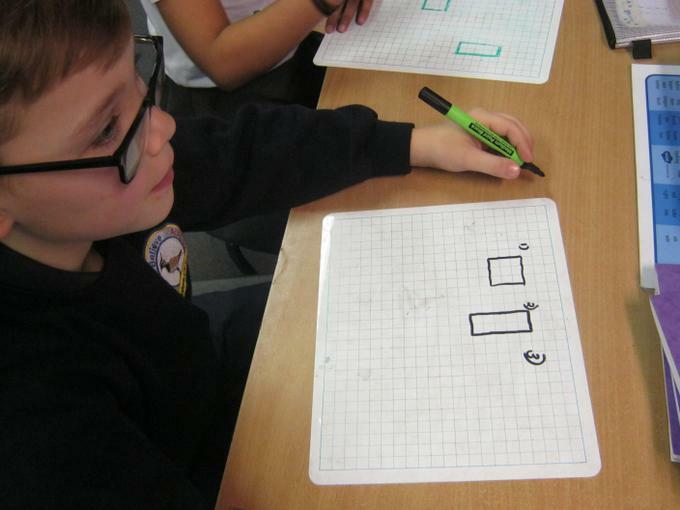 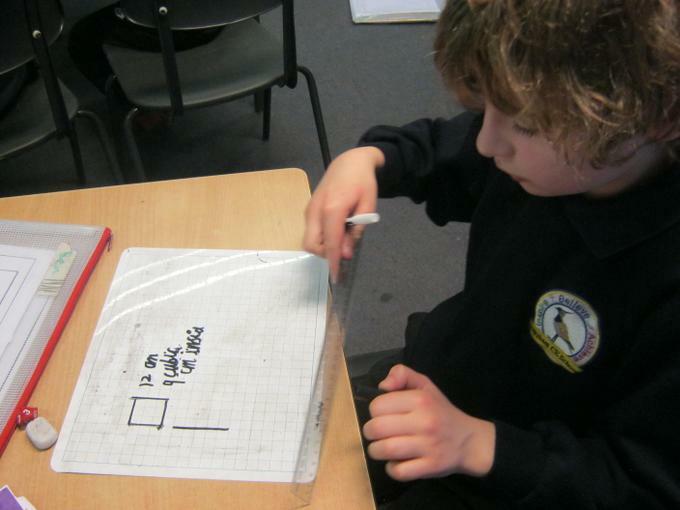 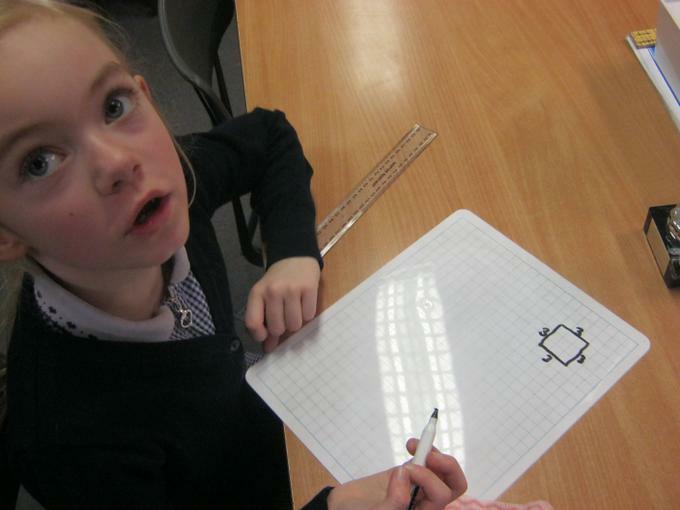 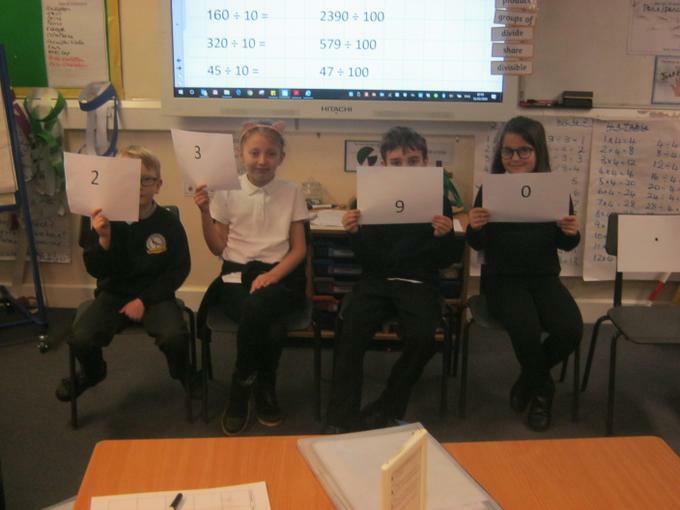 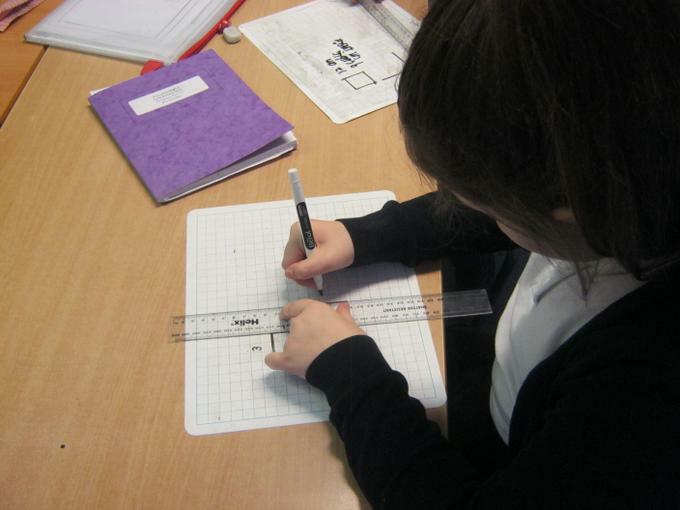 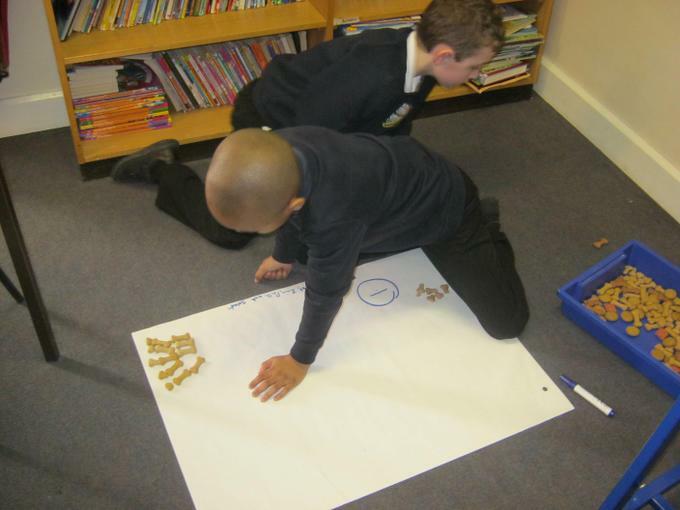 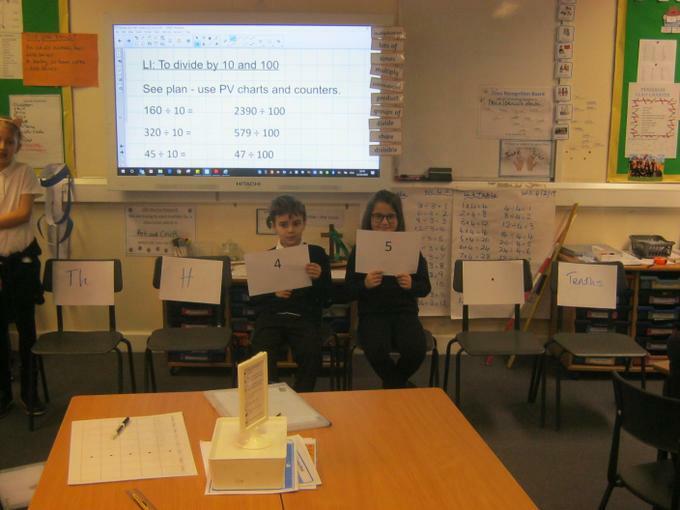 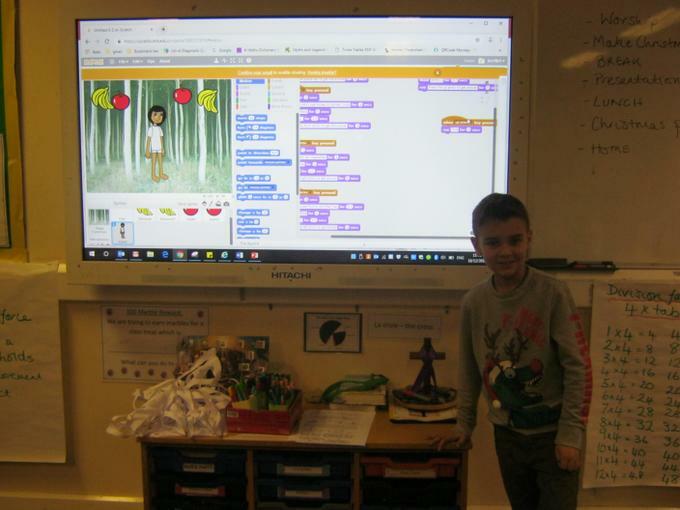 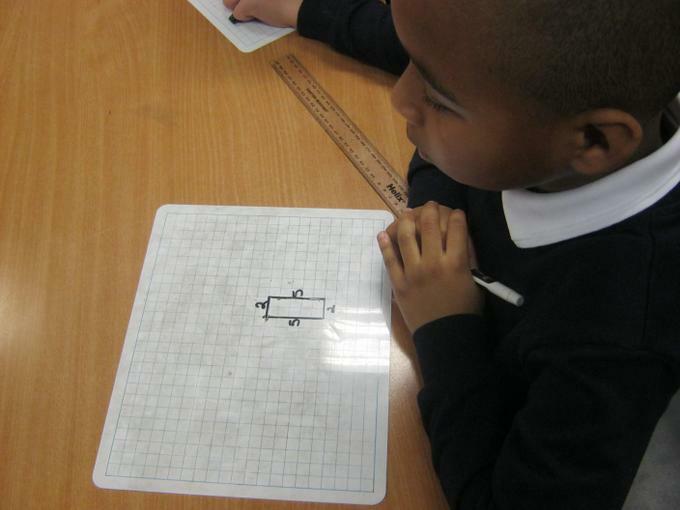 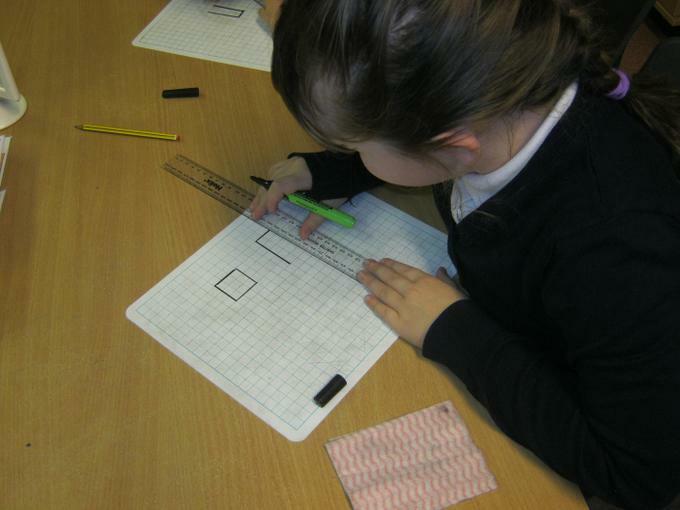 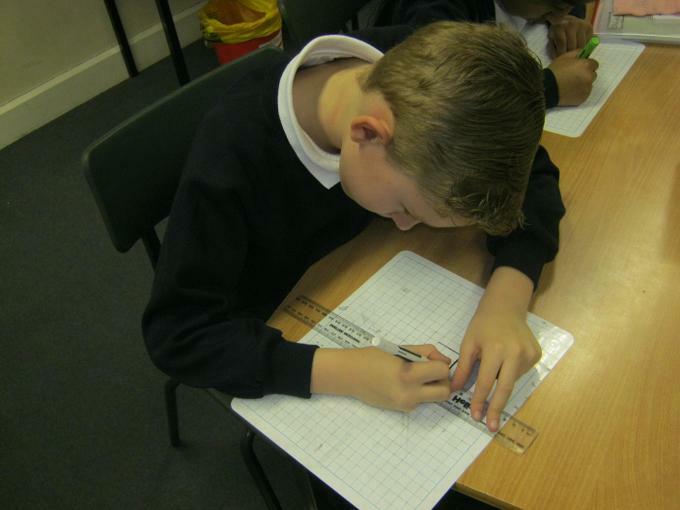 Multiplying and dividing by 10's and 100's. 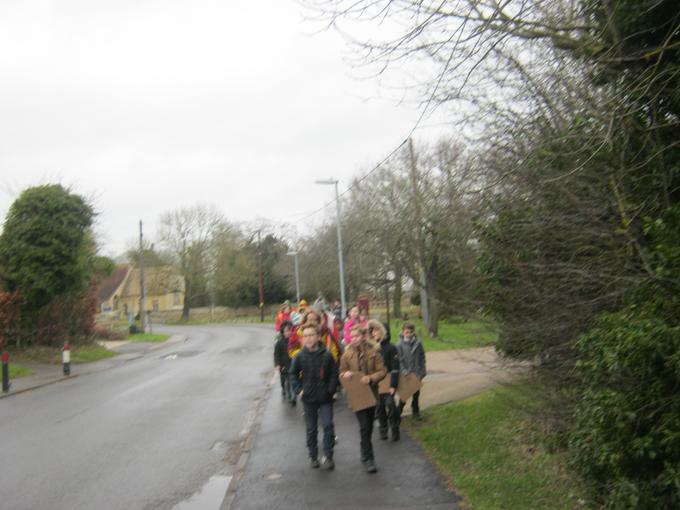 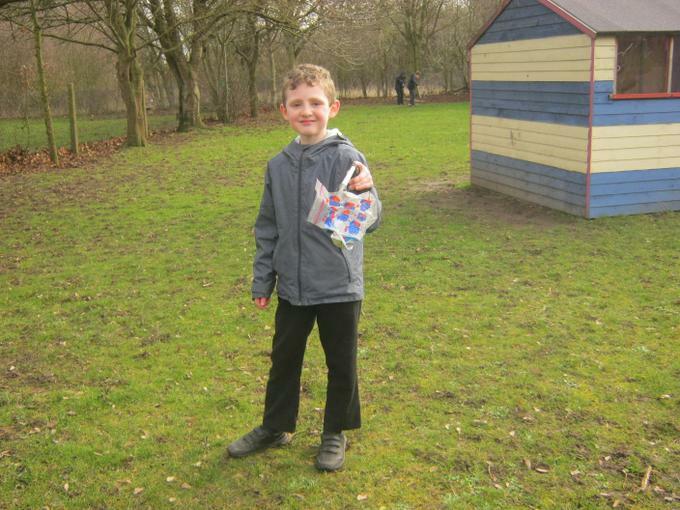 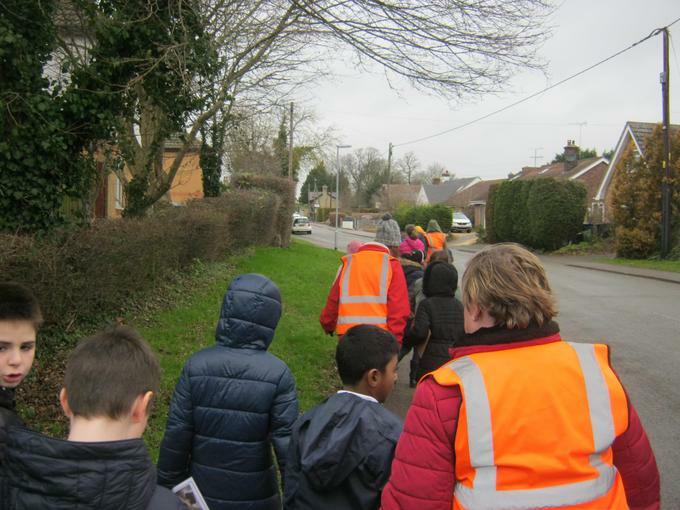 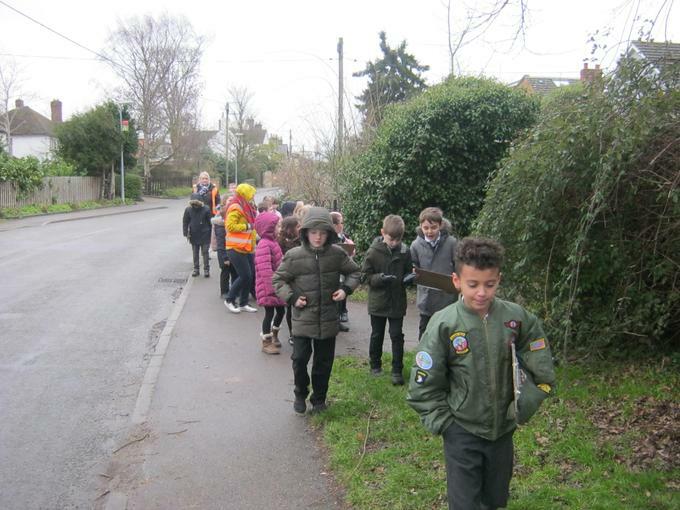 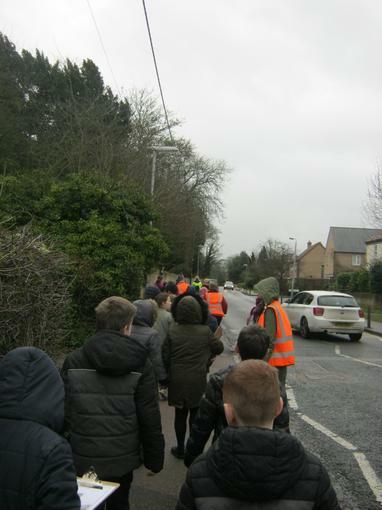 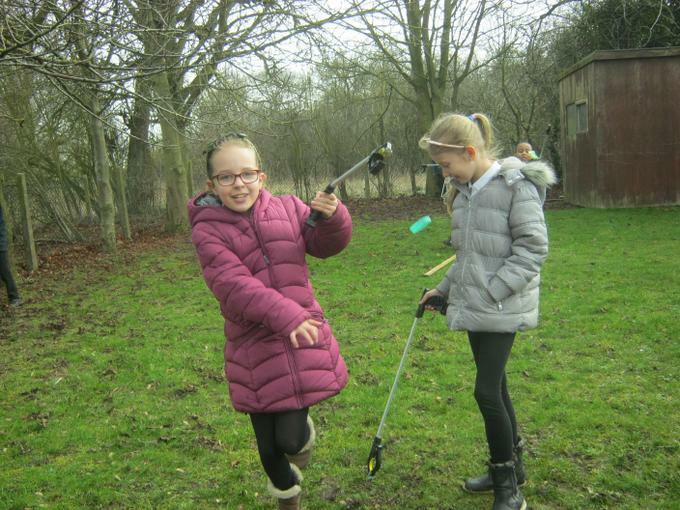 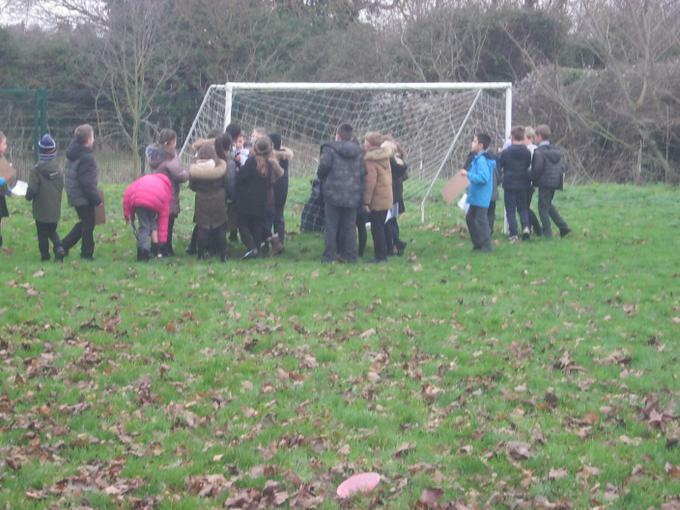 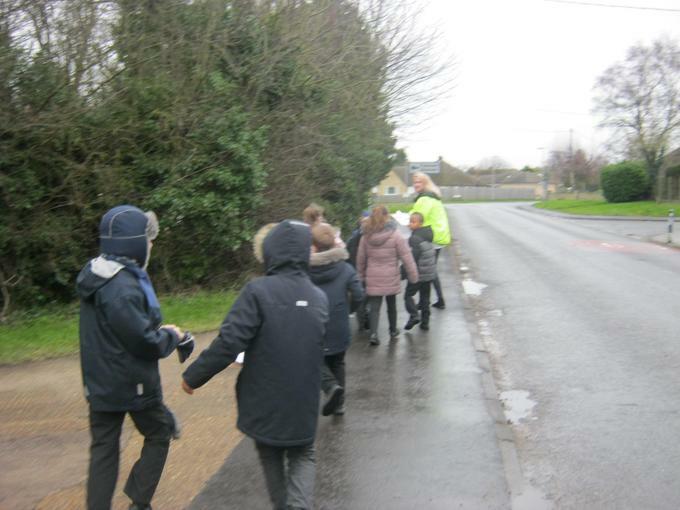 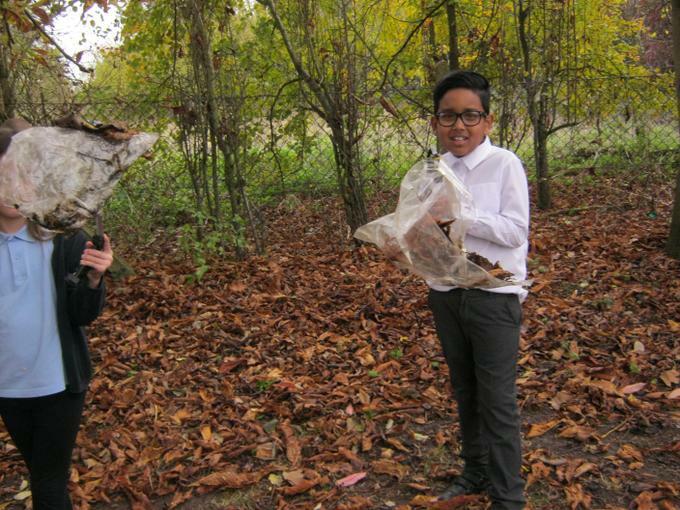 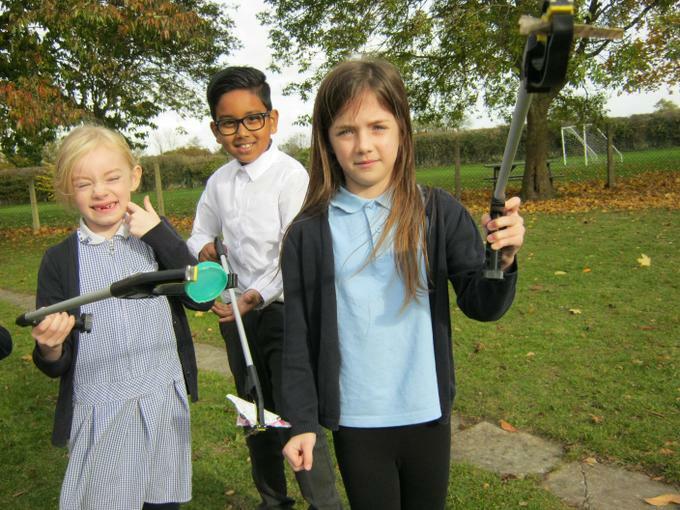 Peregrine Class Act of Service - Litter picking. 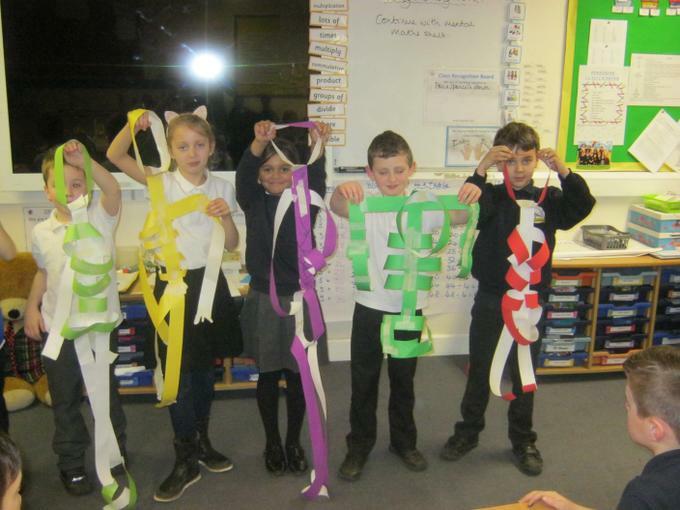 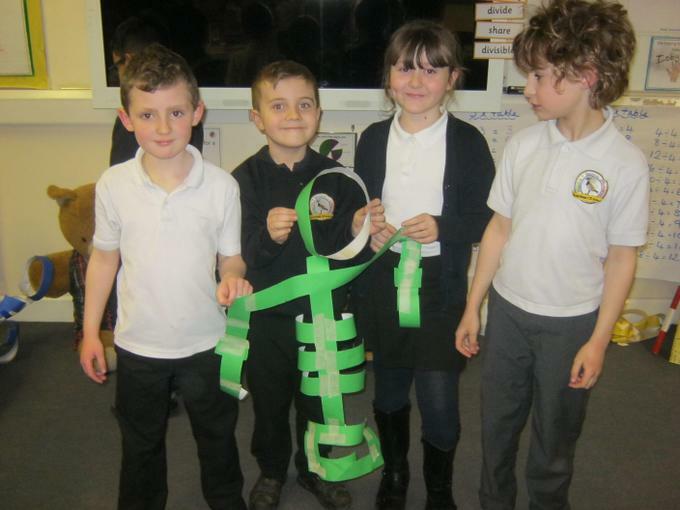 Making skeletons with border roll! 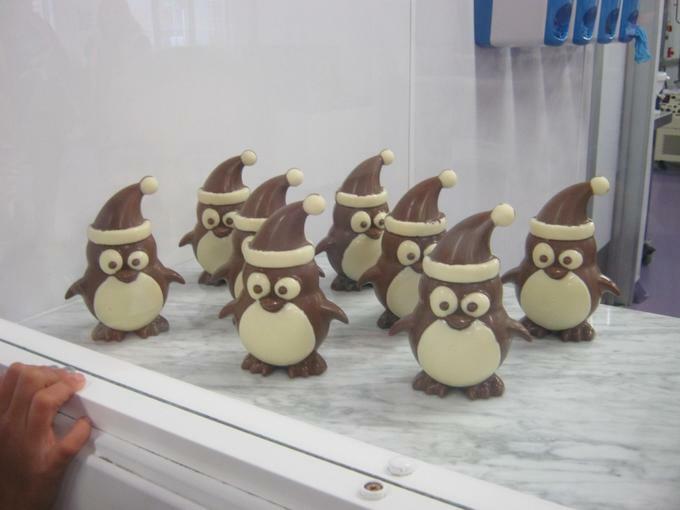 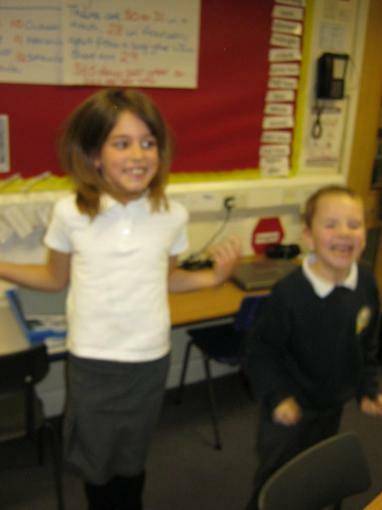 Oh we had fun! 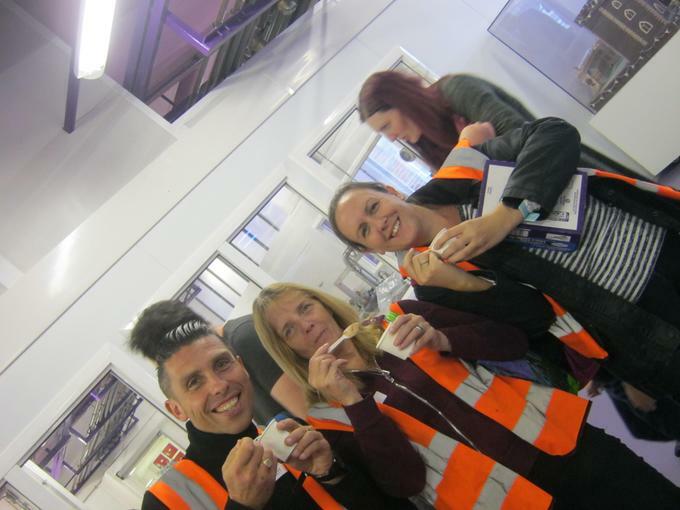 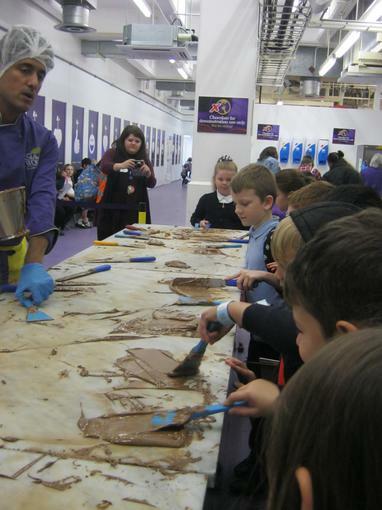 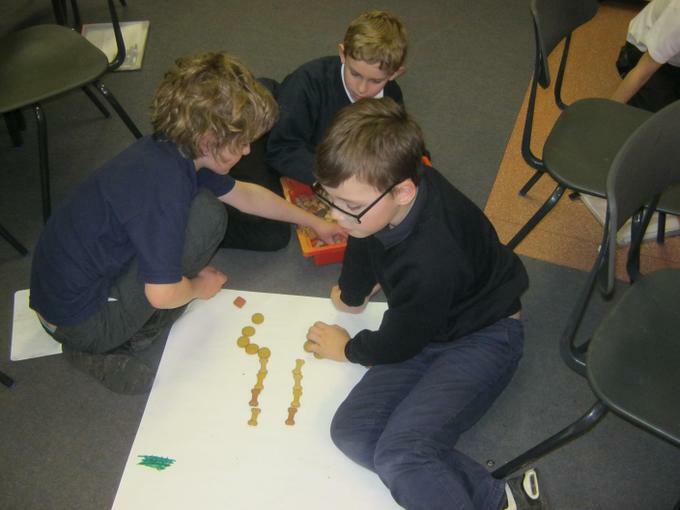 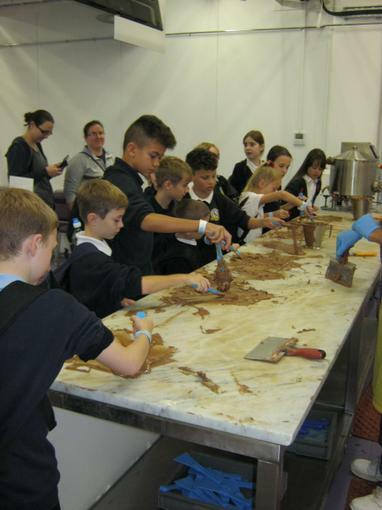 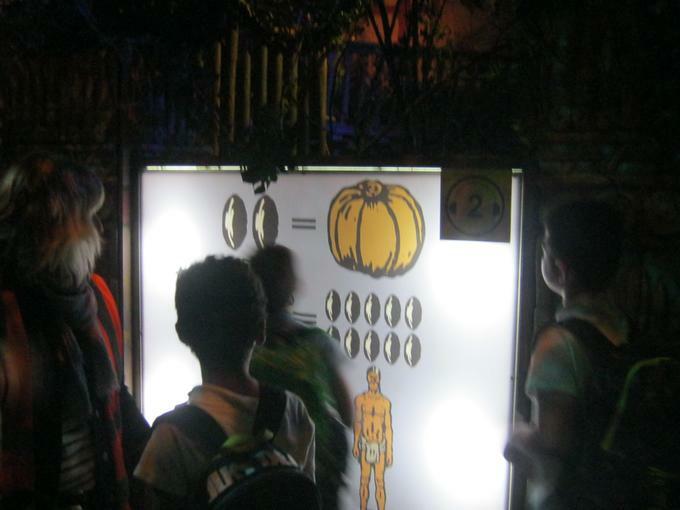 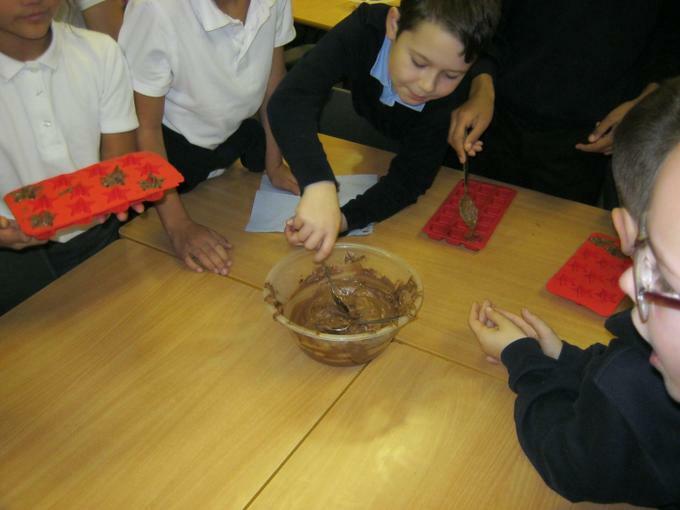 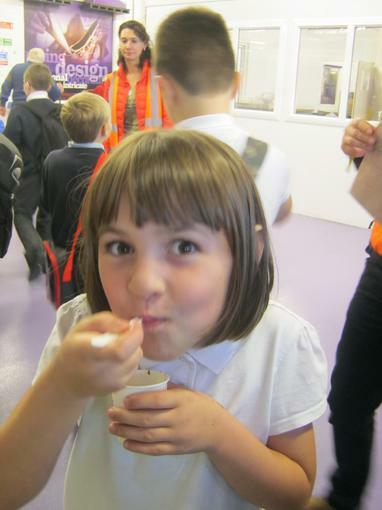 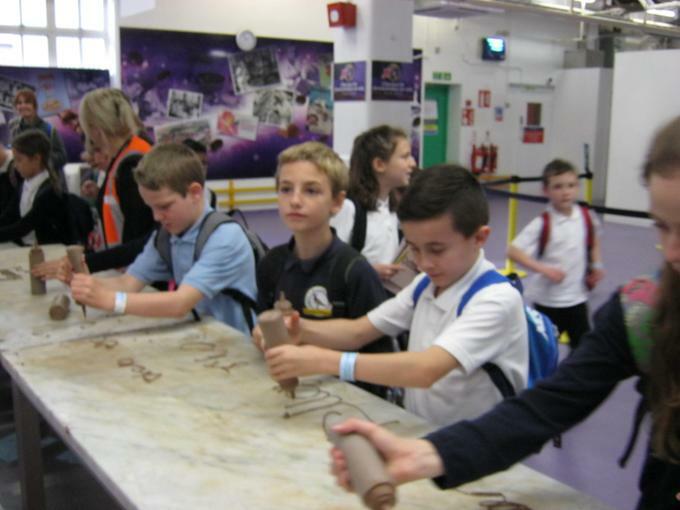 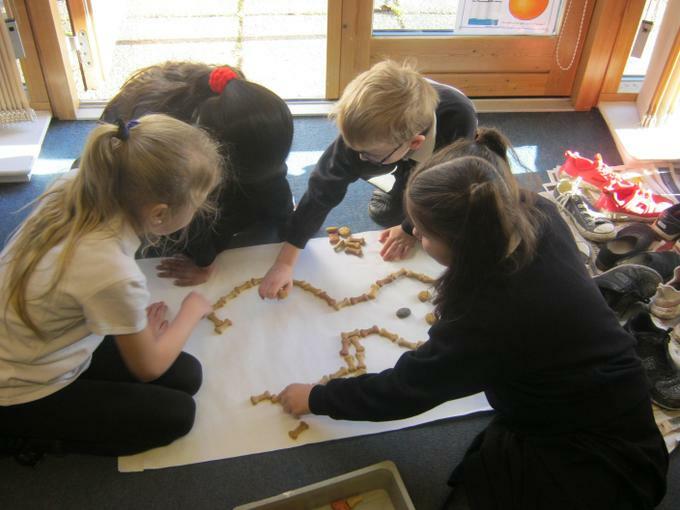 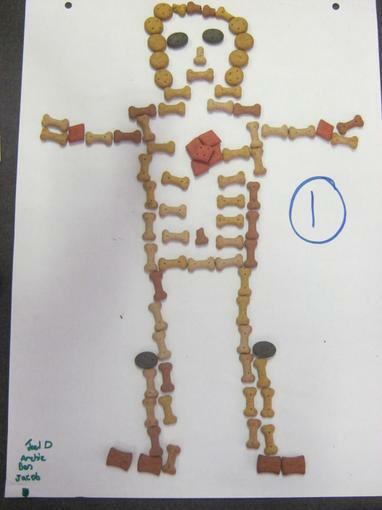 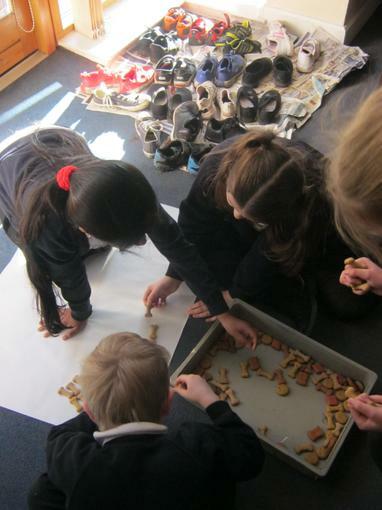 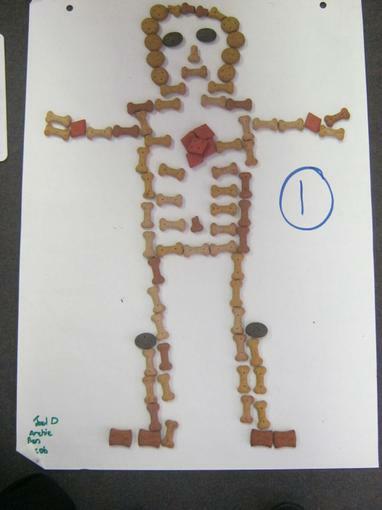 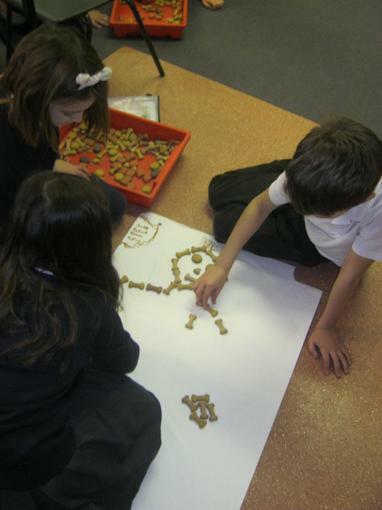 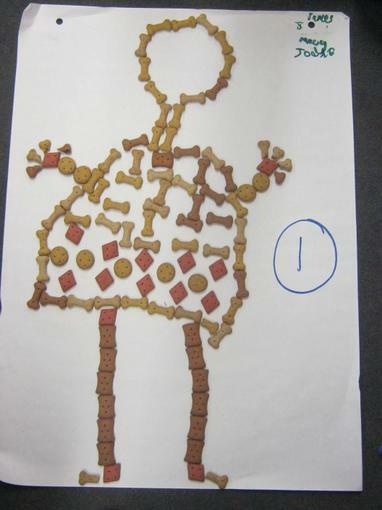 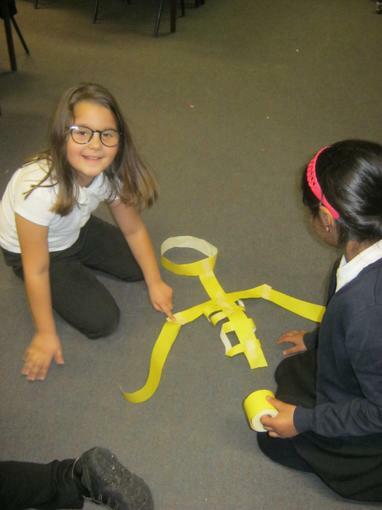 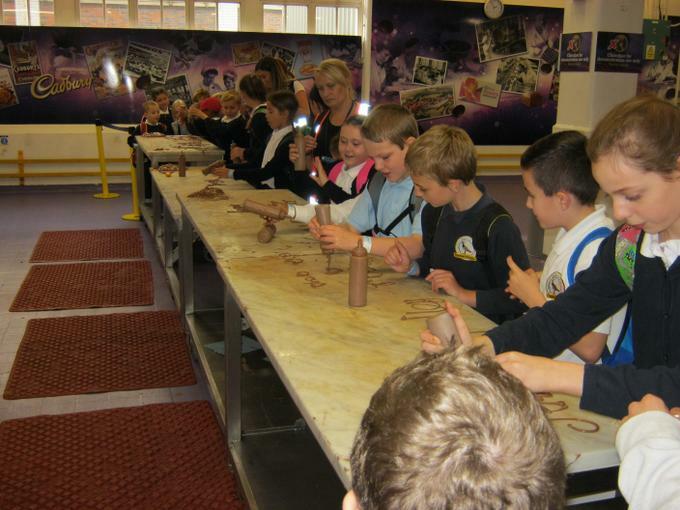 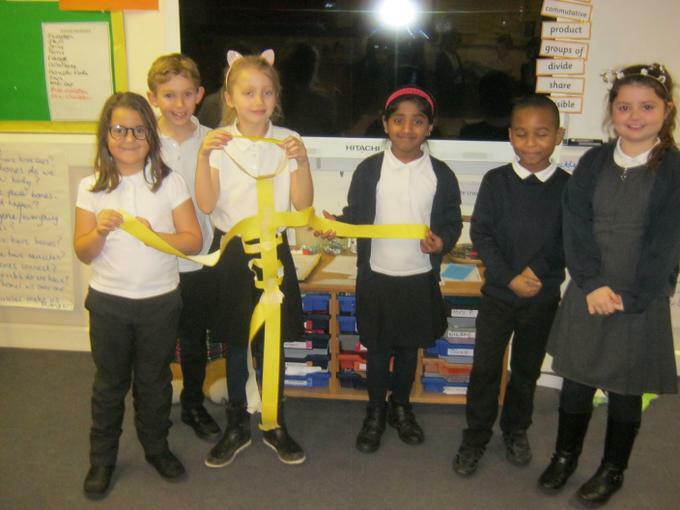 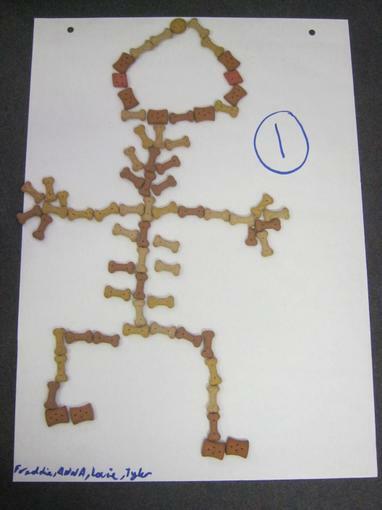 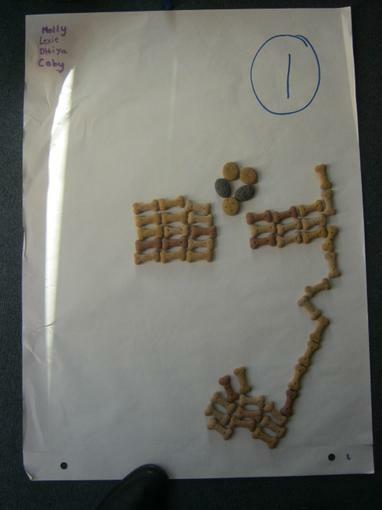 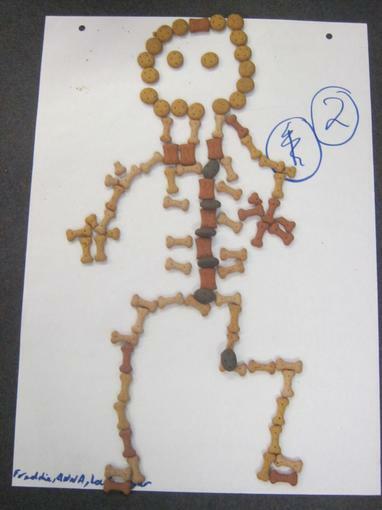 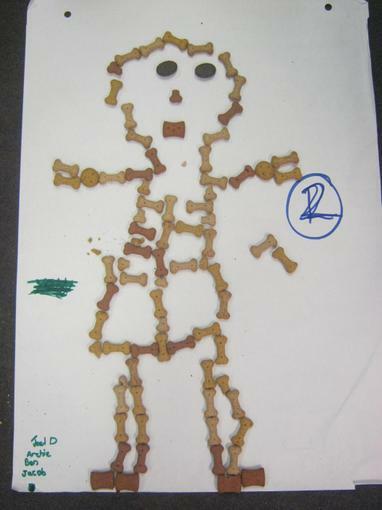 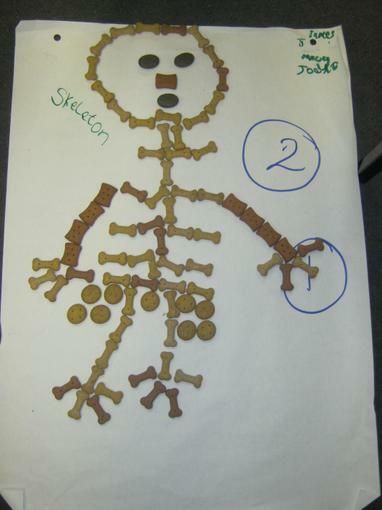 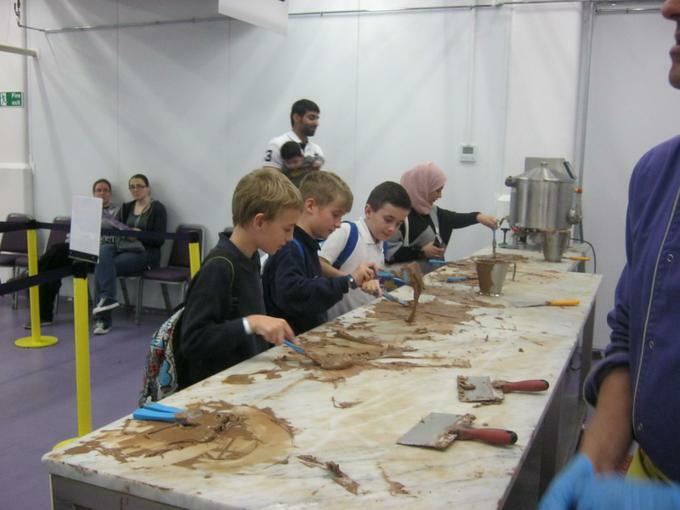 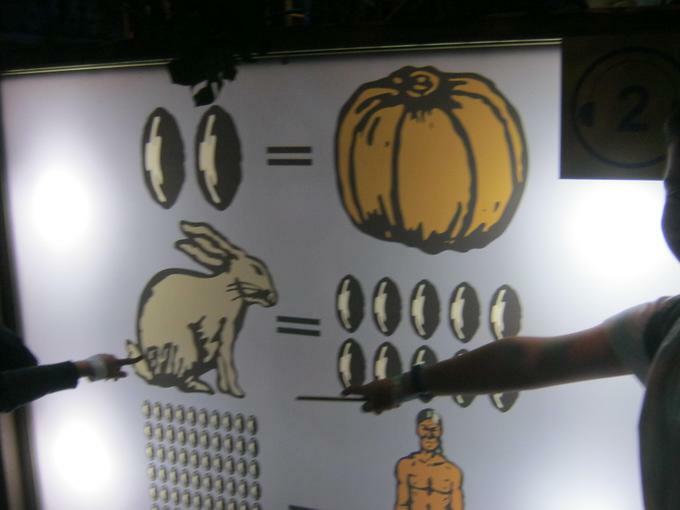 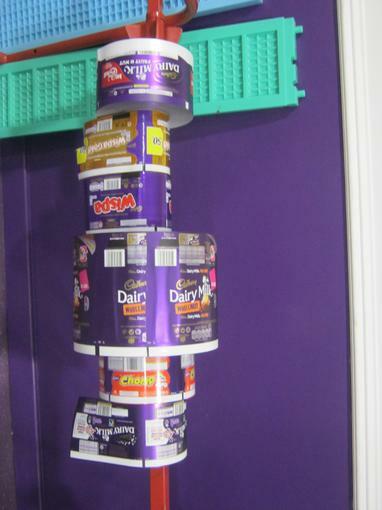 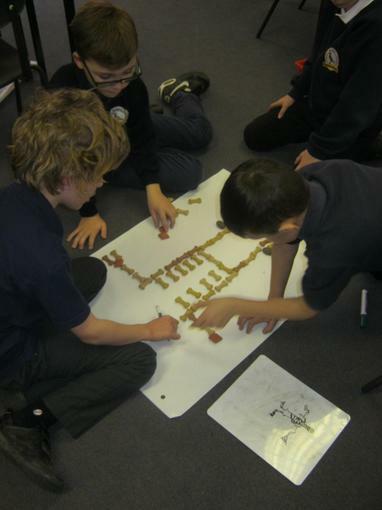 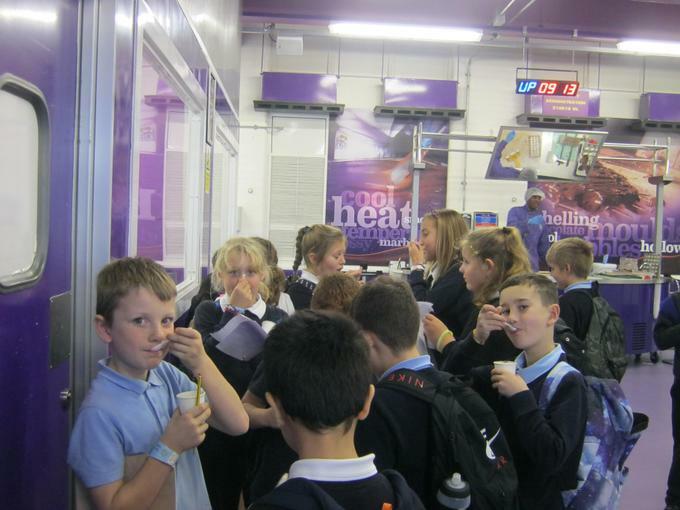 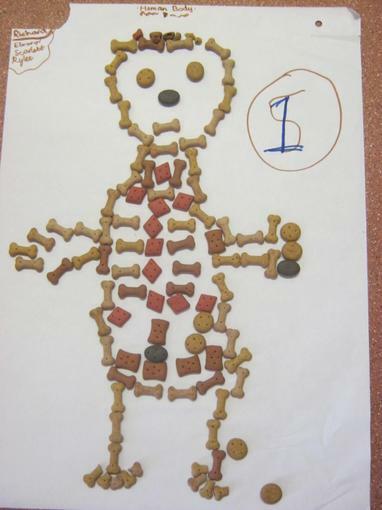 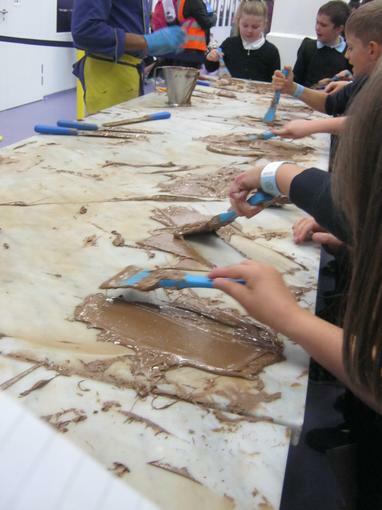 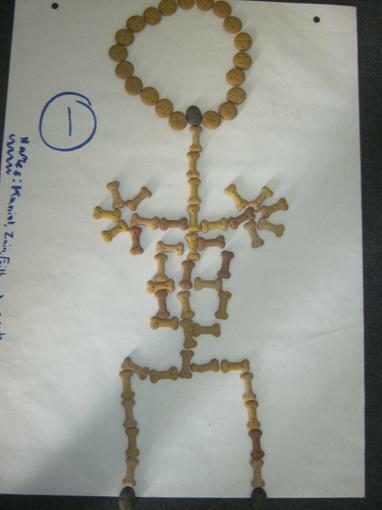 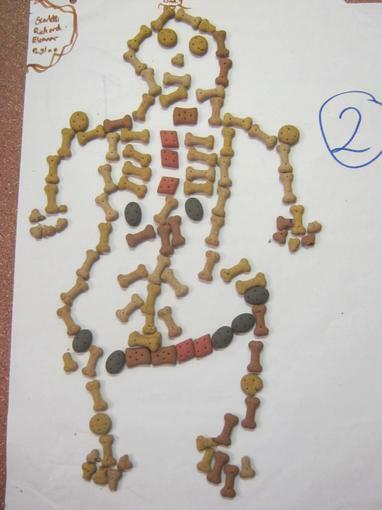 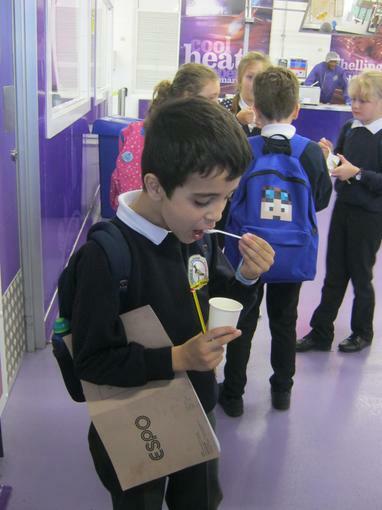 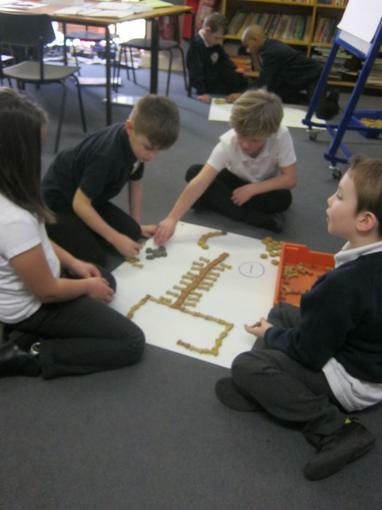 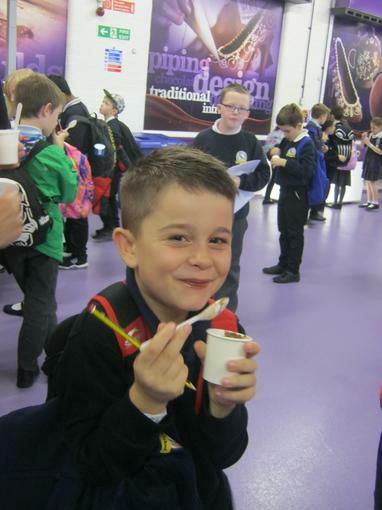 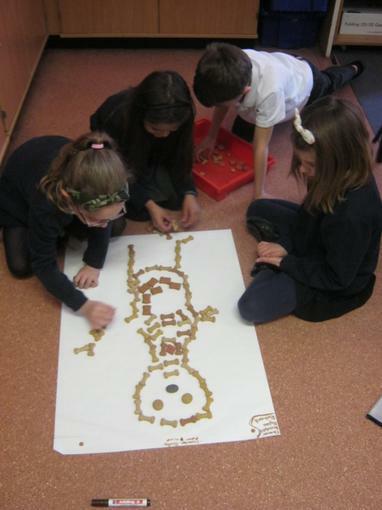 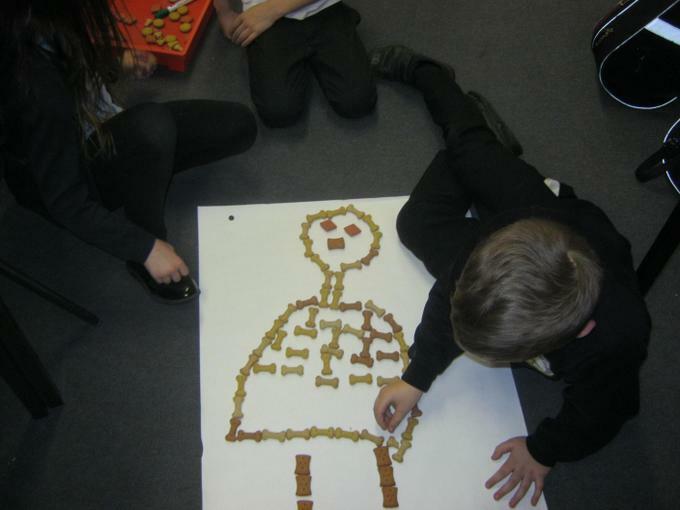 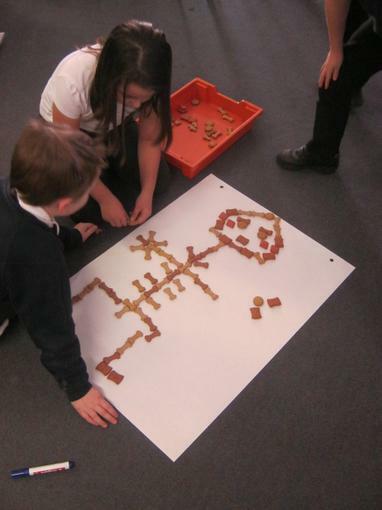 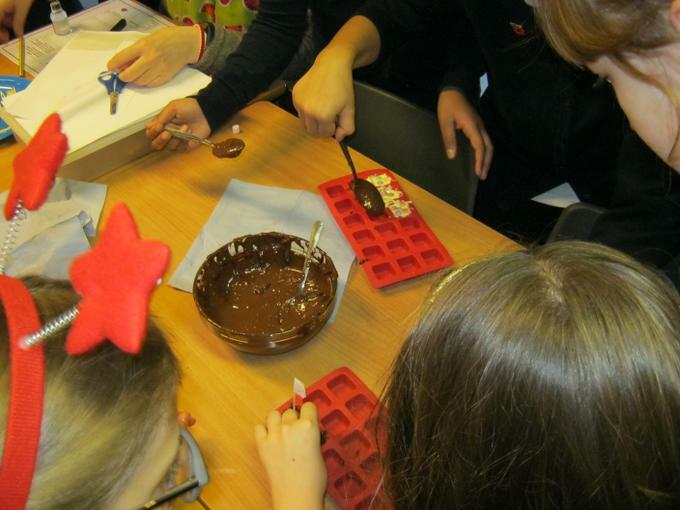 Building the human skeleton with dog biscuits! 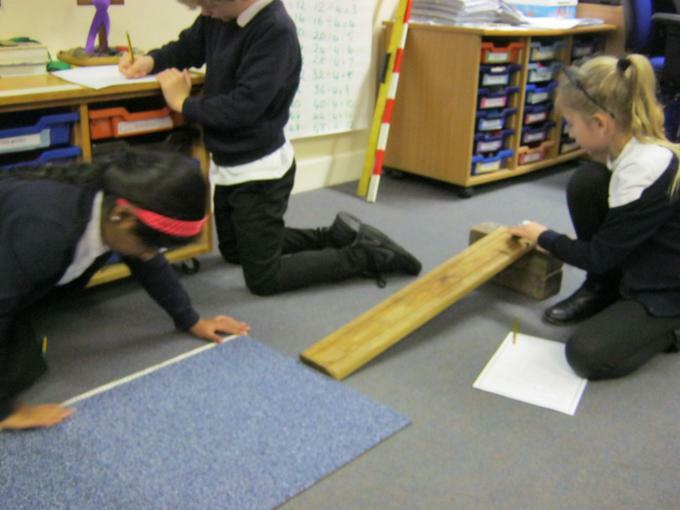 Angles as the measure of a turn. 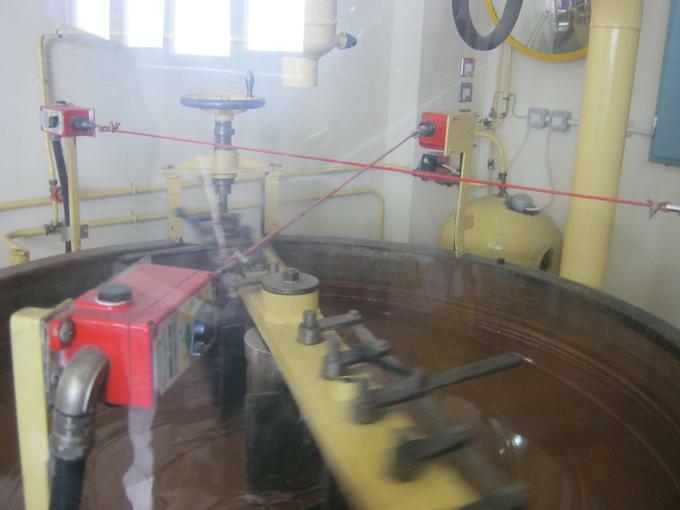 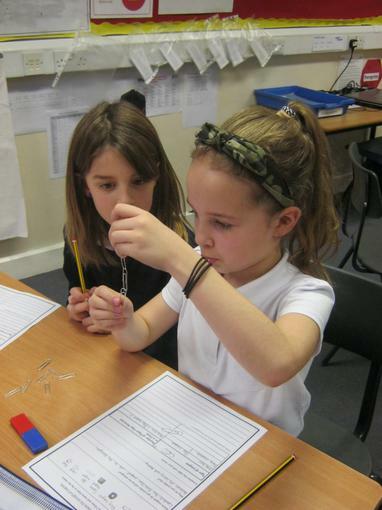 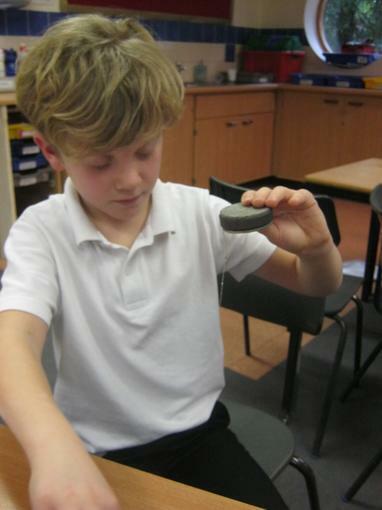 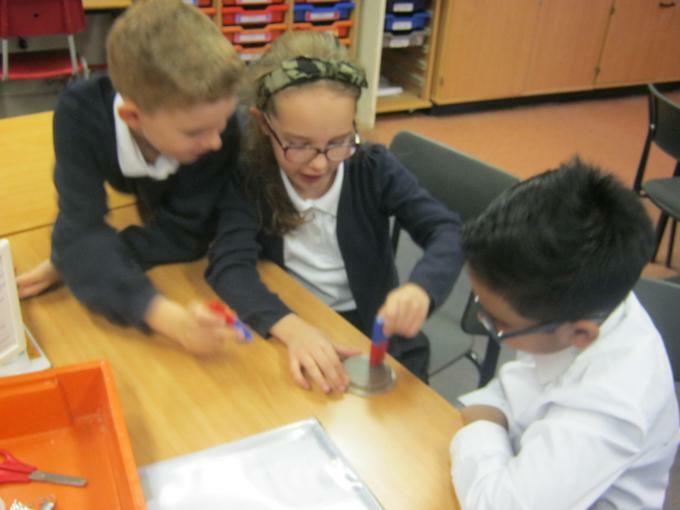 Testing the strength of different magnets. 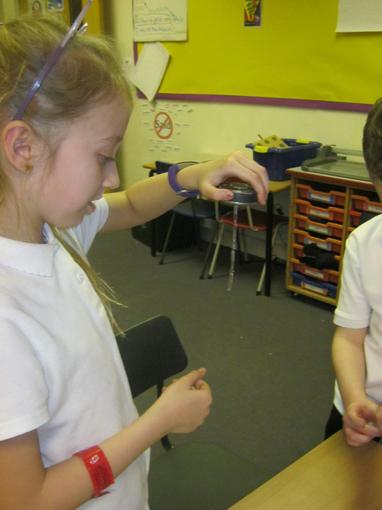 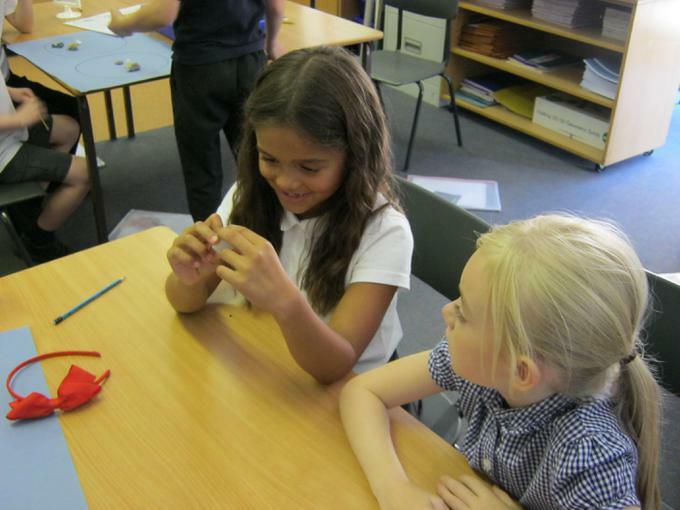 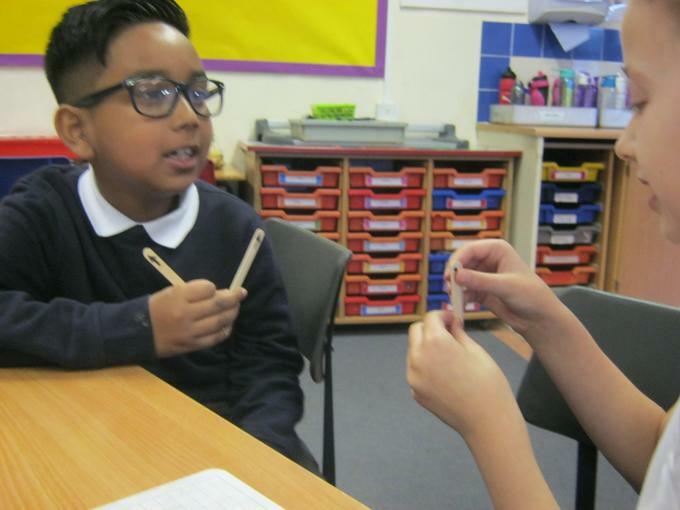 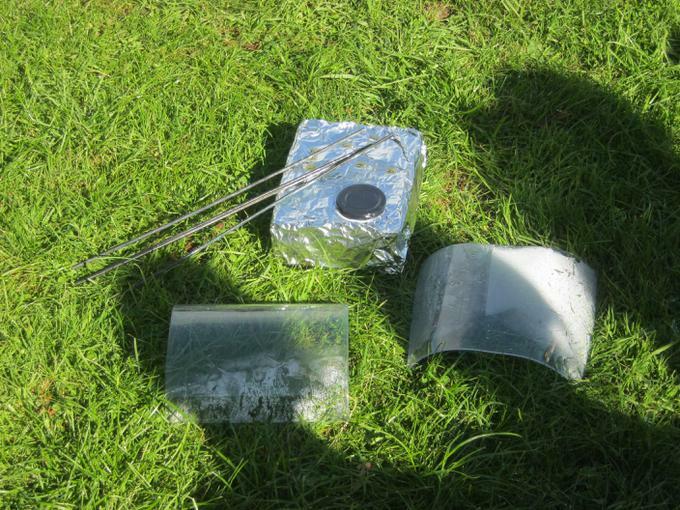 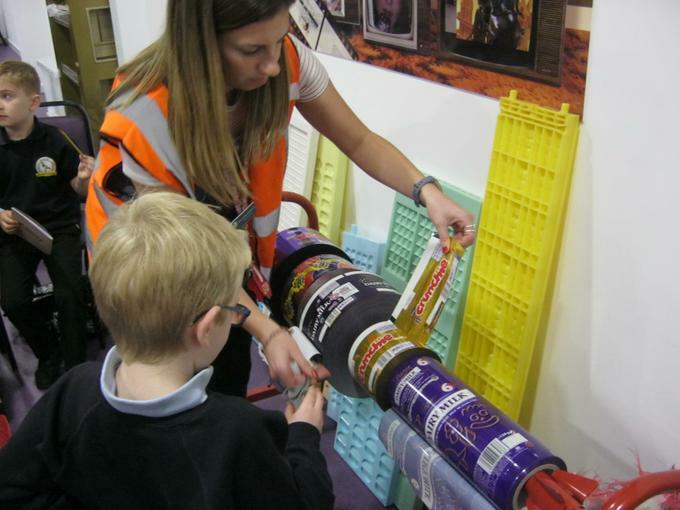 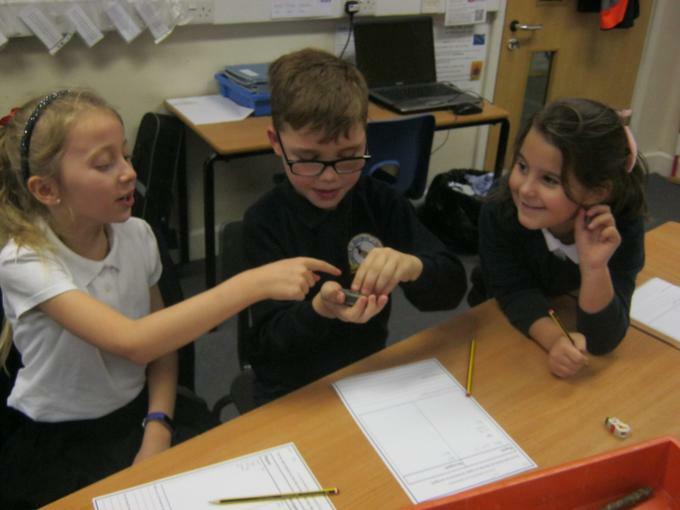 Scrapyard Challenge - Finding out which materials are magnetic. 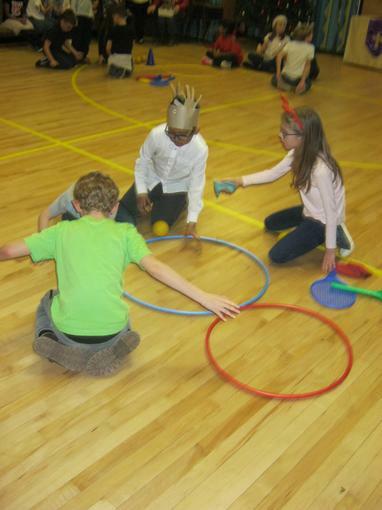 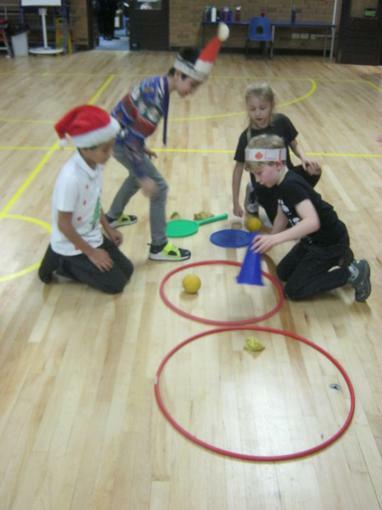 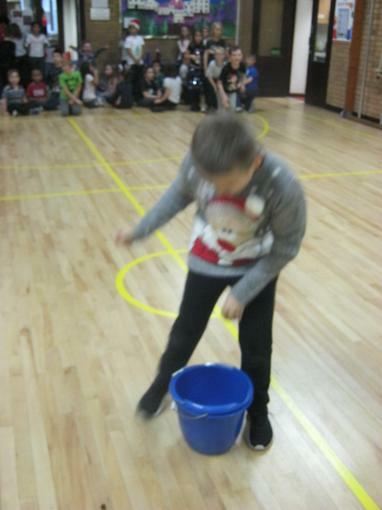 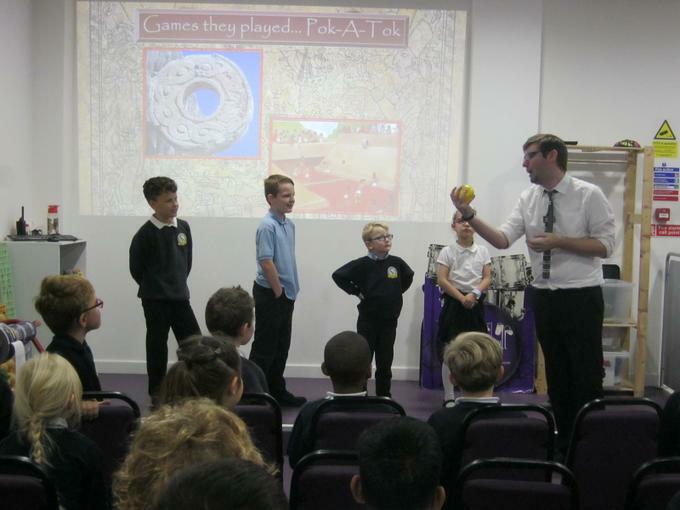 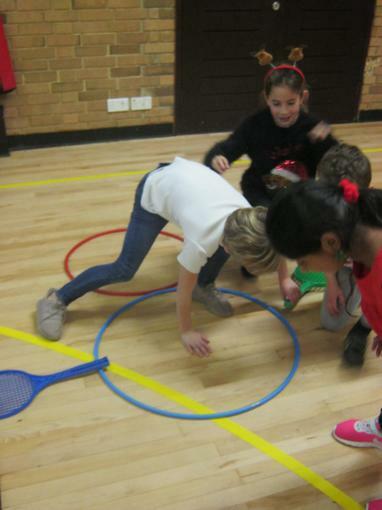 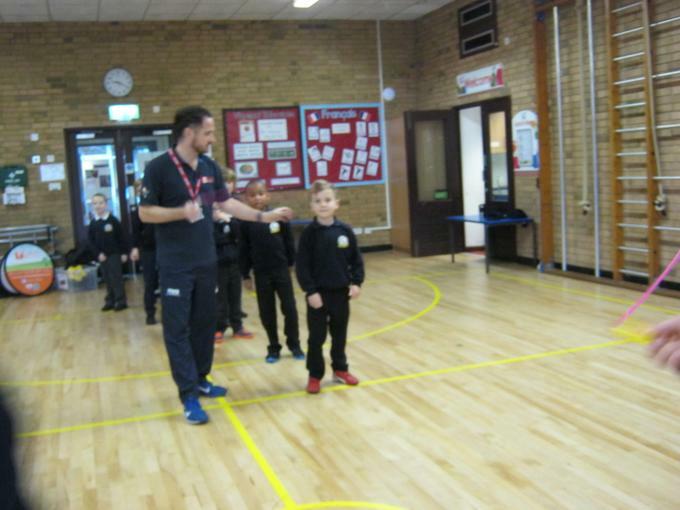 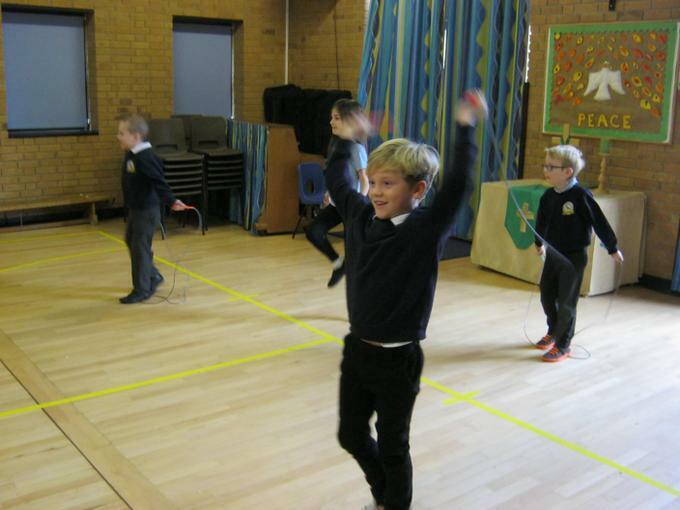 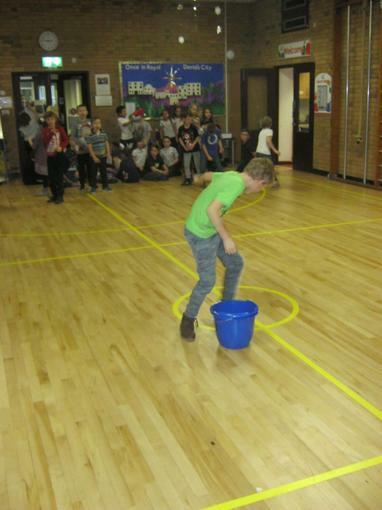 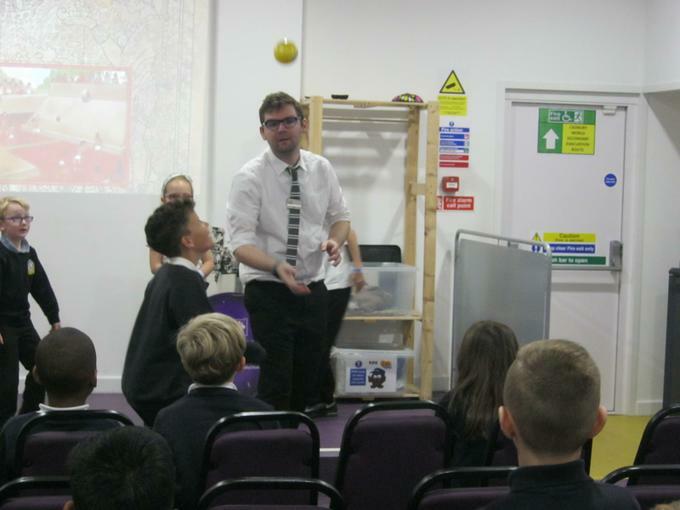 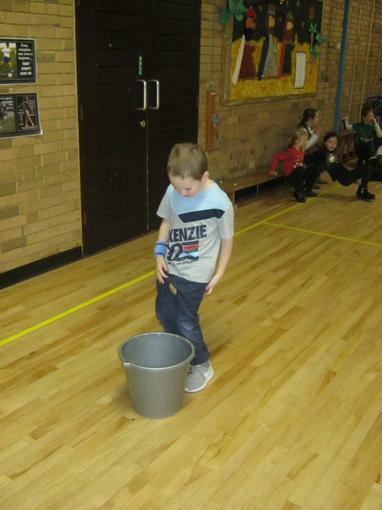 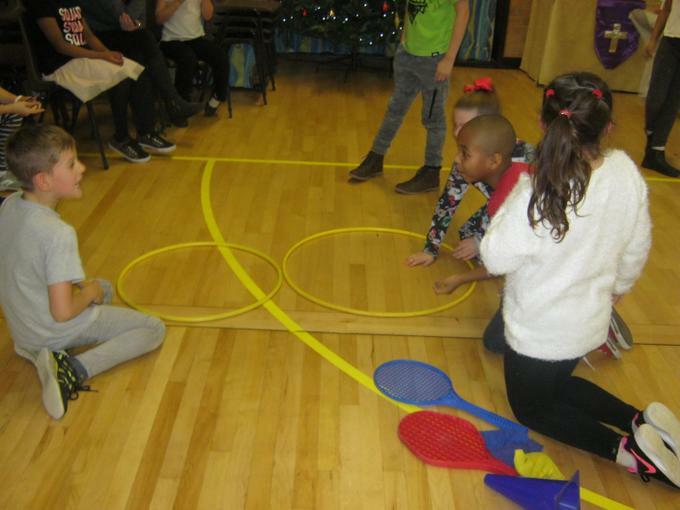 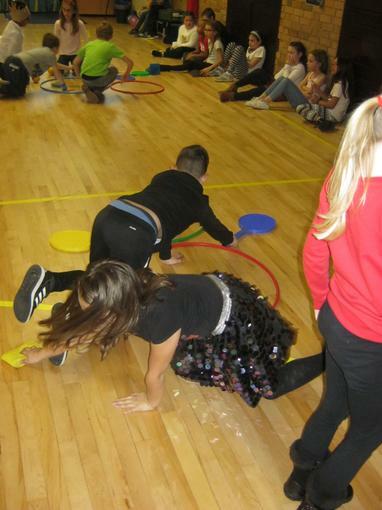 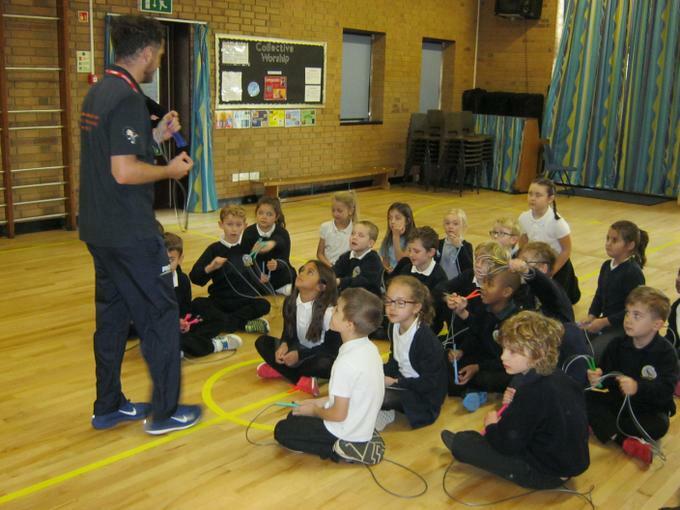 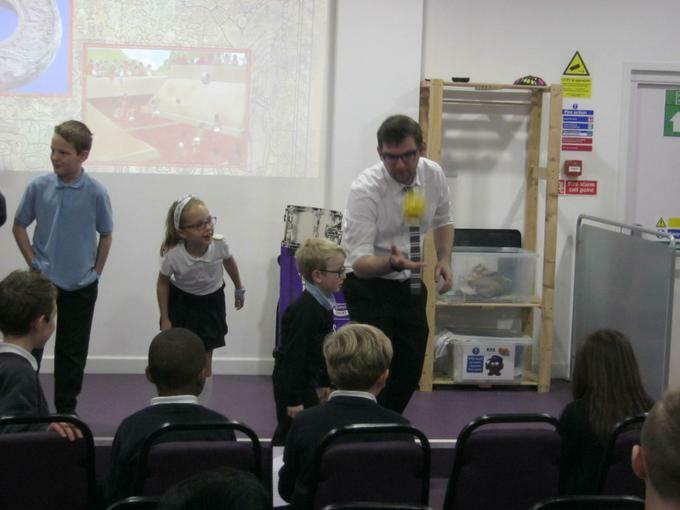 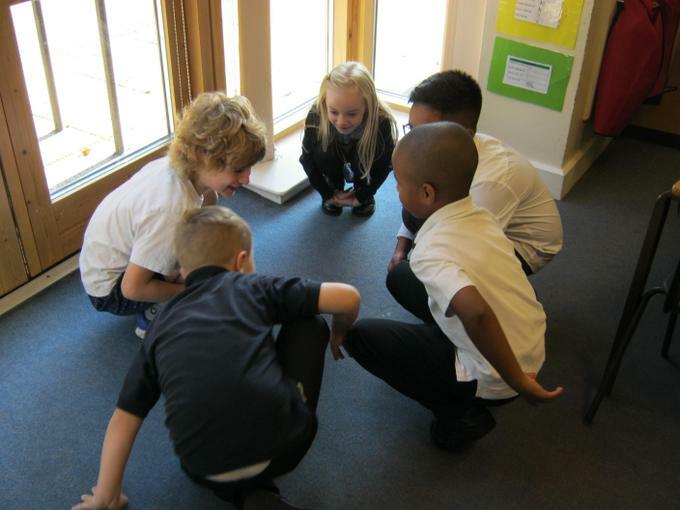 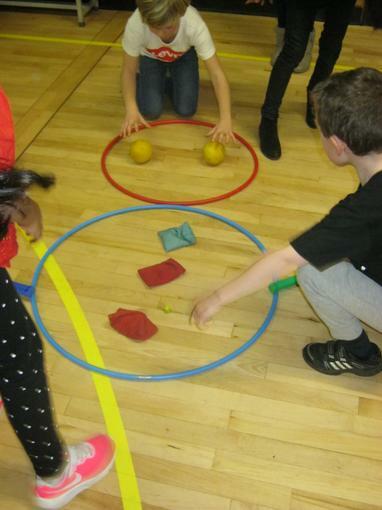 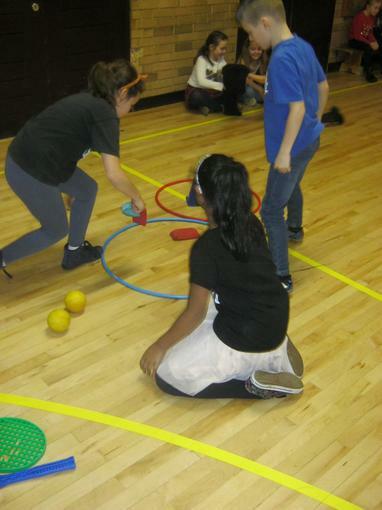 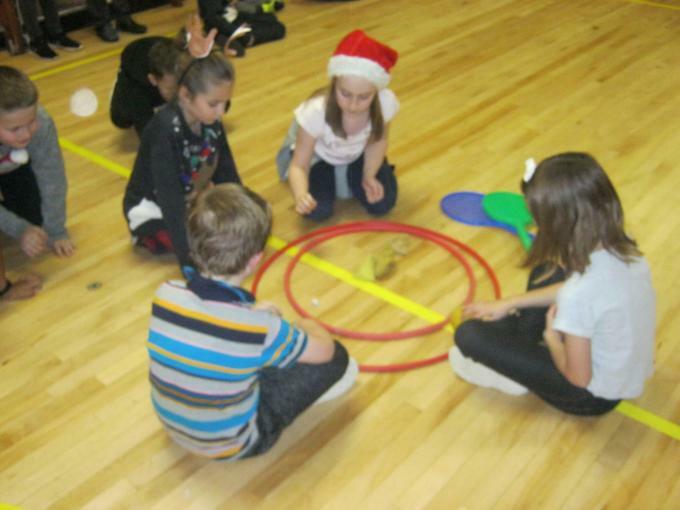 Games in the hall with Eagle. 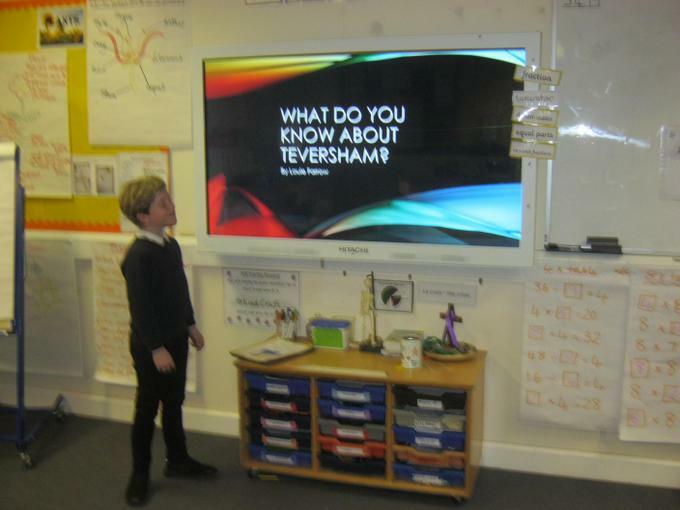 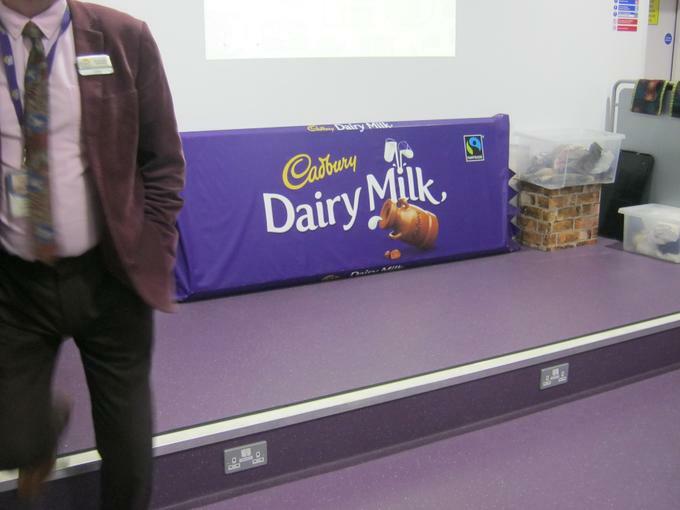 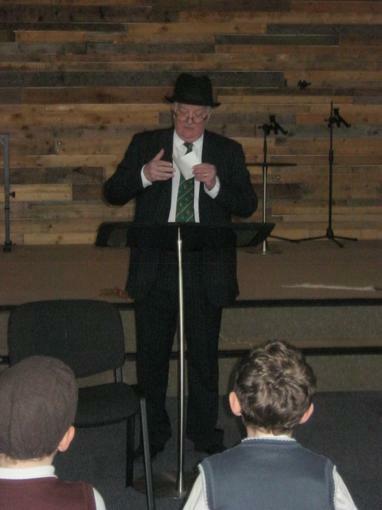 Sensational topic presentations - Well done all! 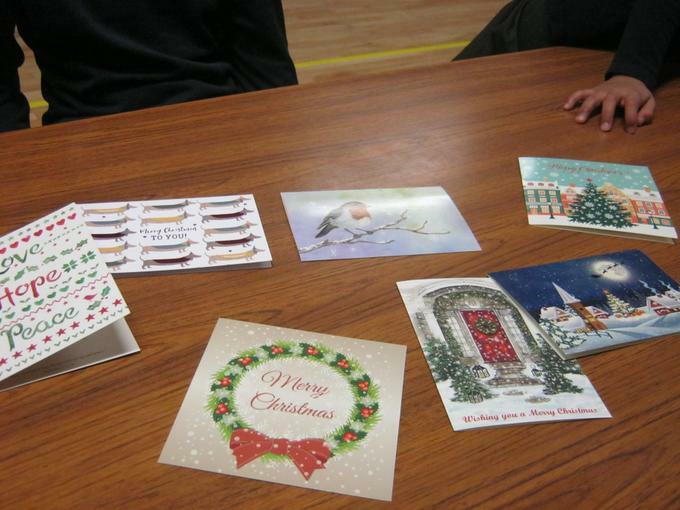 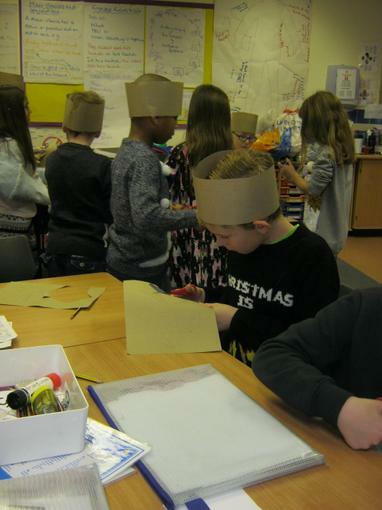 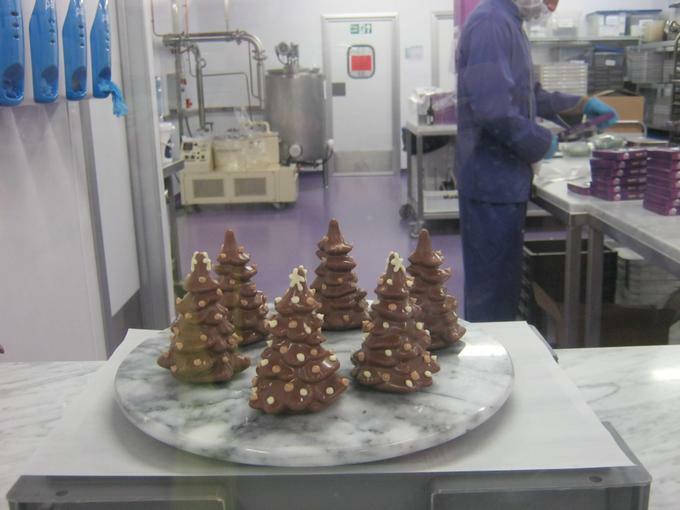 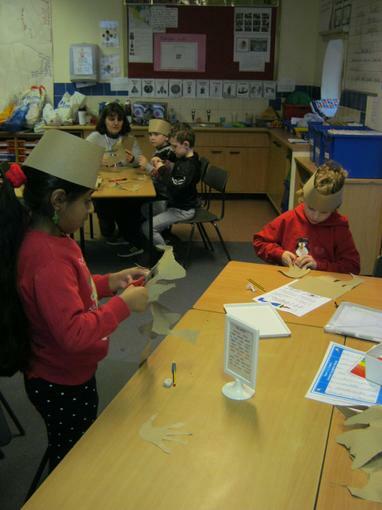 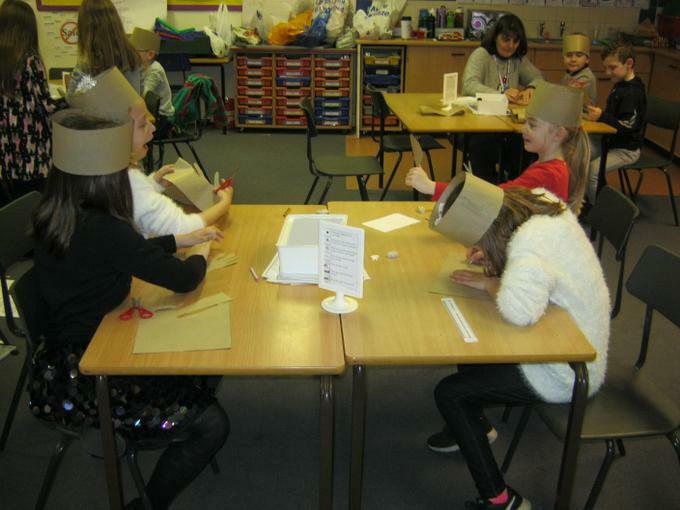 Getting in the festive mood making Christmas party hats! 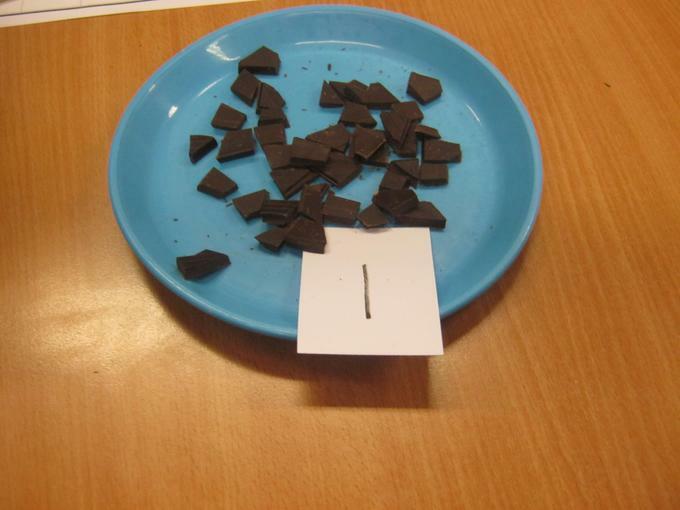 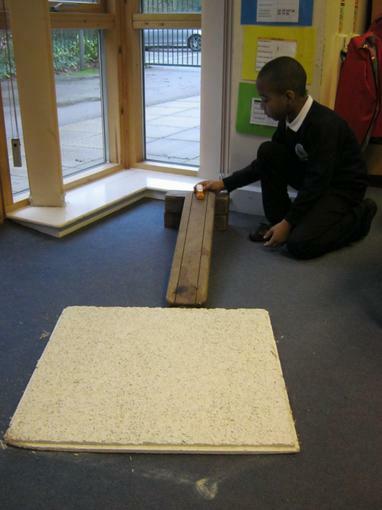 Conducting an experiment to test the friction of different surfaces. 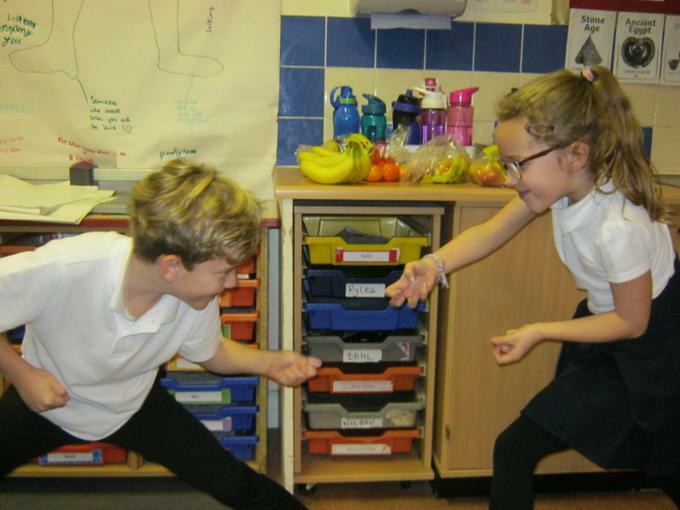 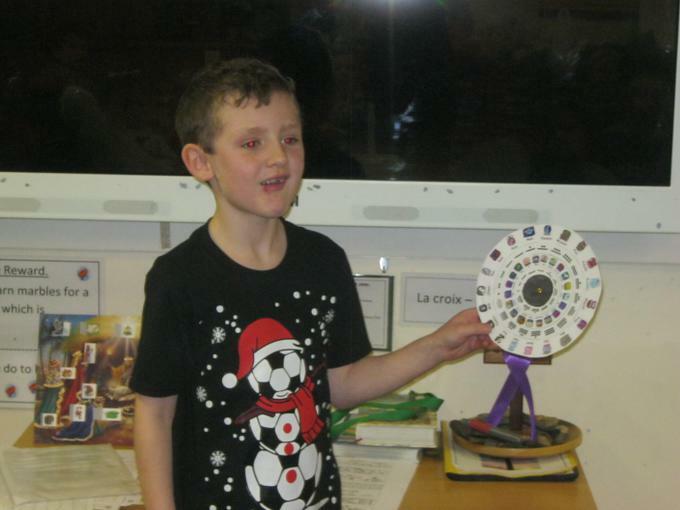 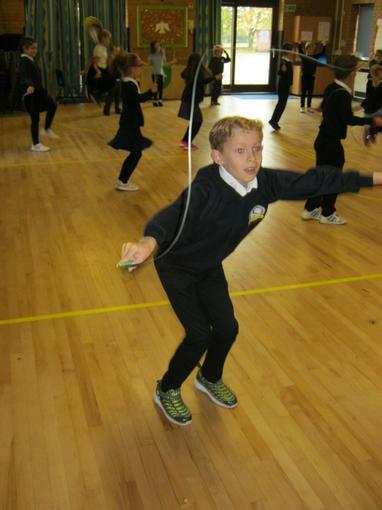 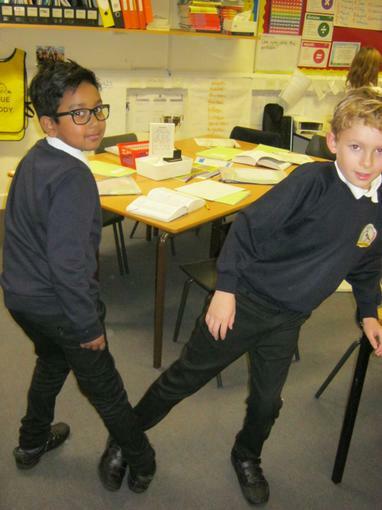 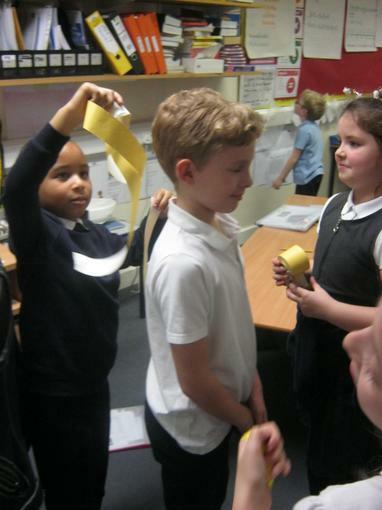 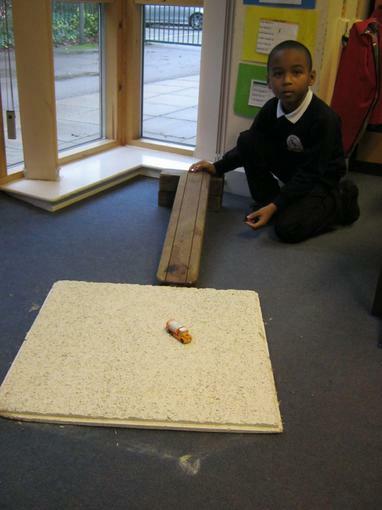 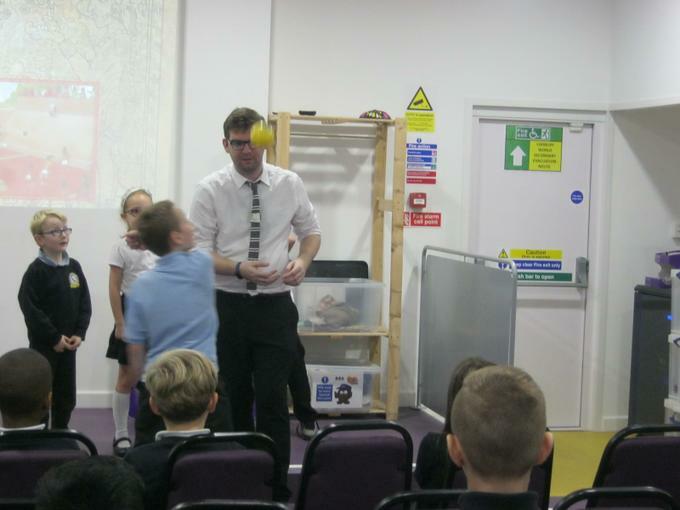 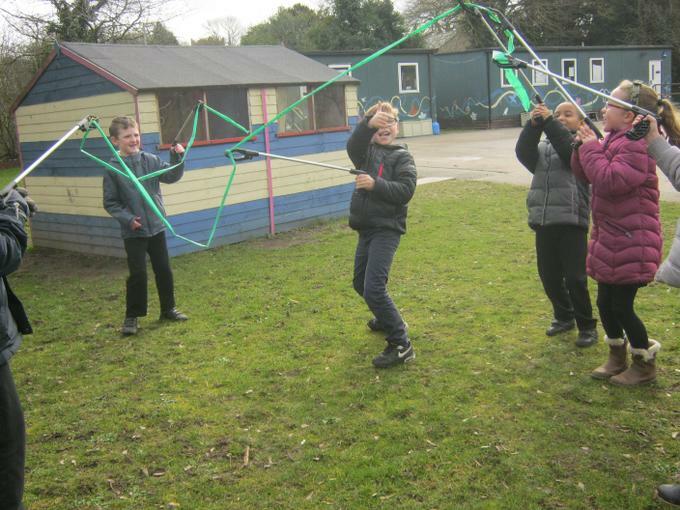 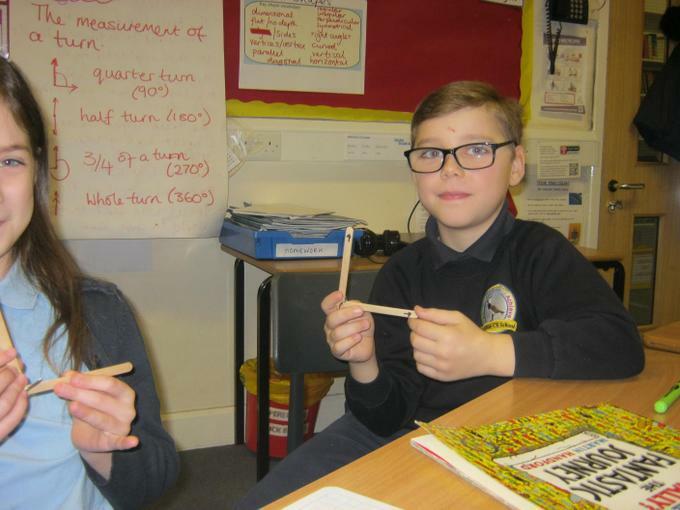 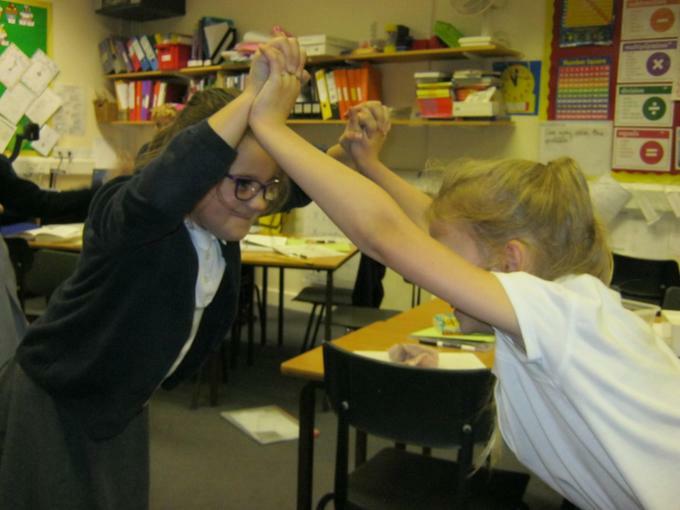 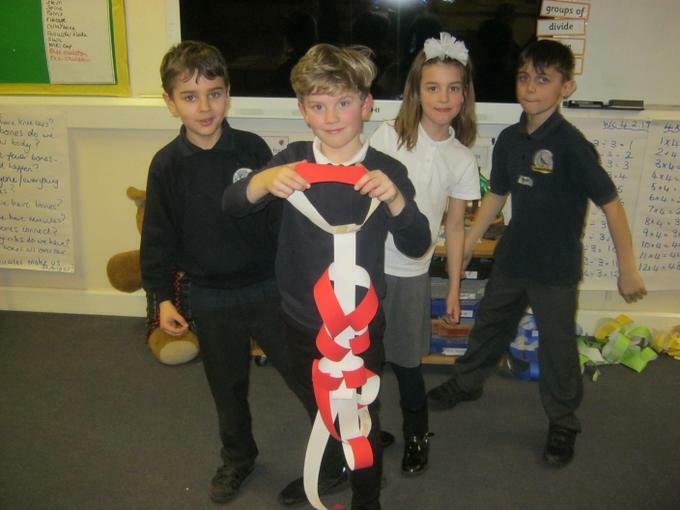 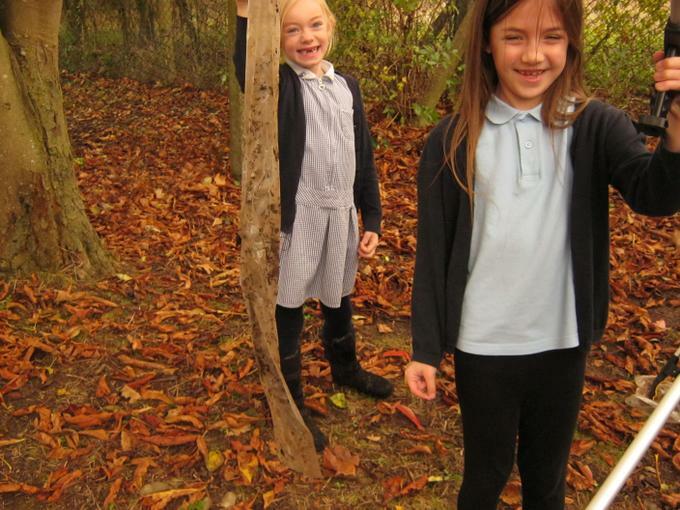 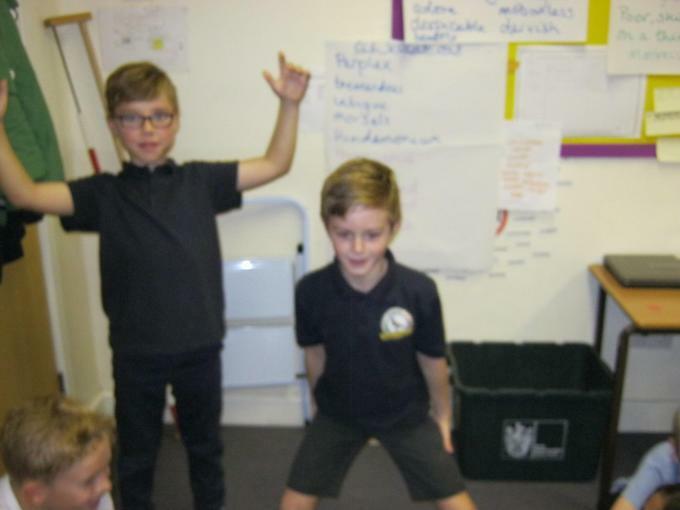 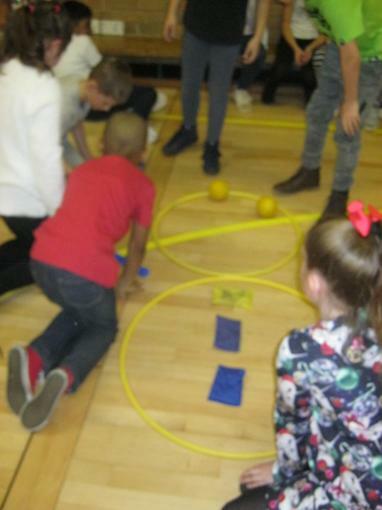 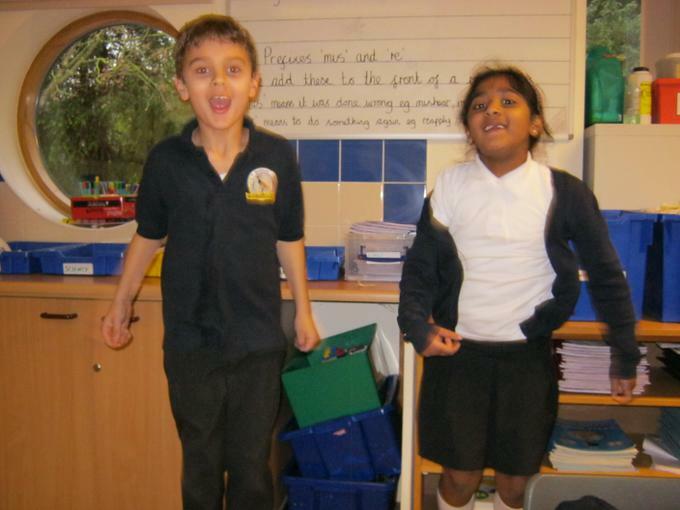 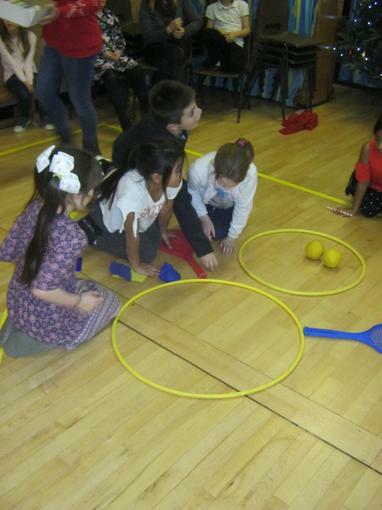 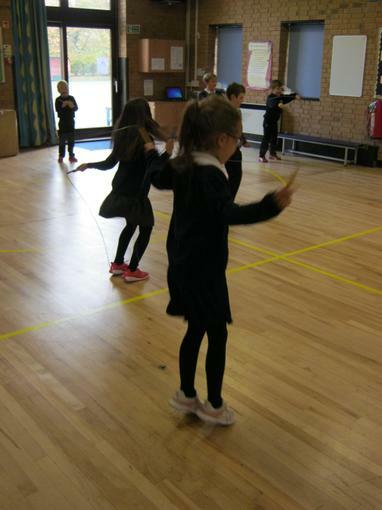 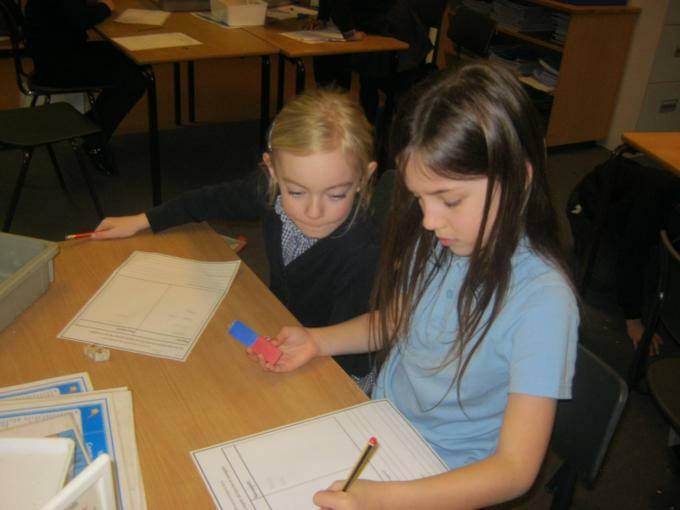 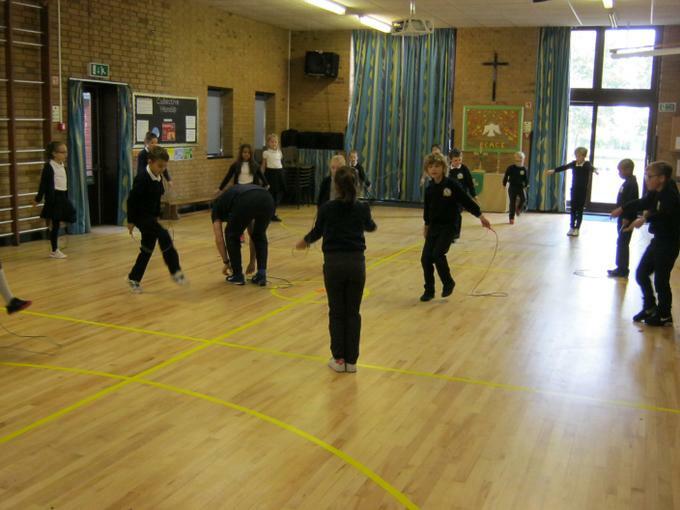 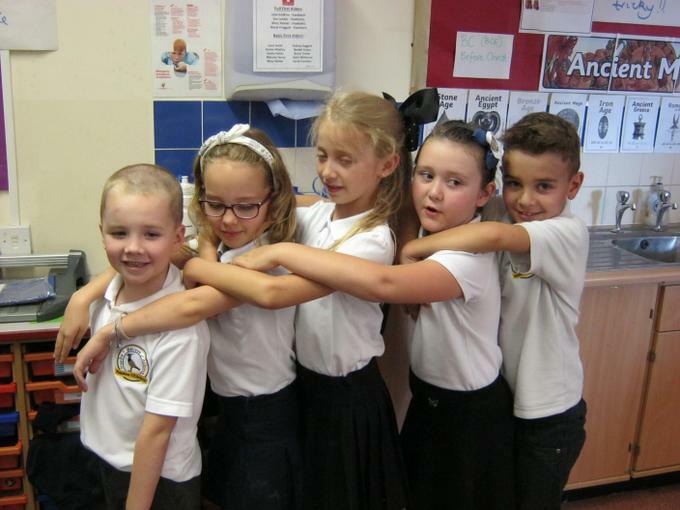 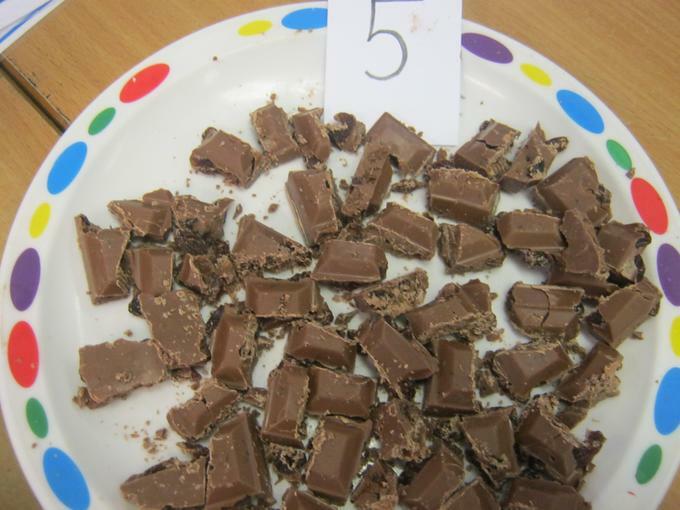 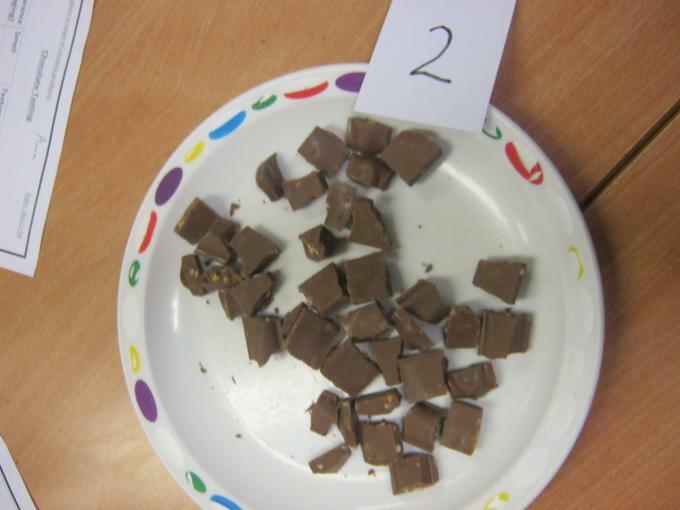 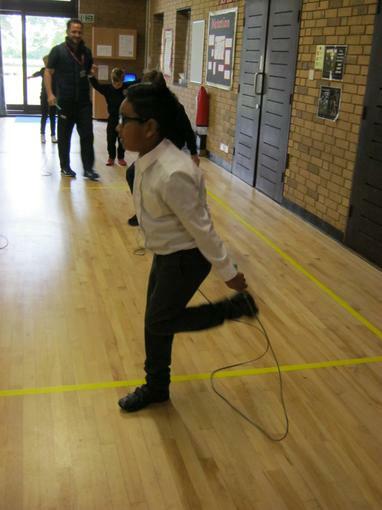 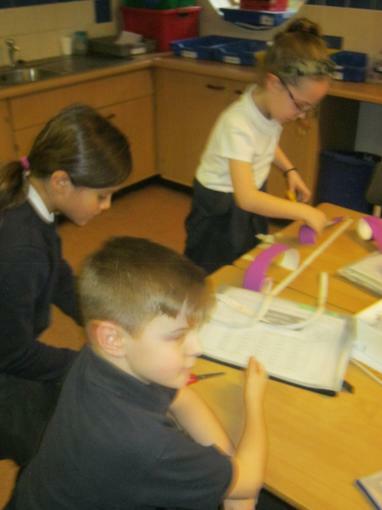 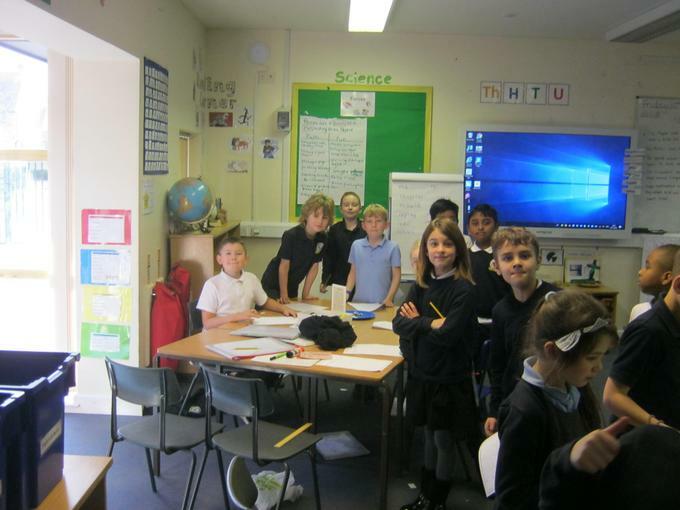 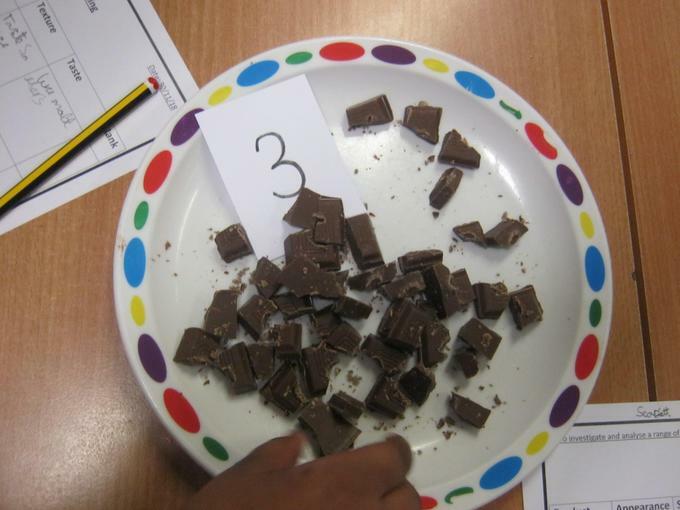 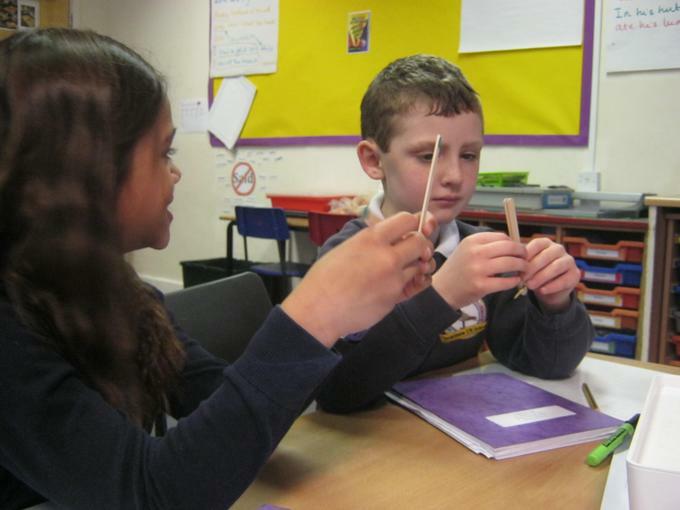 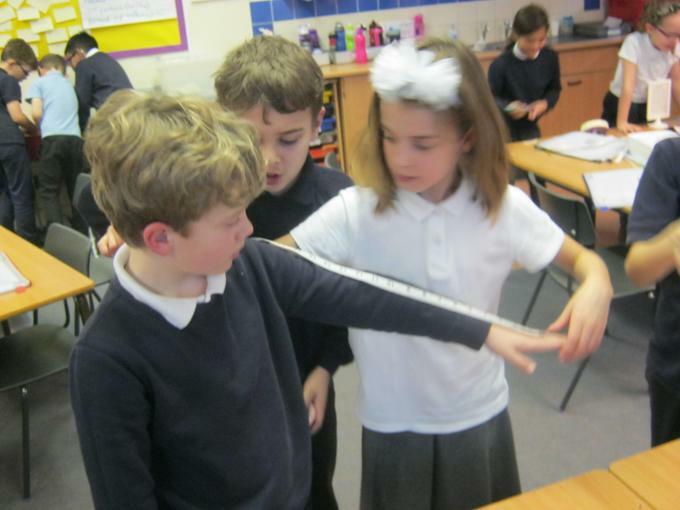 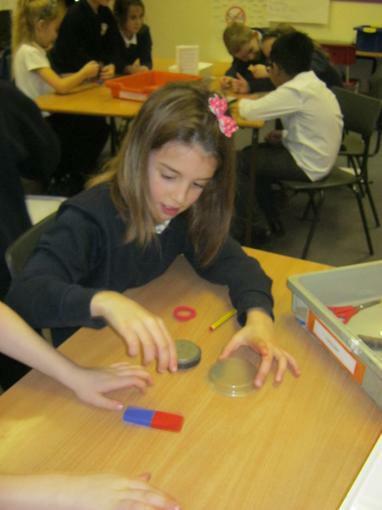 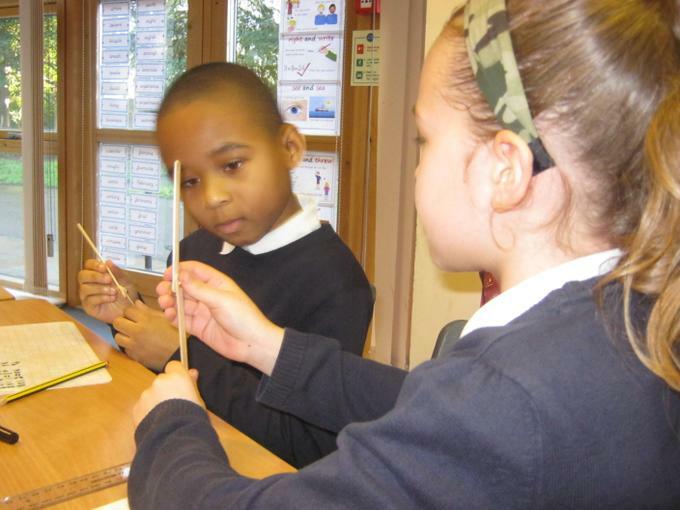 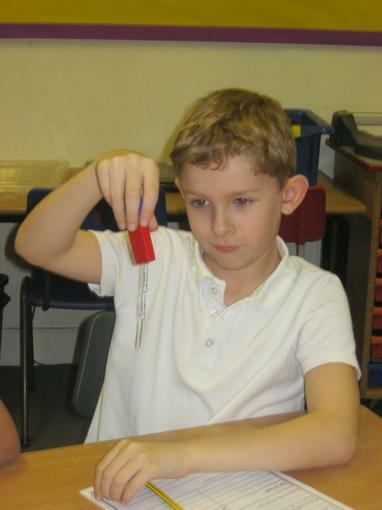 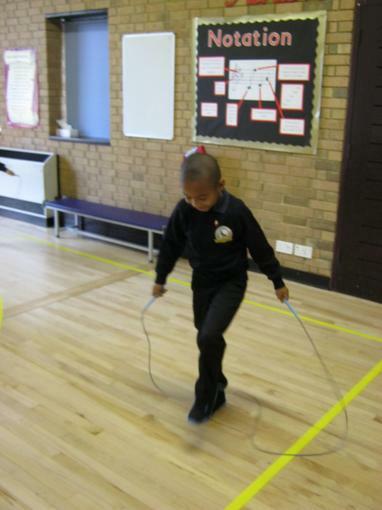 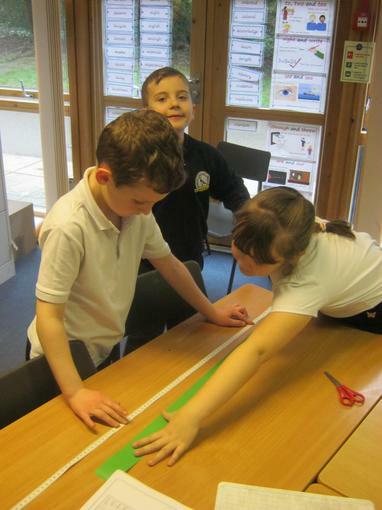 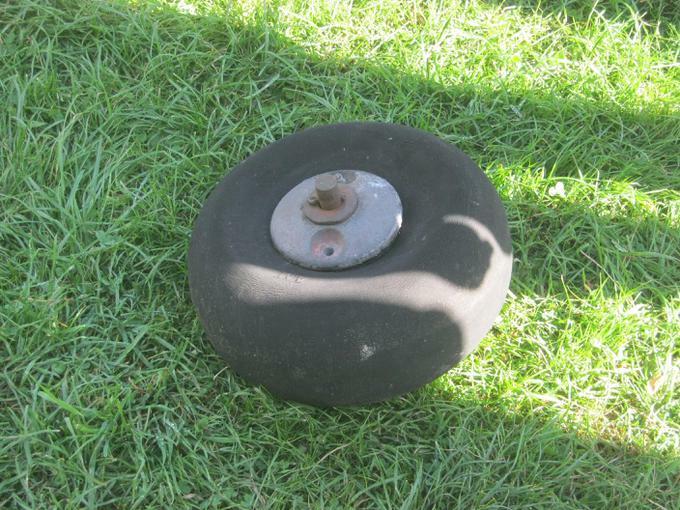 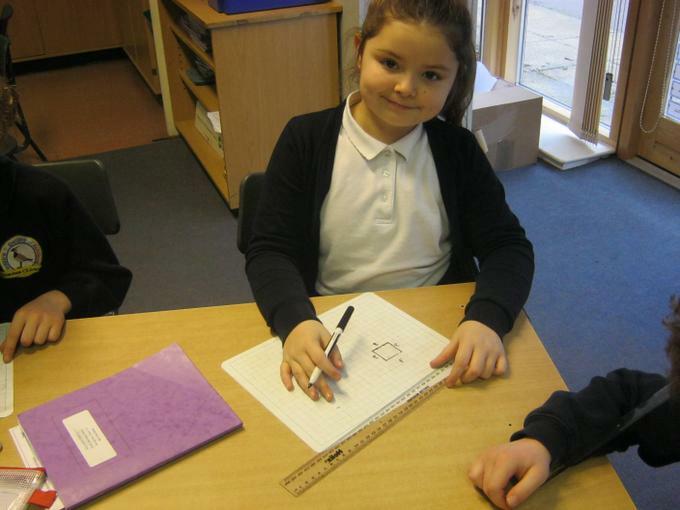 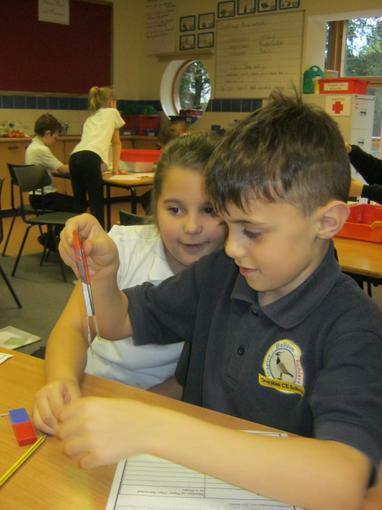 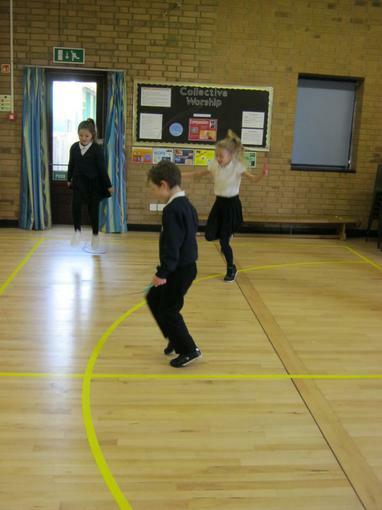 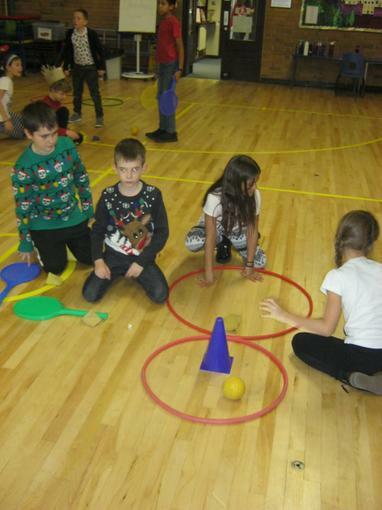 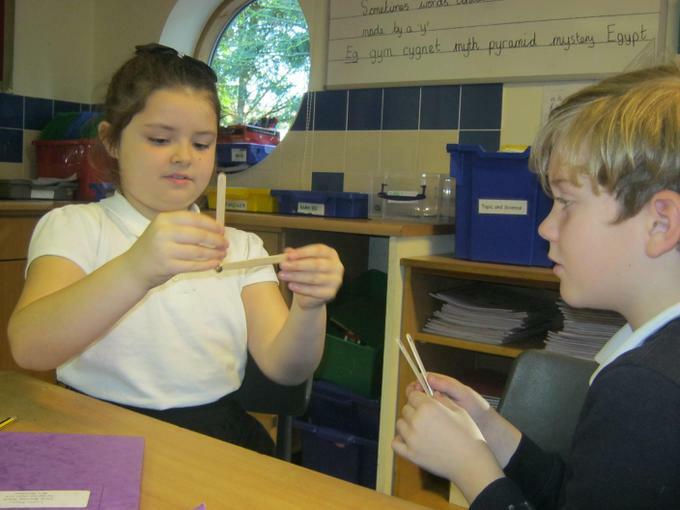 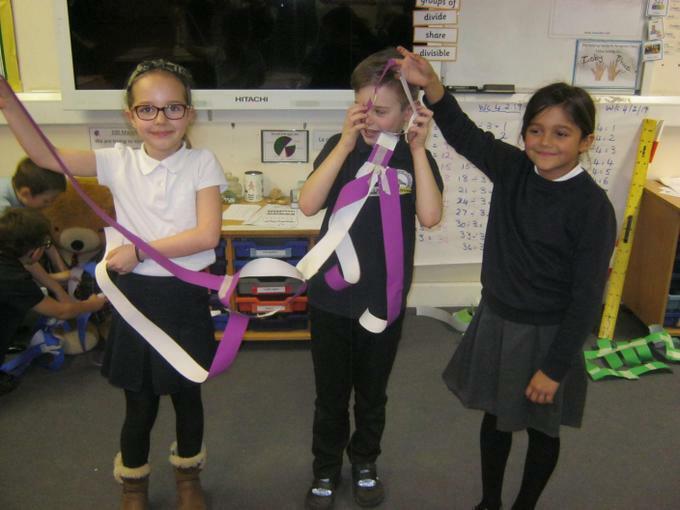 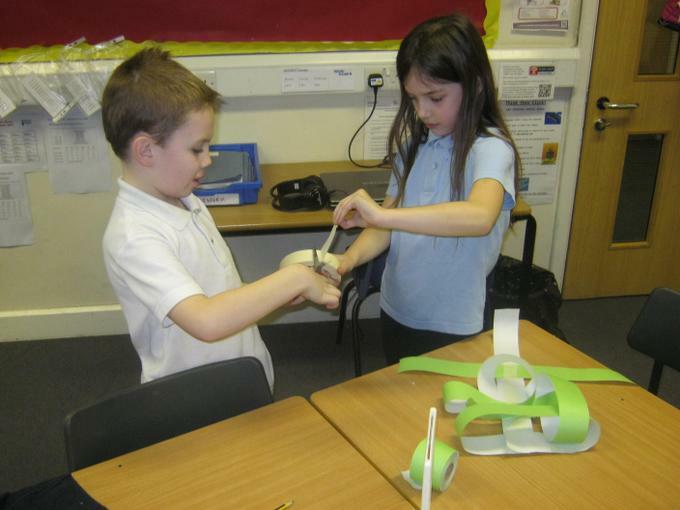 Peregrine Class have started learning about Forces. 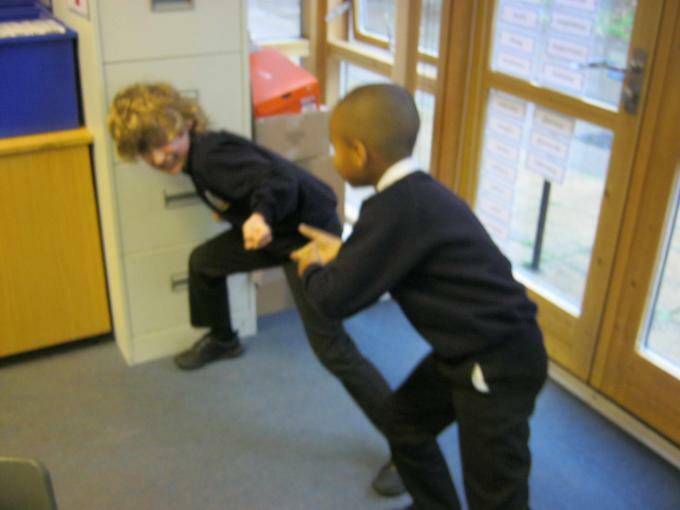 They were acting out a push or a pull. 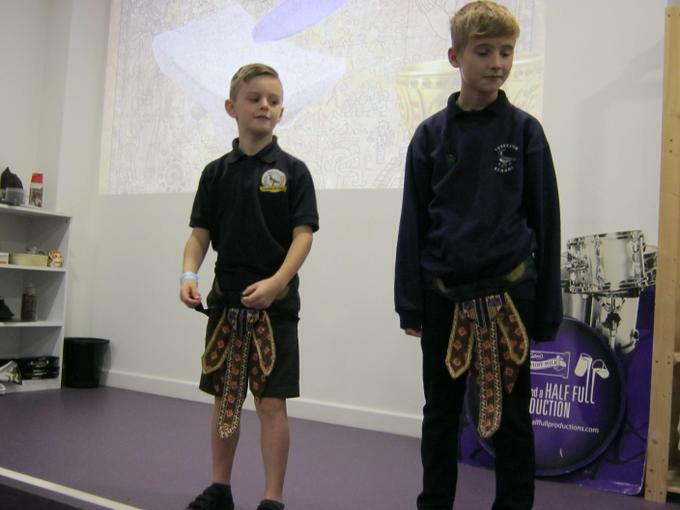 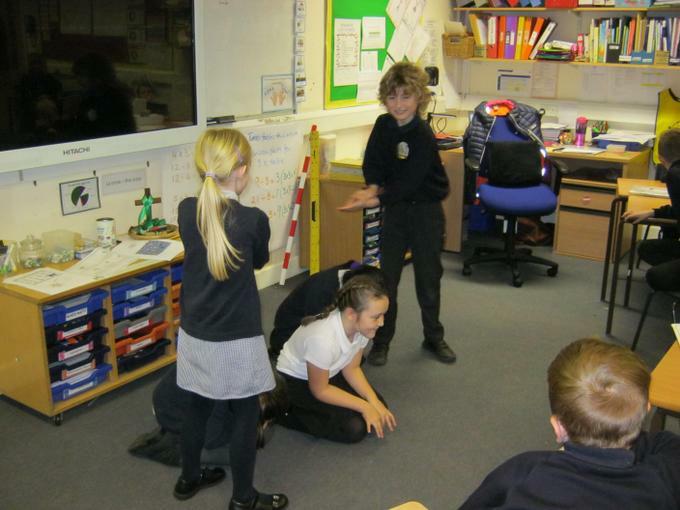 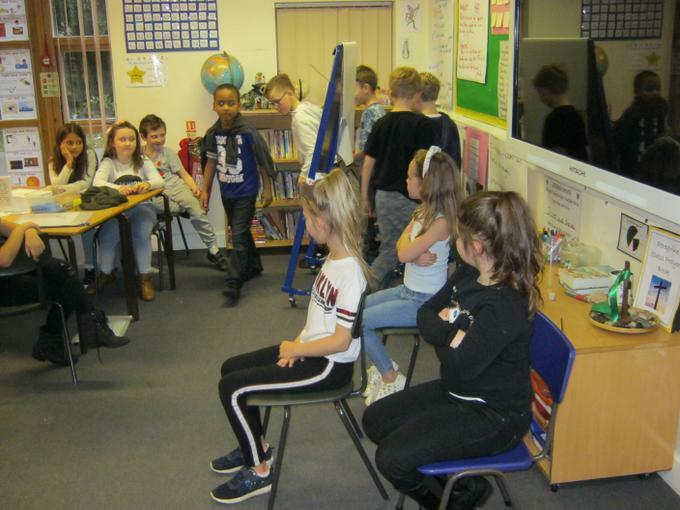 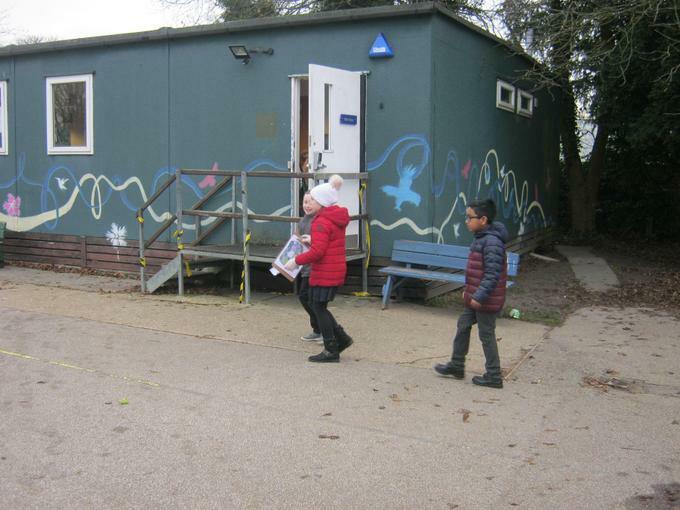 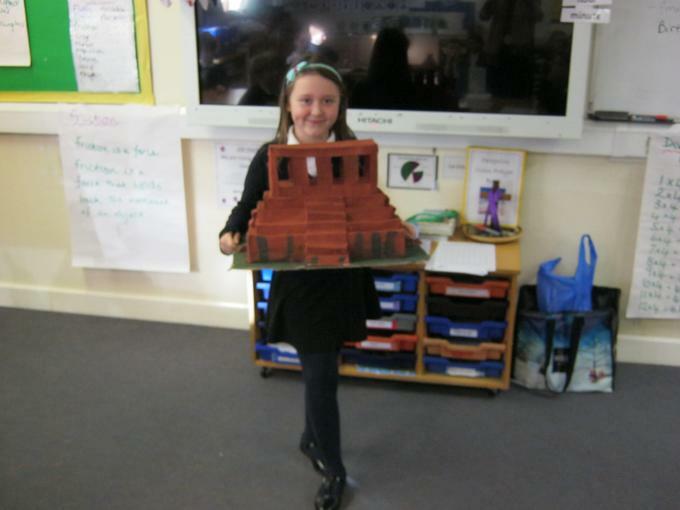 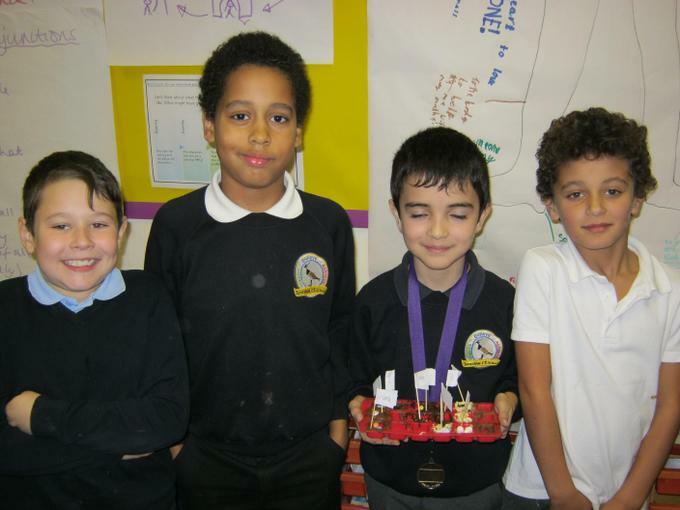 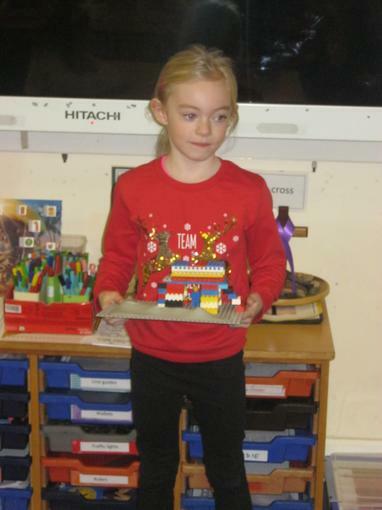 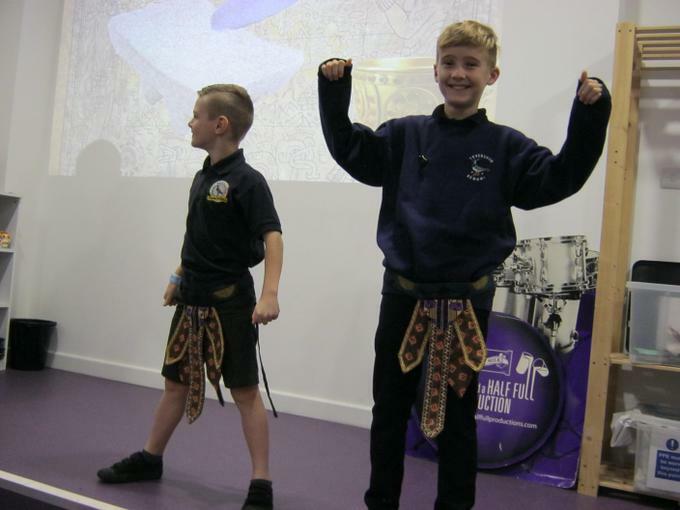 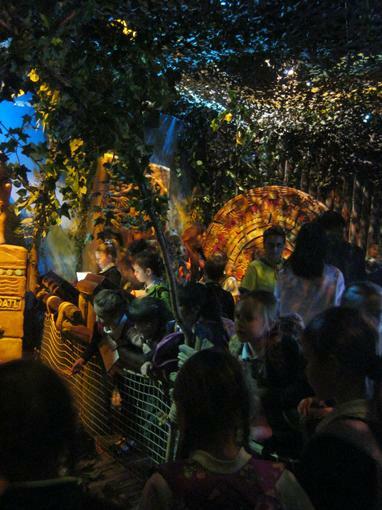 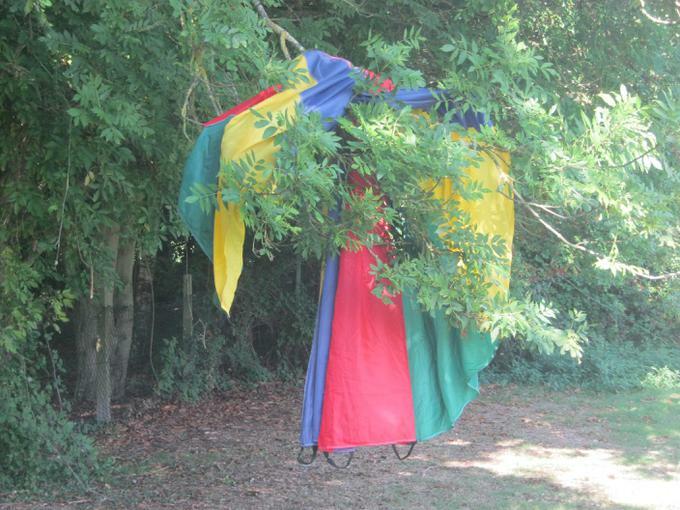 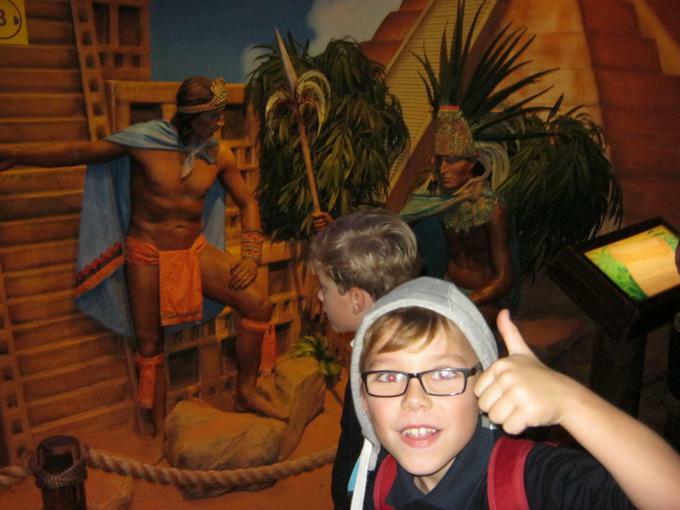 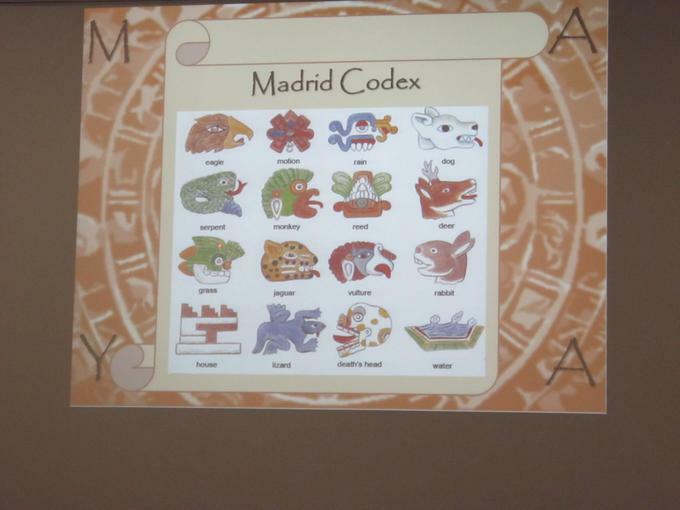 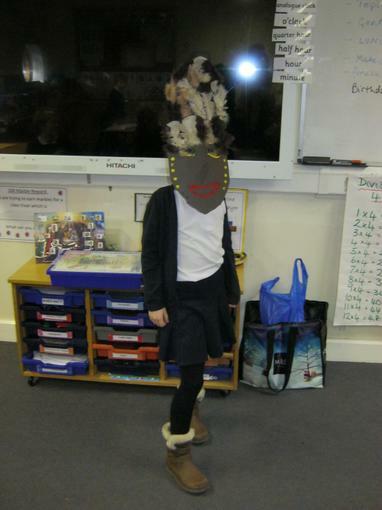 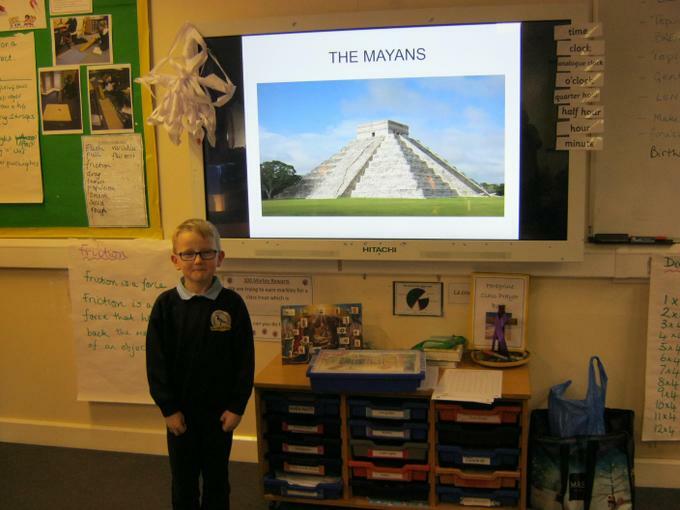 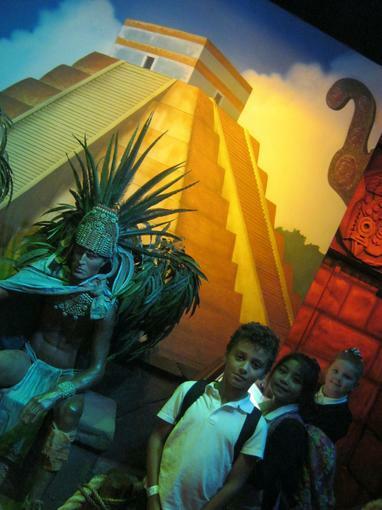 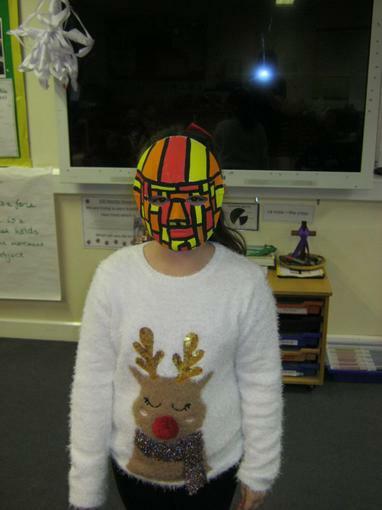 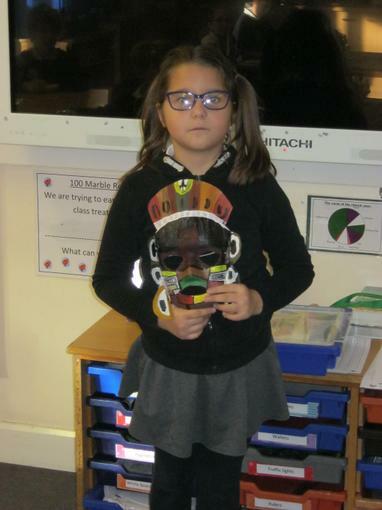 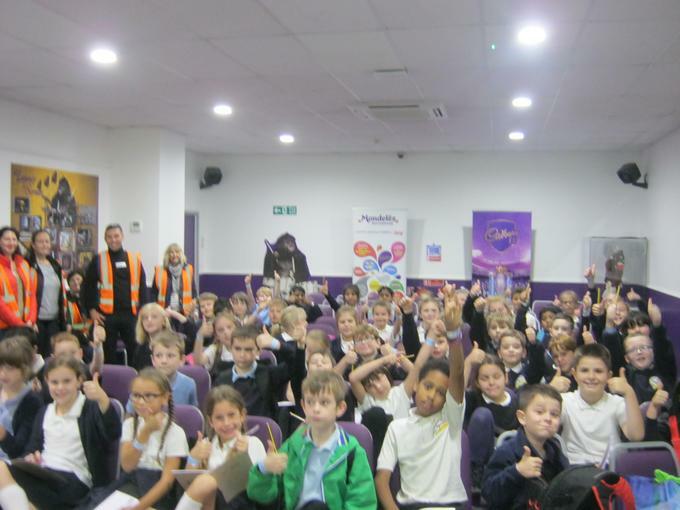 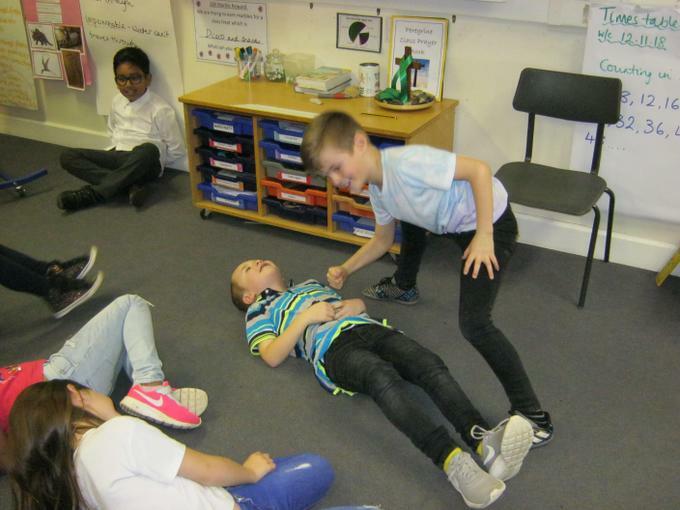 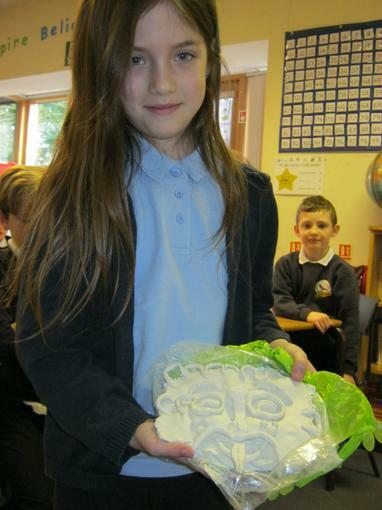 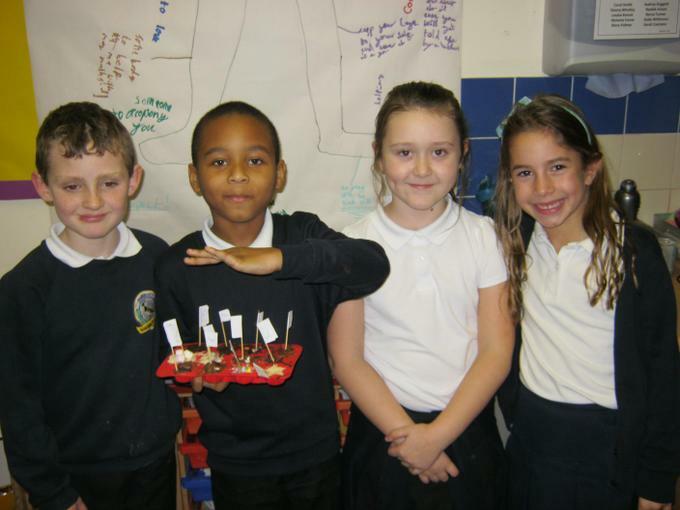 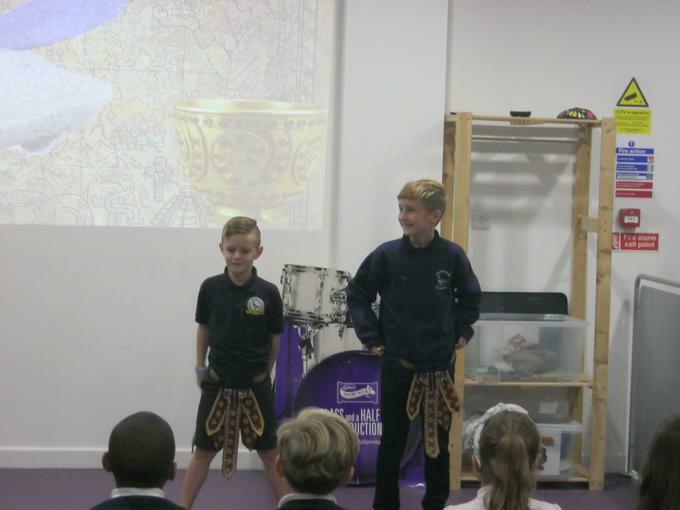 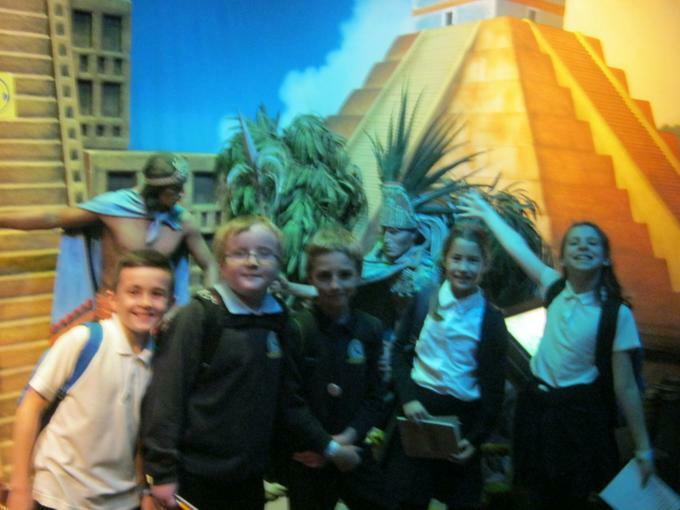 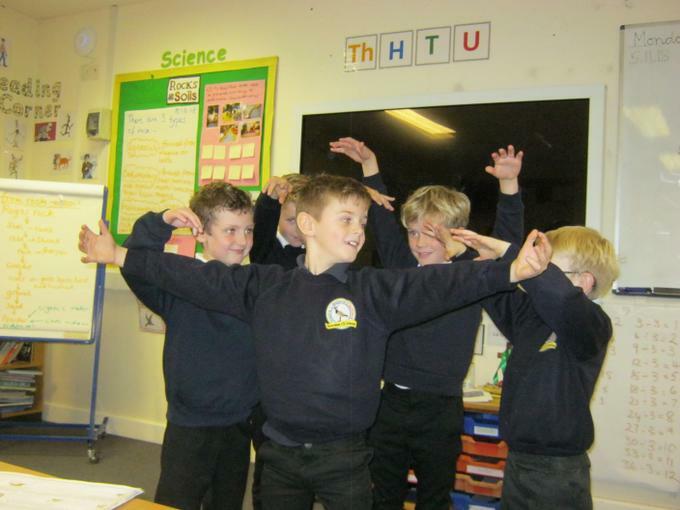 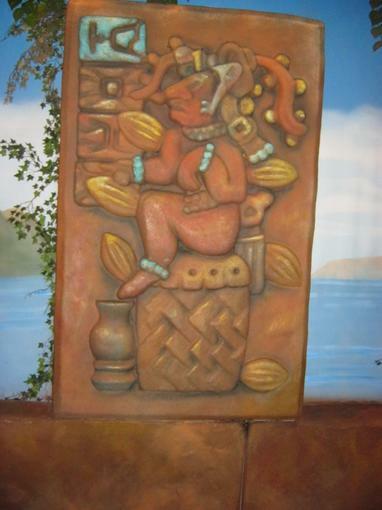 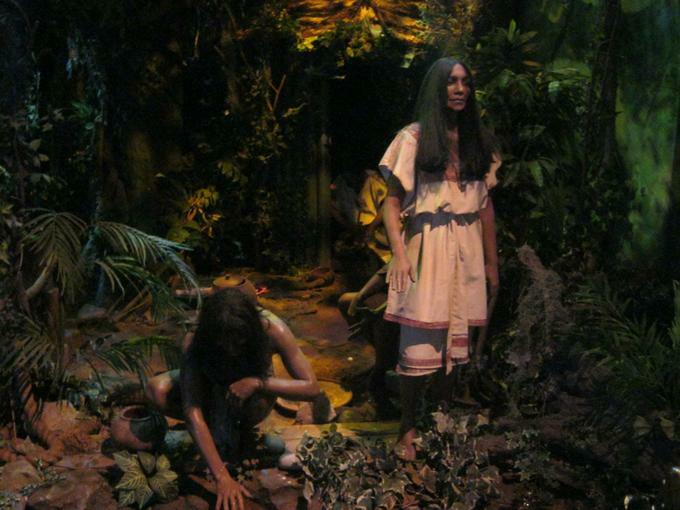 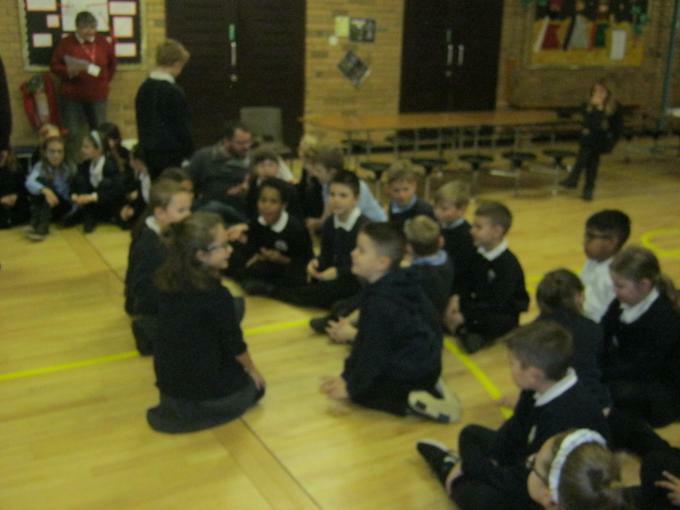 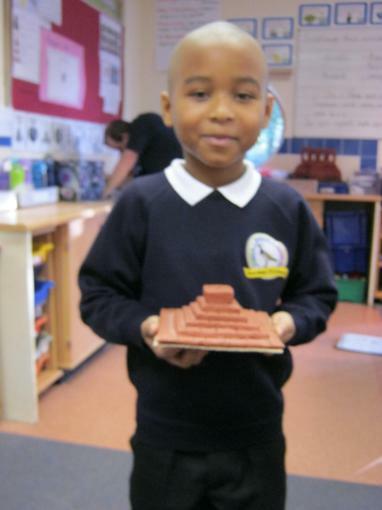 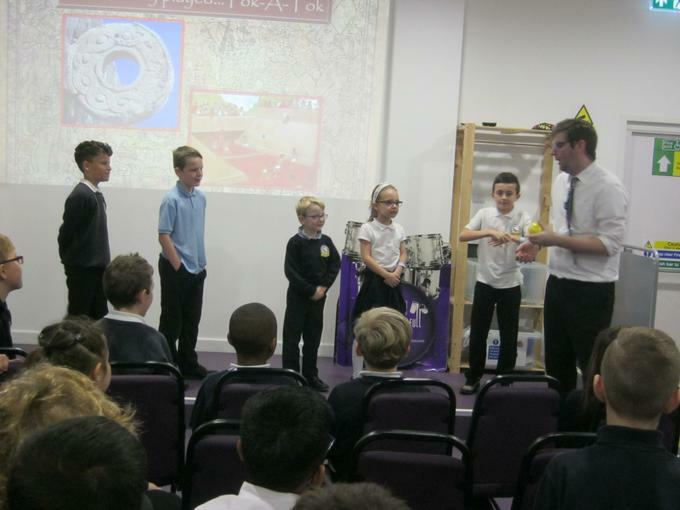 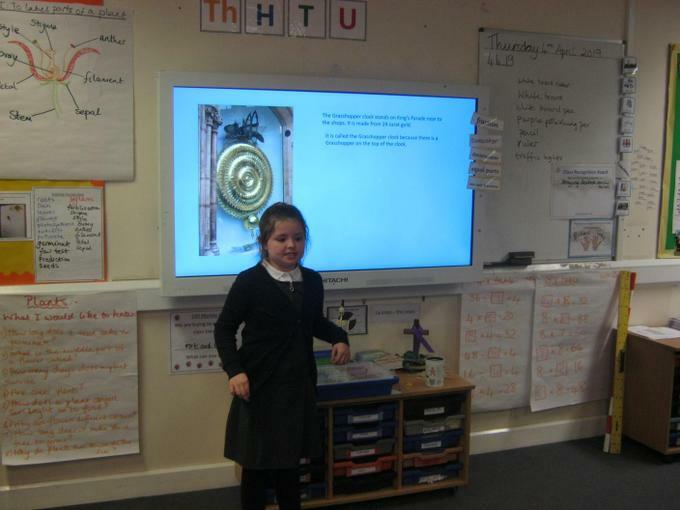 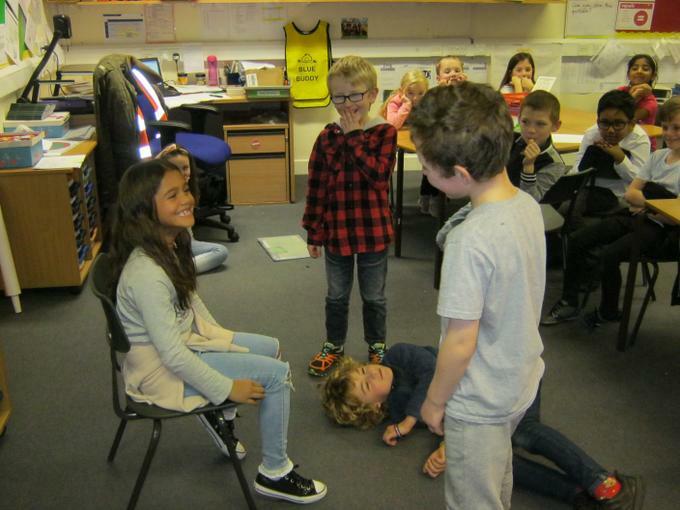 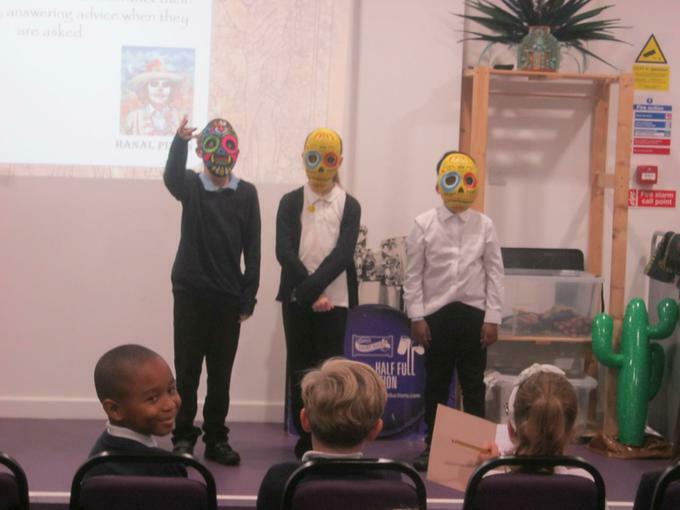 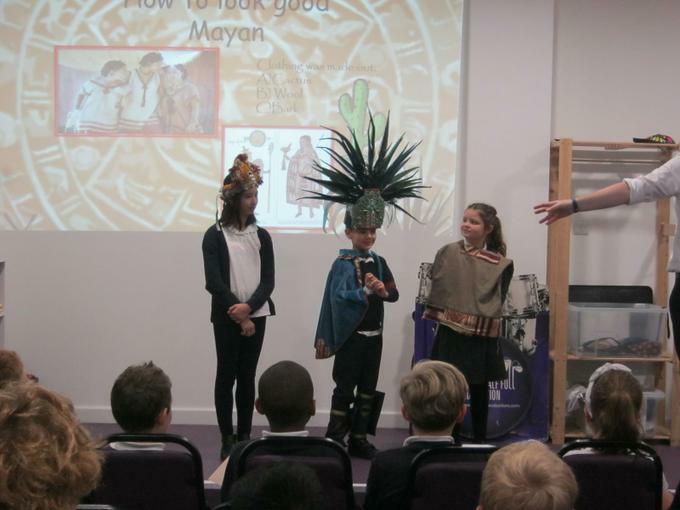 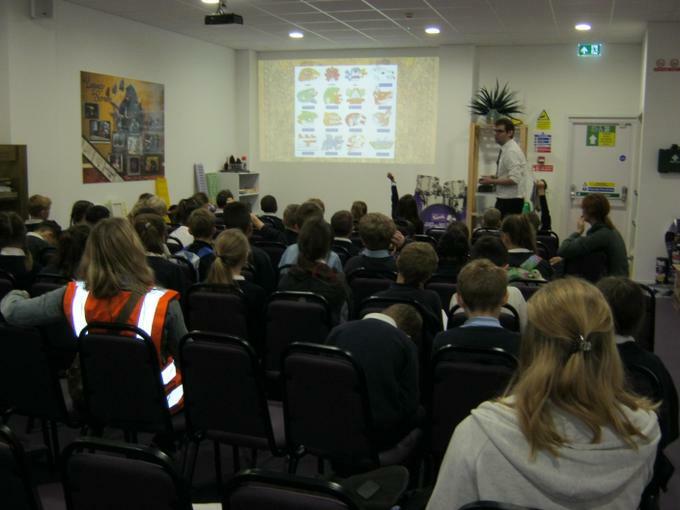 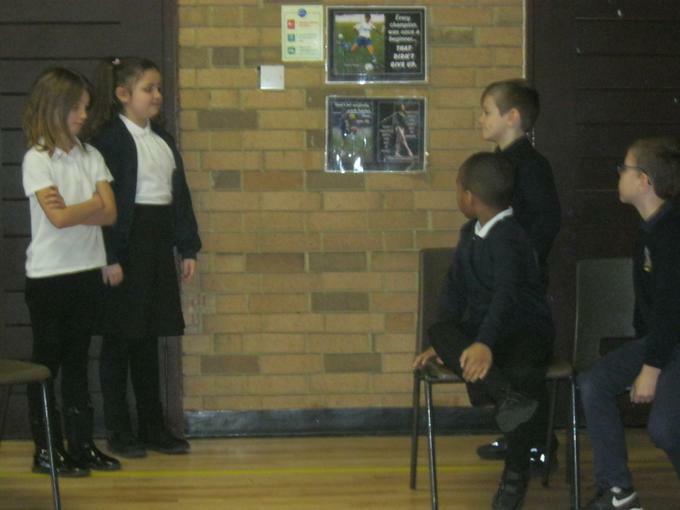 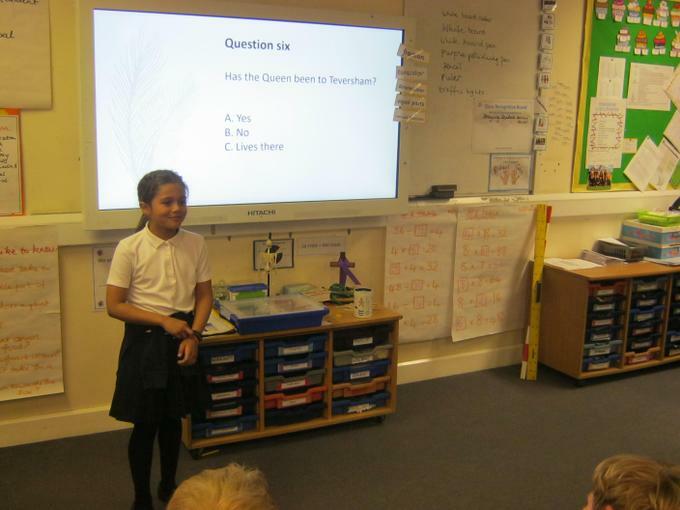 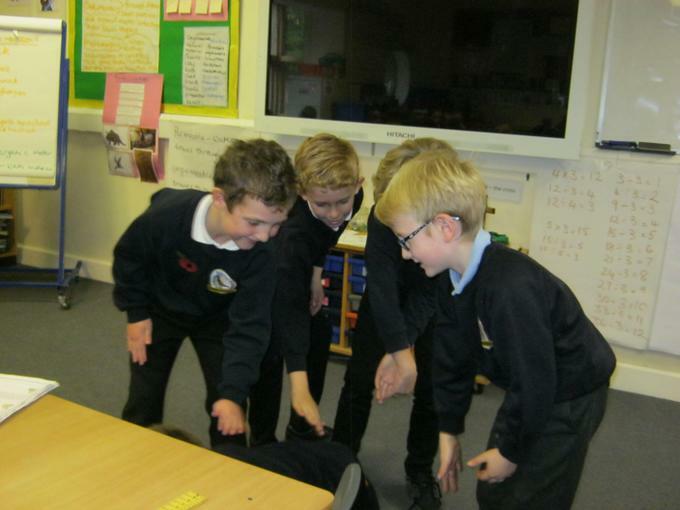 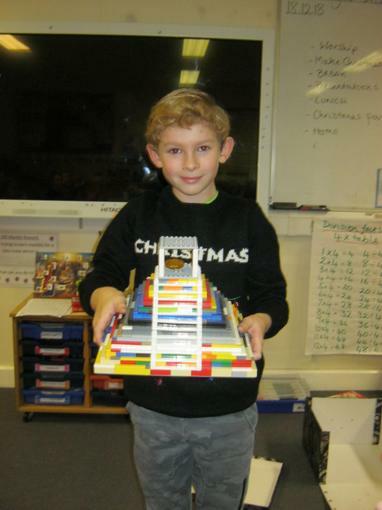 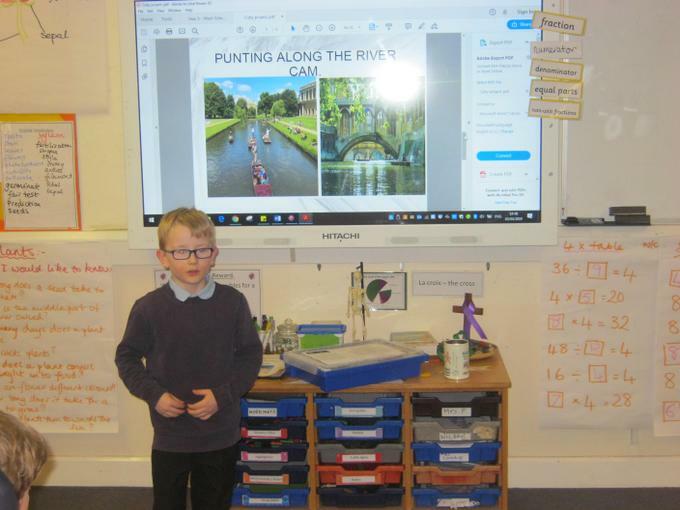 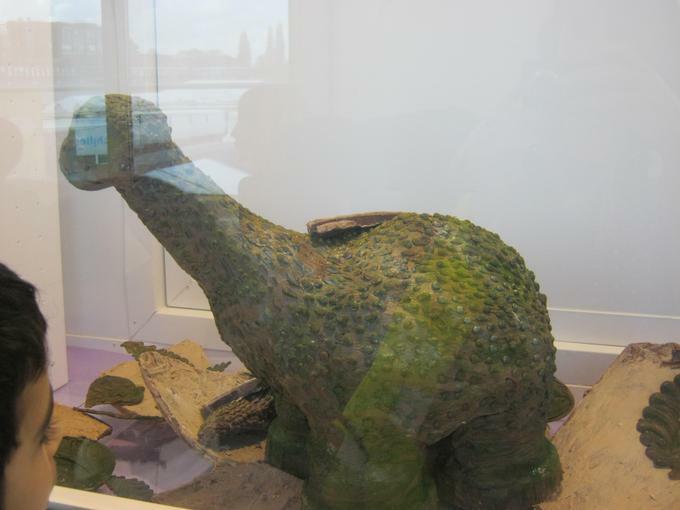 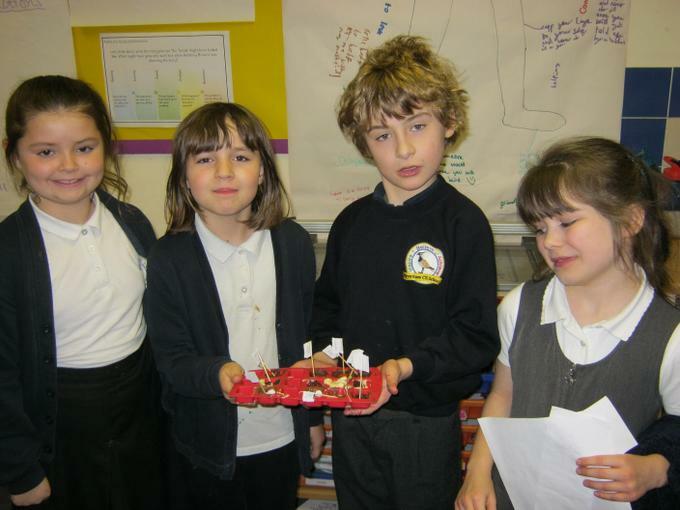 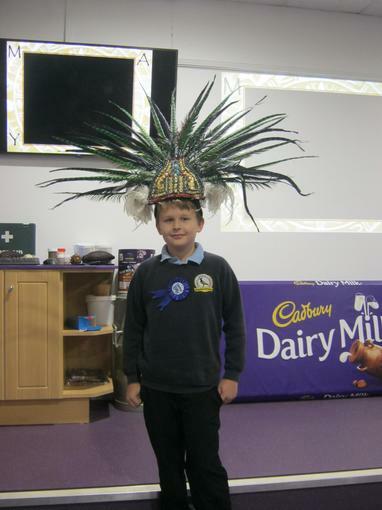 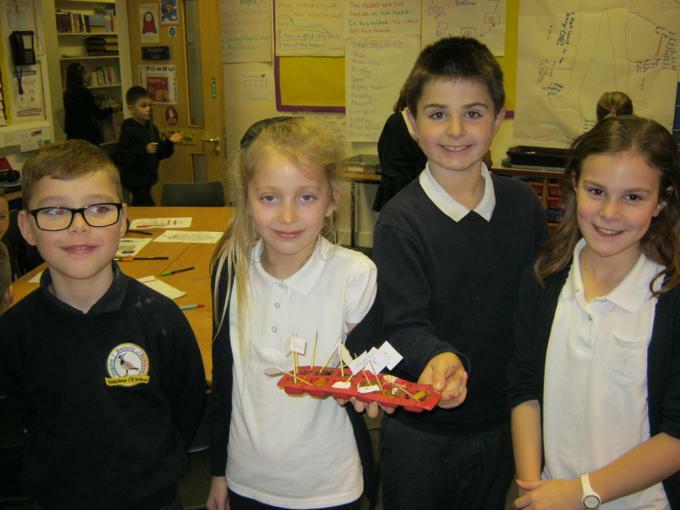 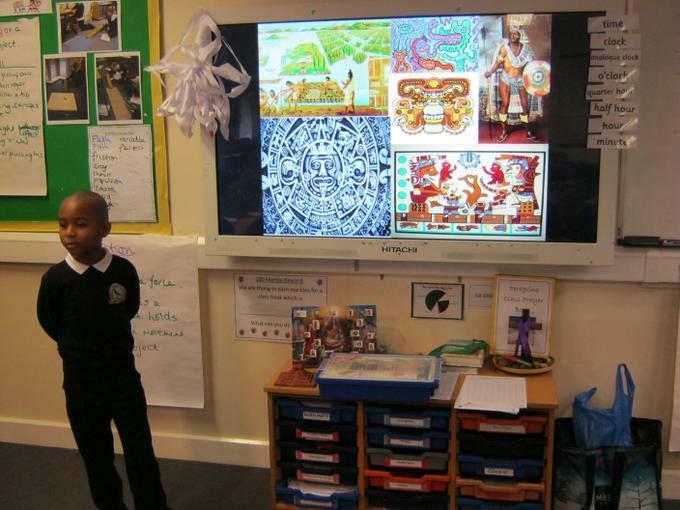 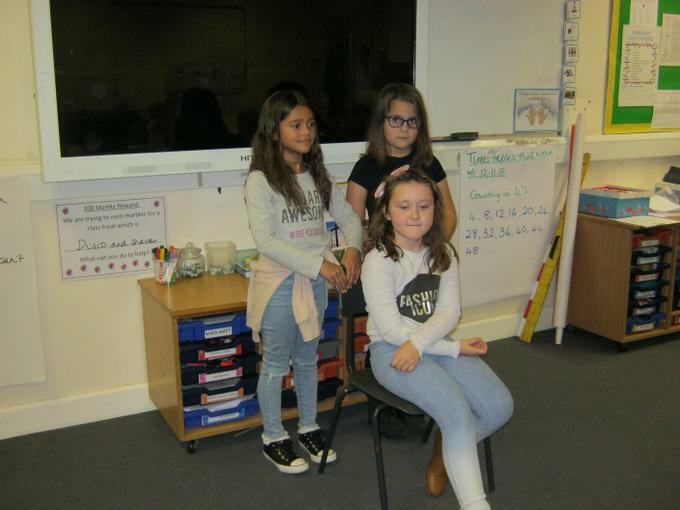 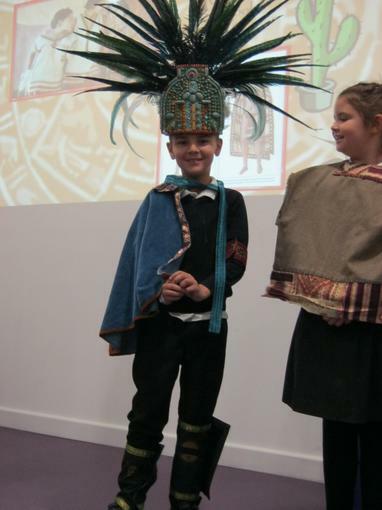 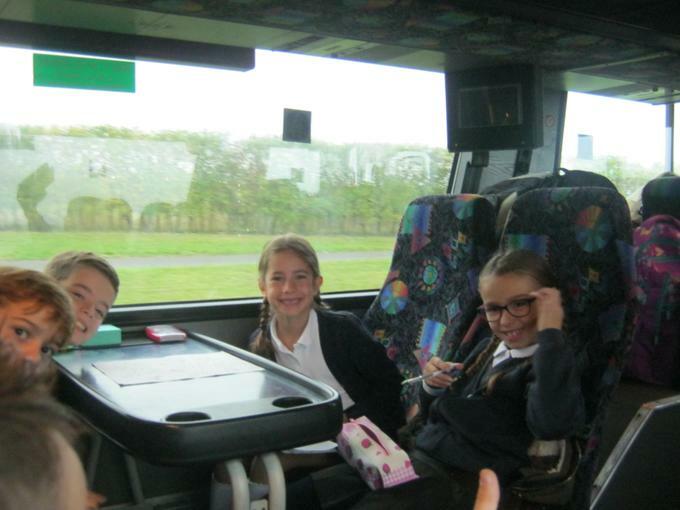 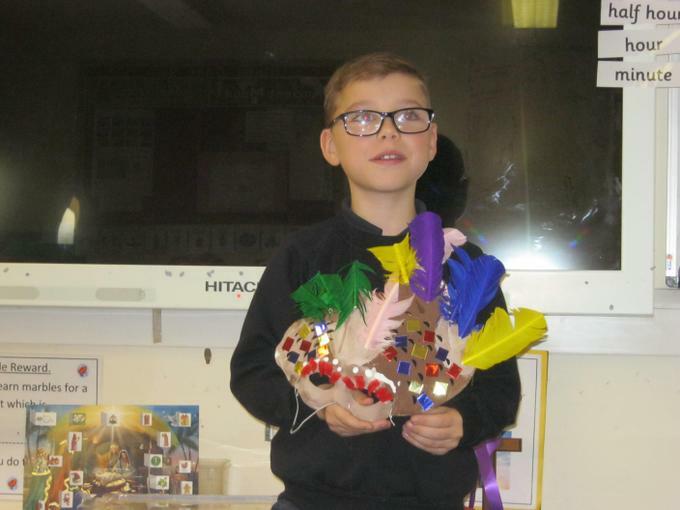 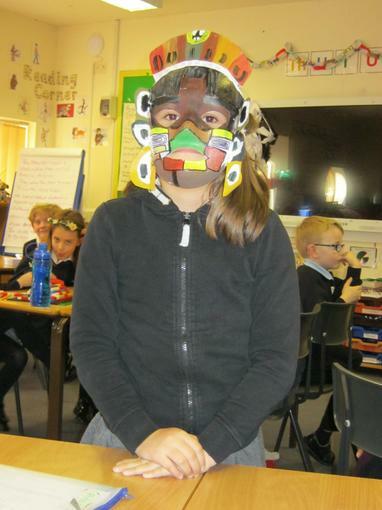 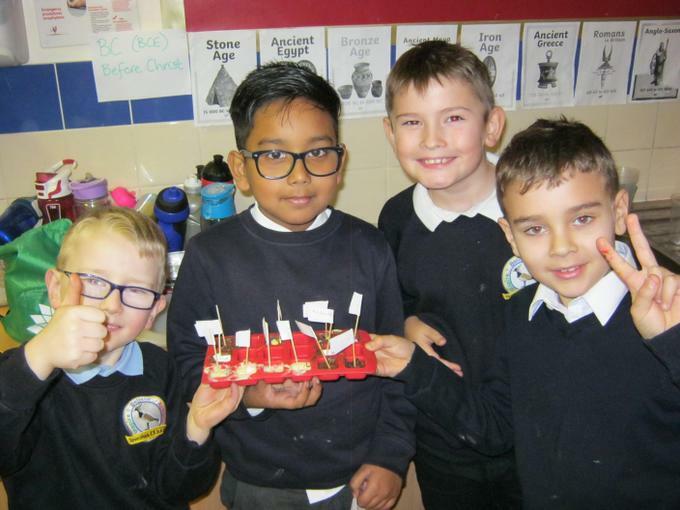 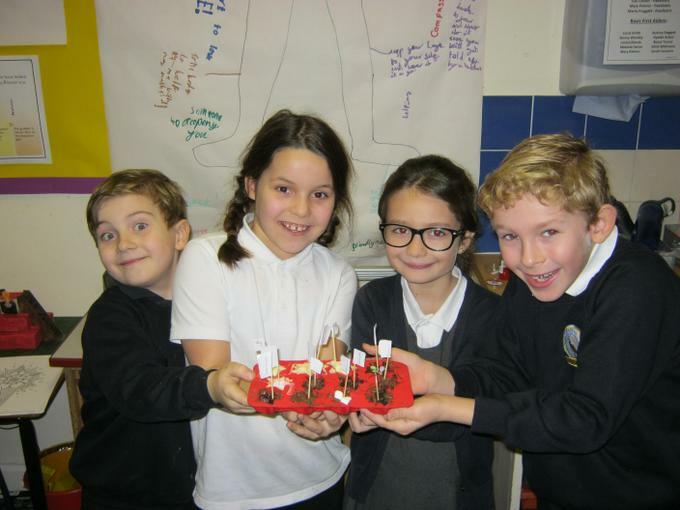 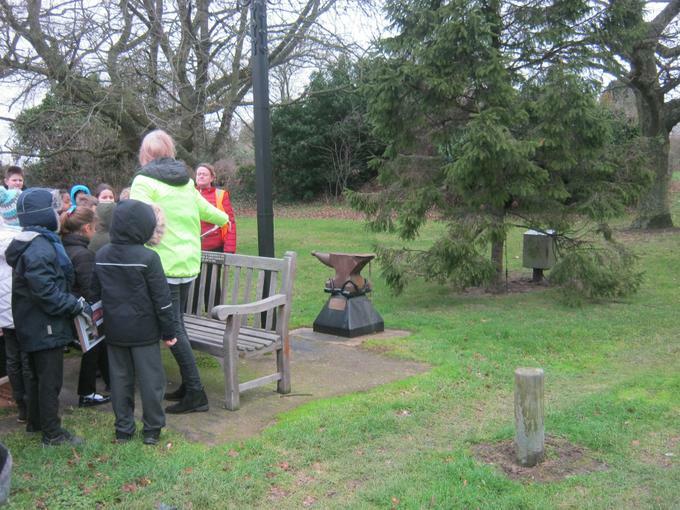 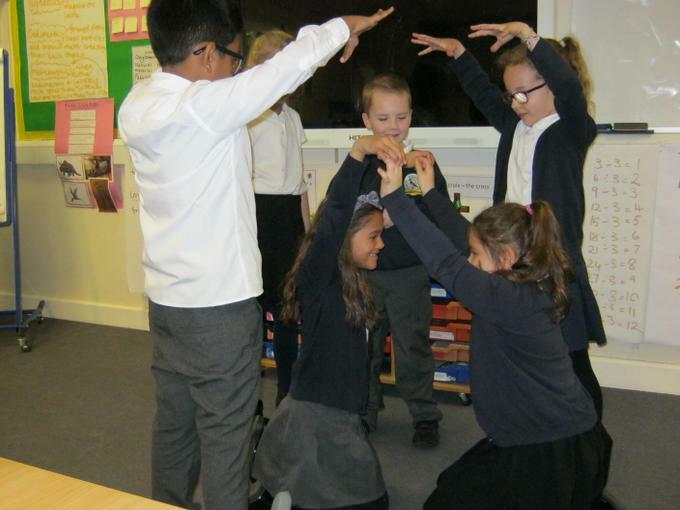 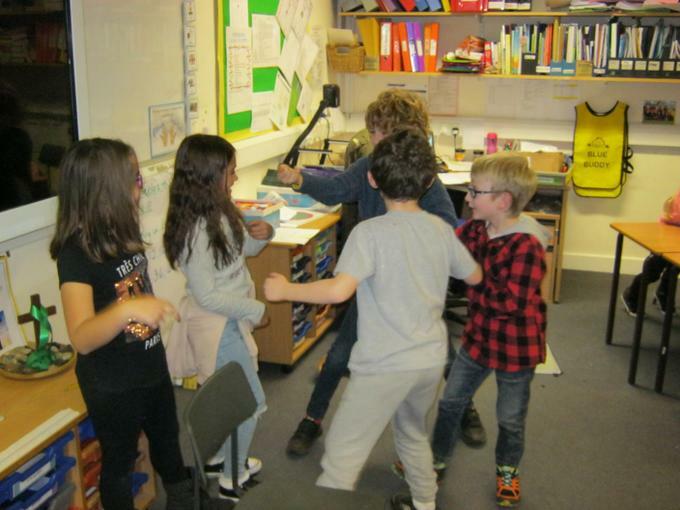 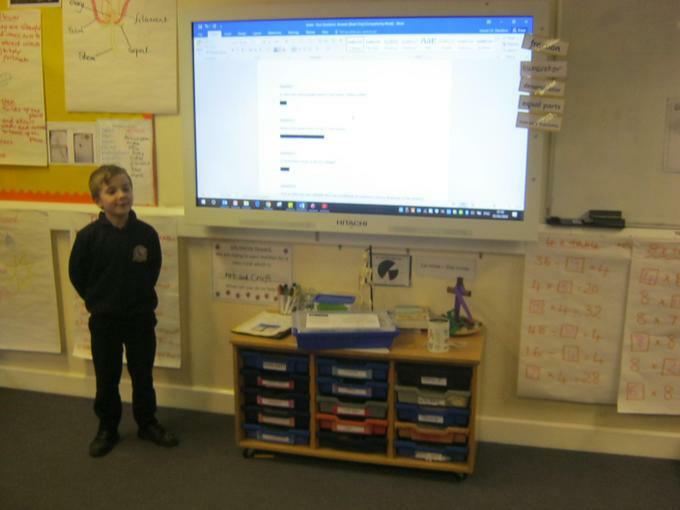 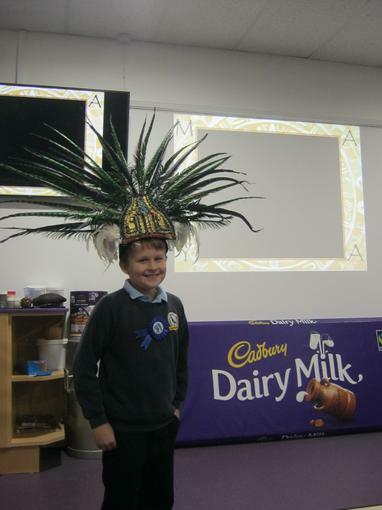 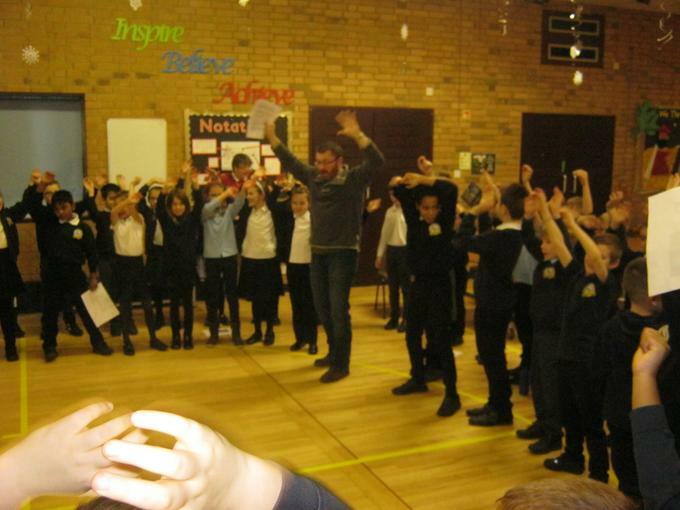 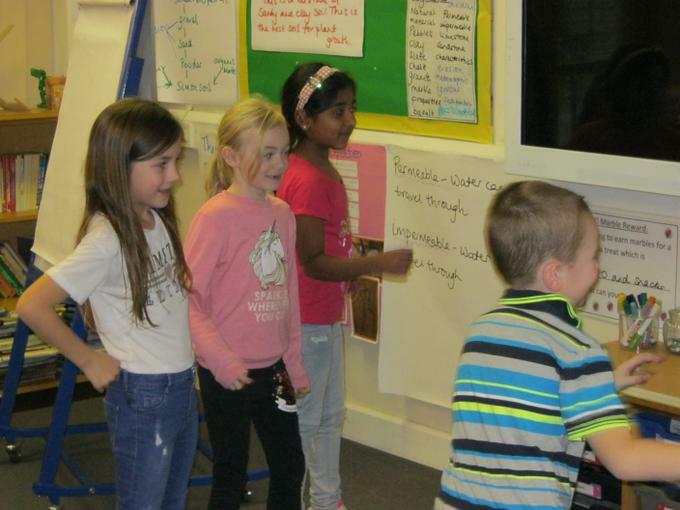 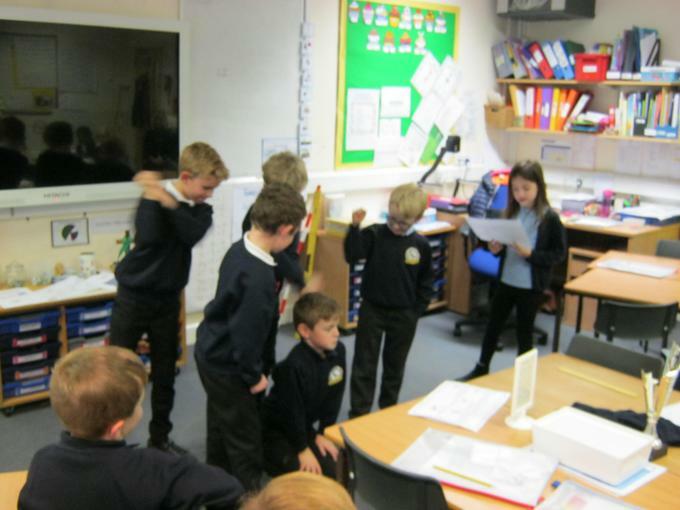 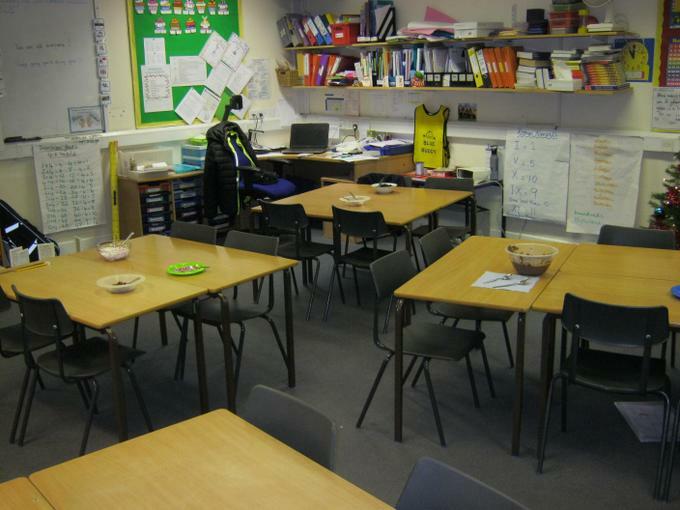 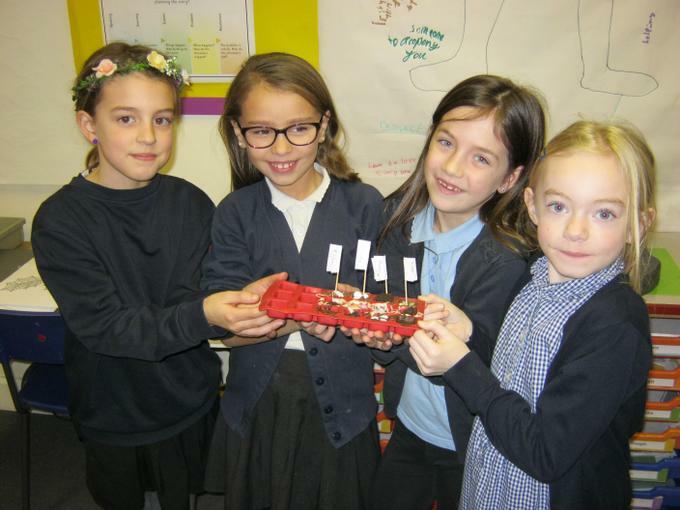 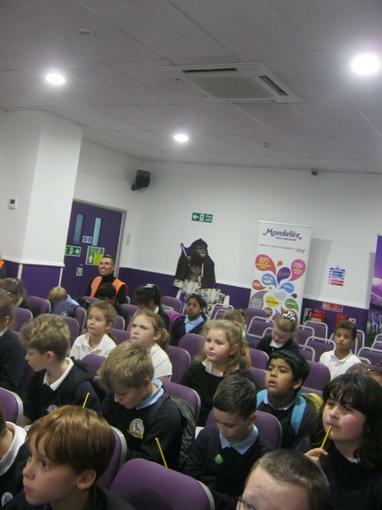 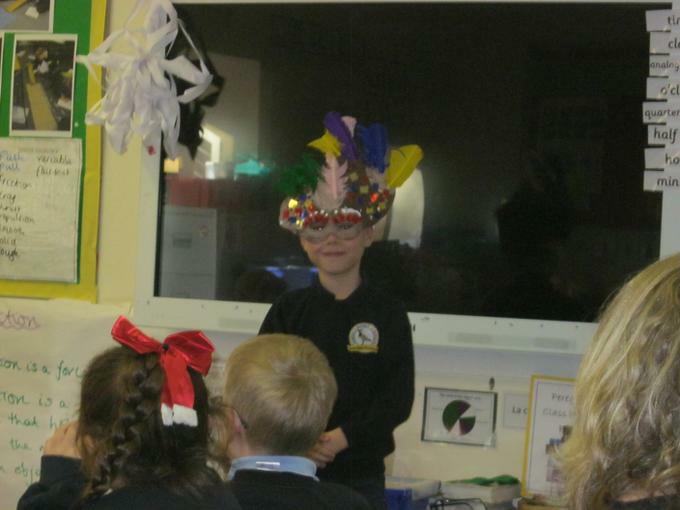 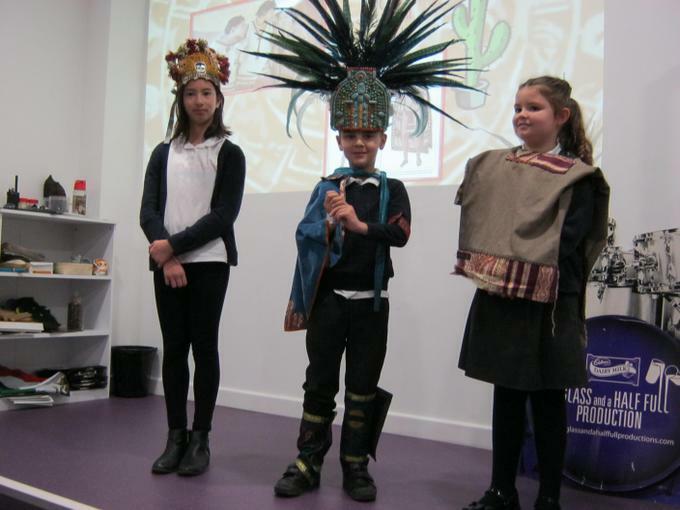 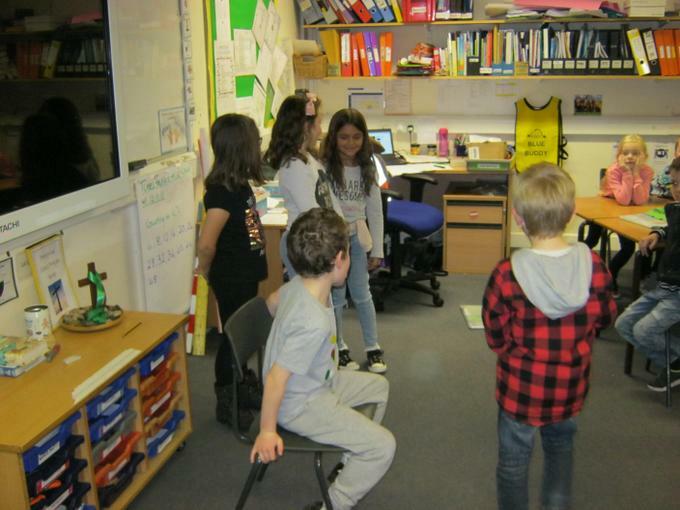 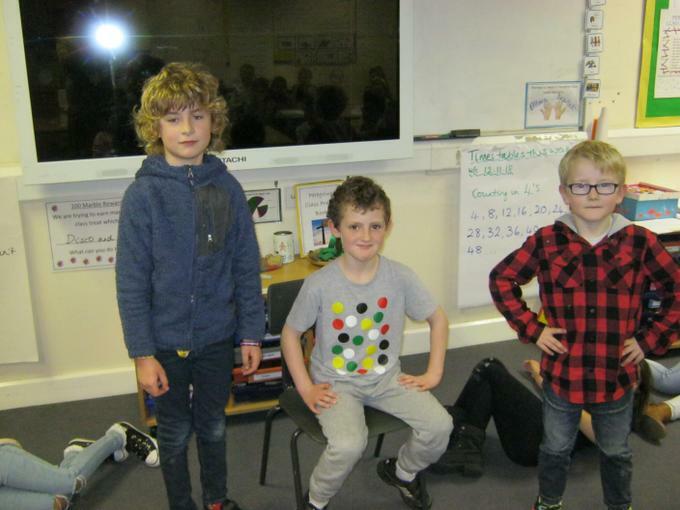 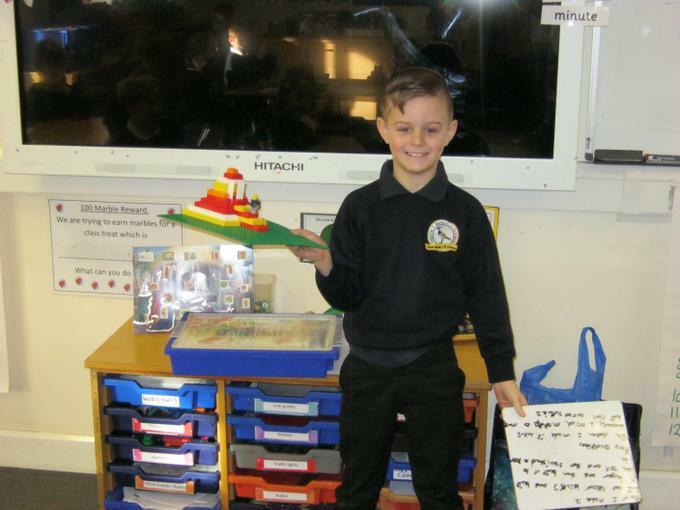 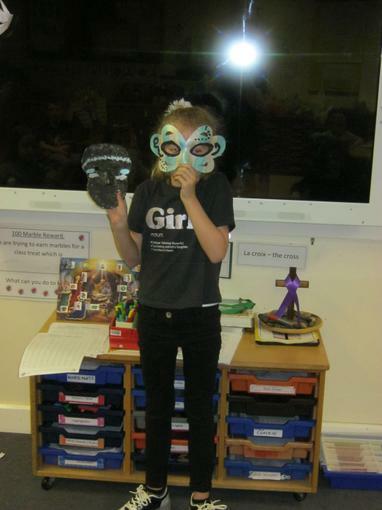 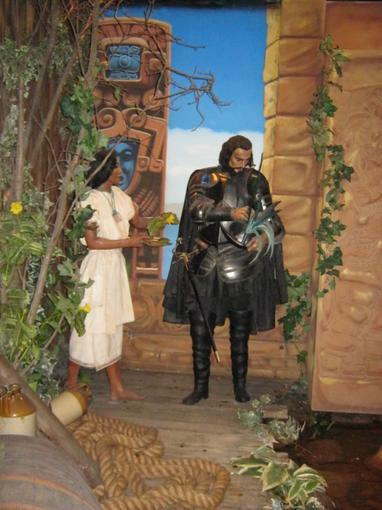 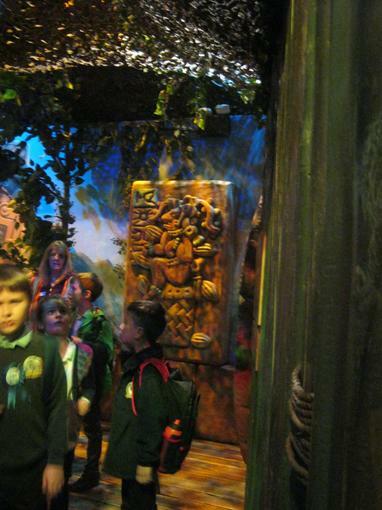 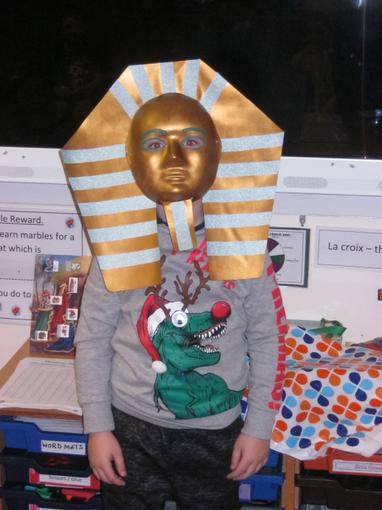 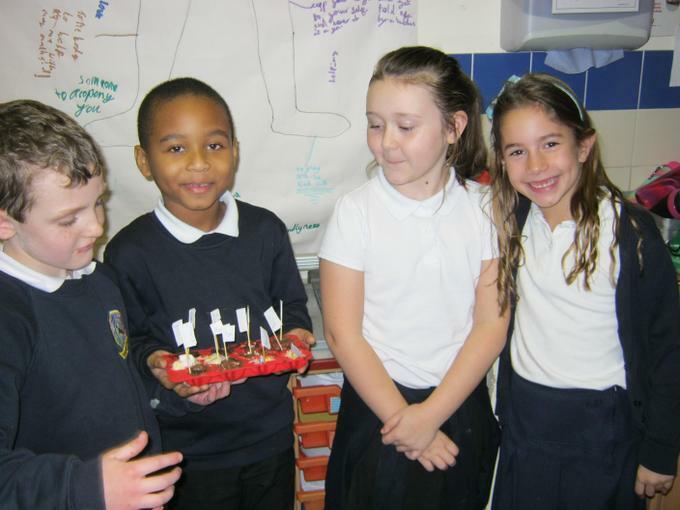 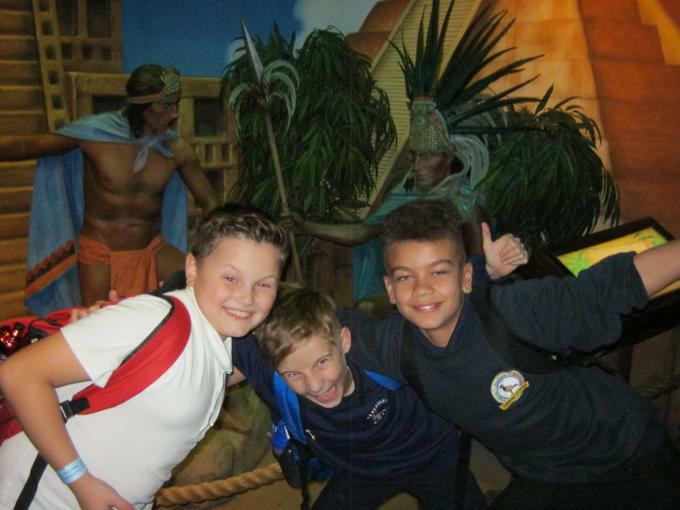 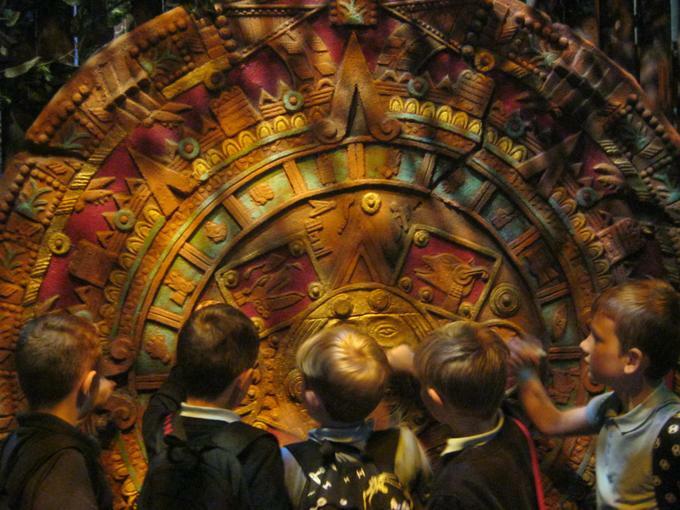 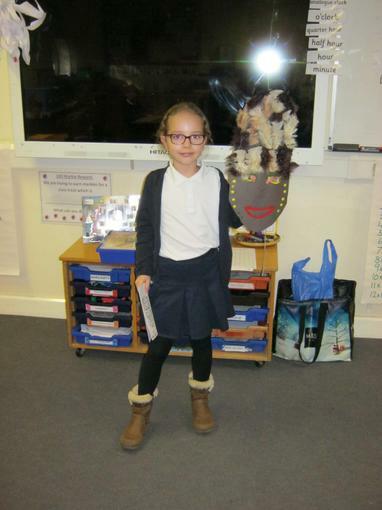 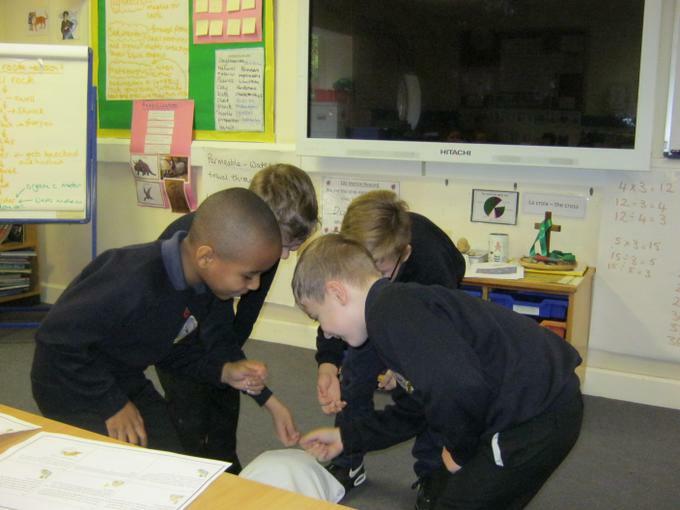 Peregrine Class learnt about the story of the Spanish arrival, under Cortez, in Tenochtitlan. 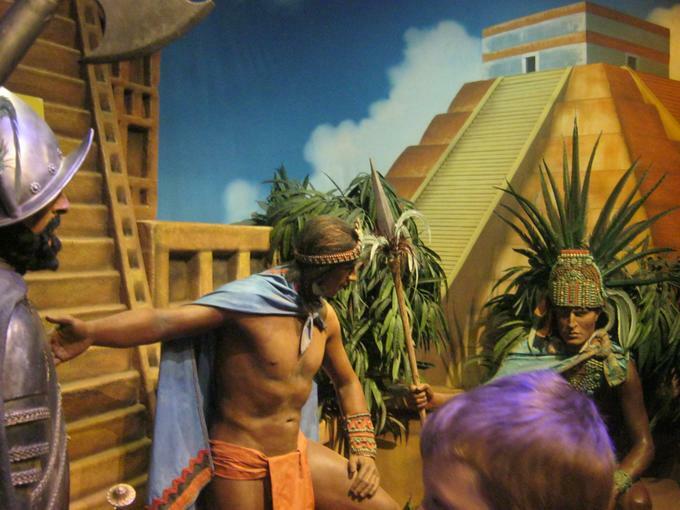 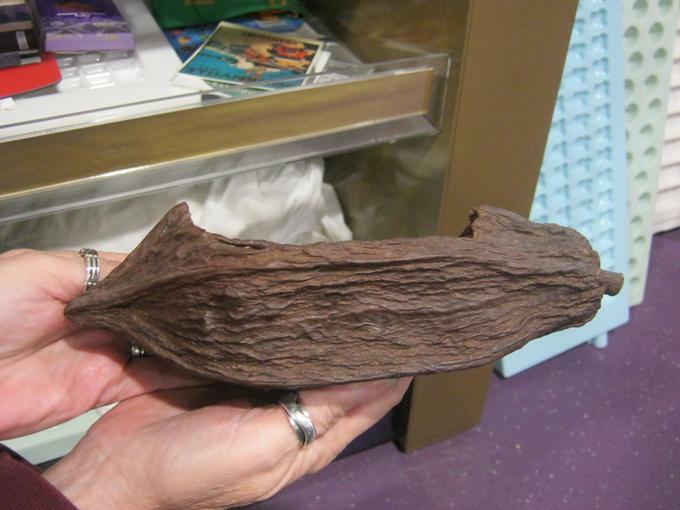 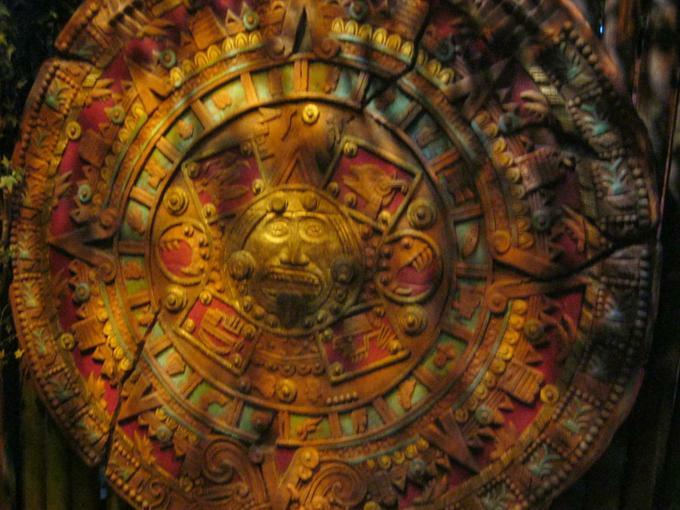 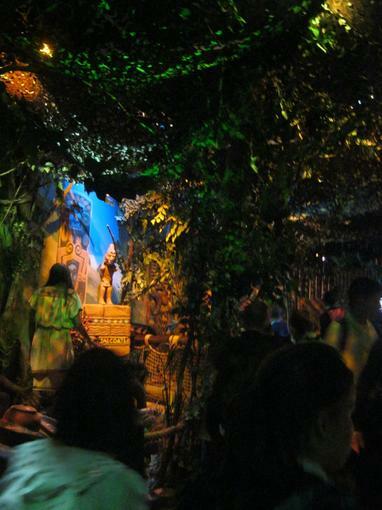 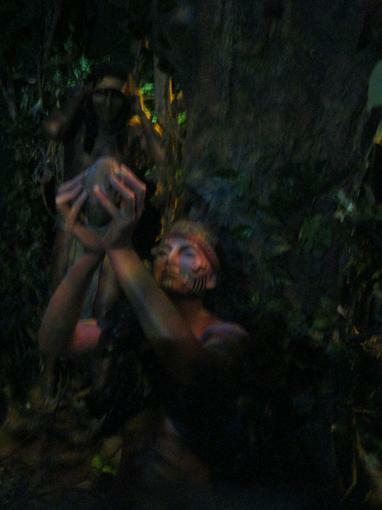 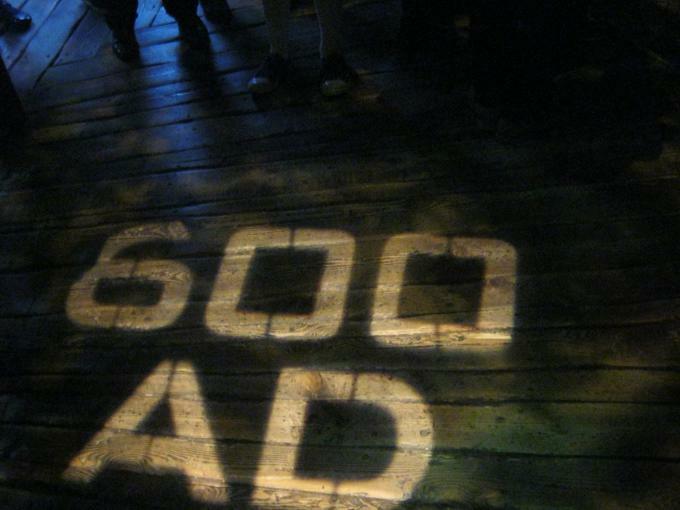 The death of King Montezuma and the final battles that lead to the fall of the Aztec Empire. 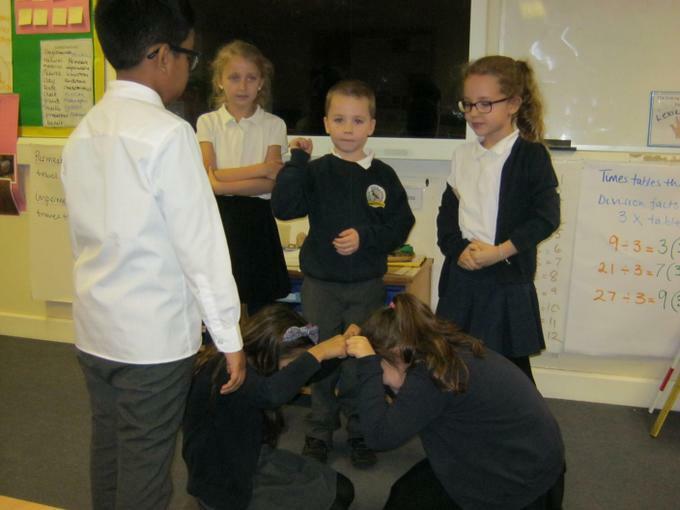 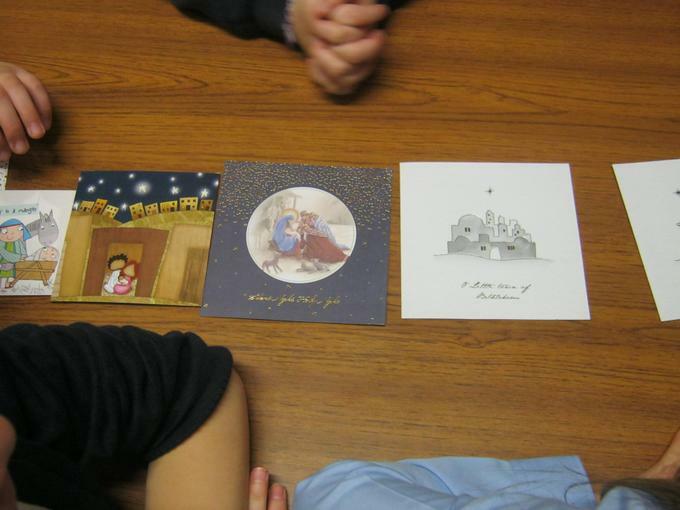 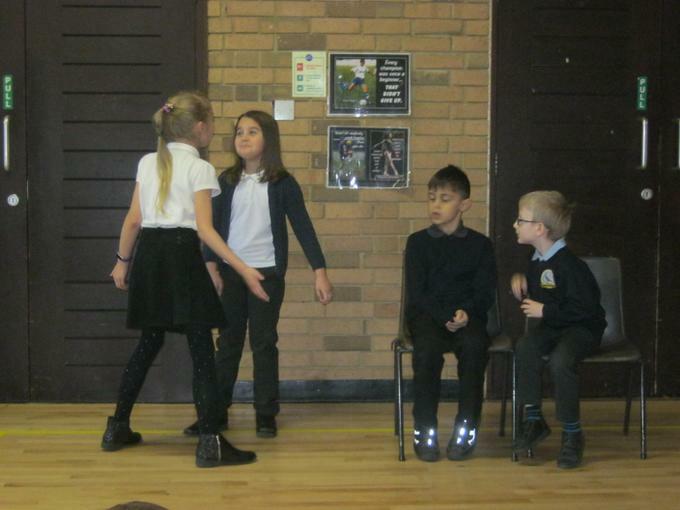 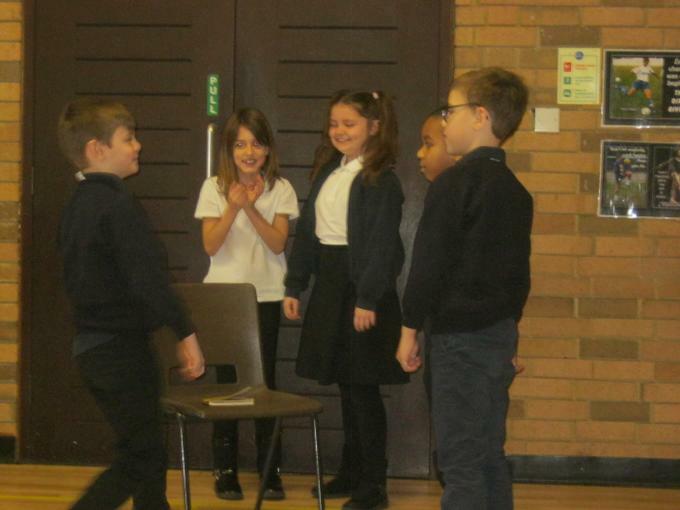 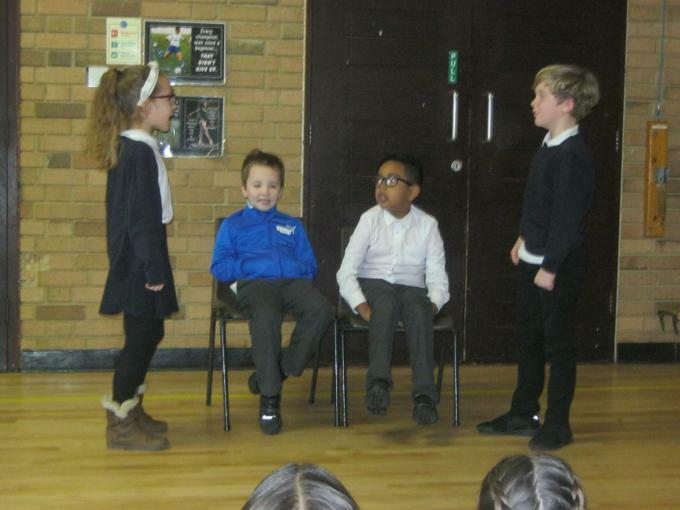 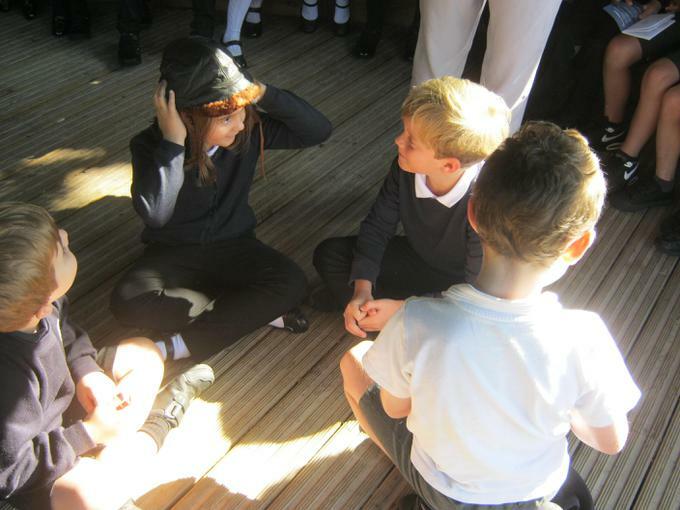 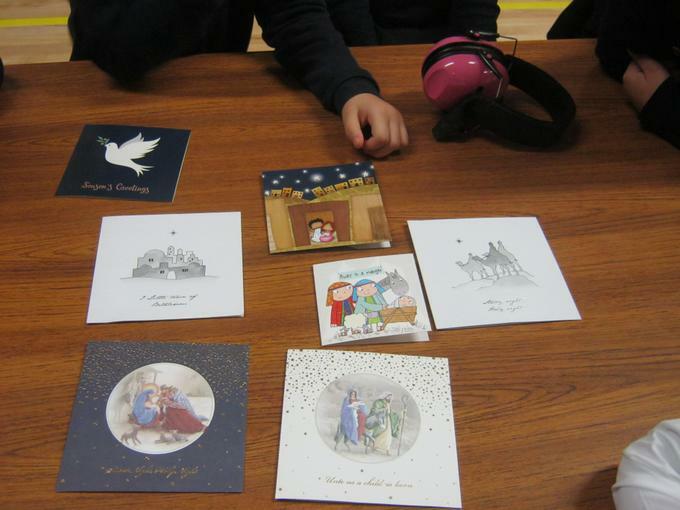 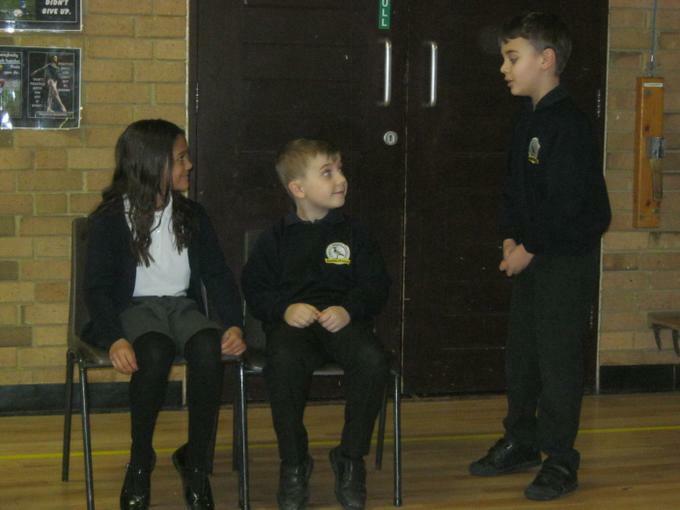 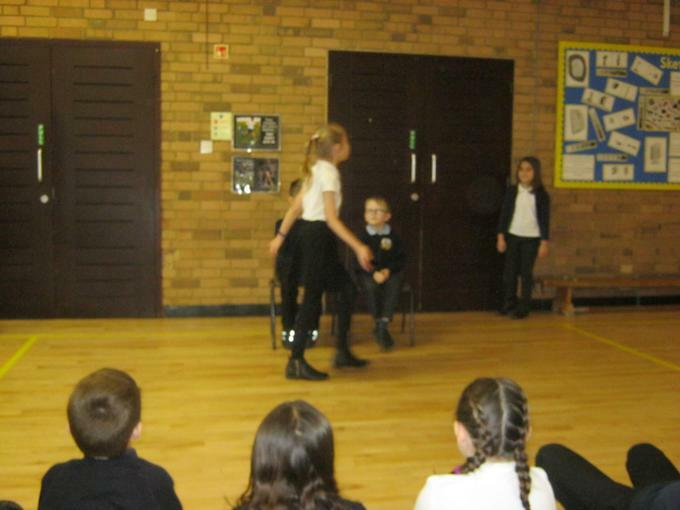 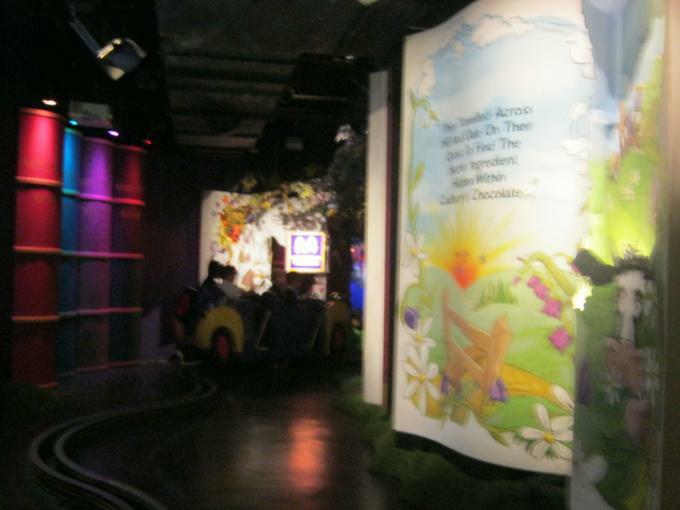 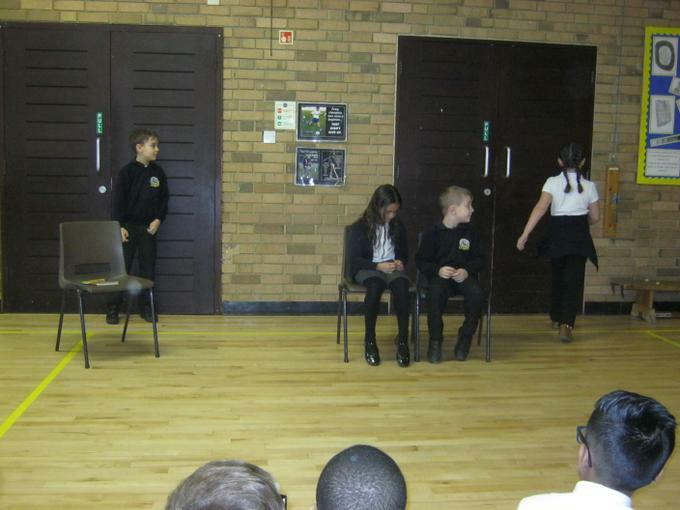 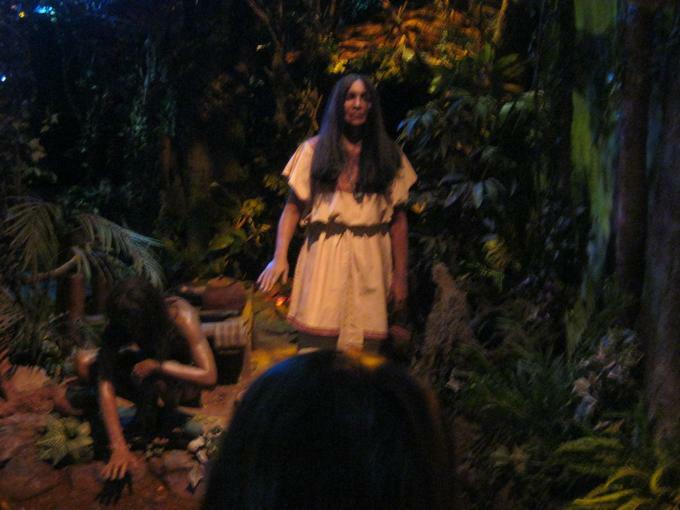 They then re-enacted the story in groups. 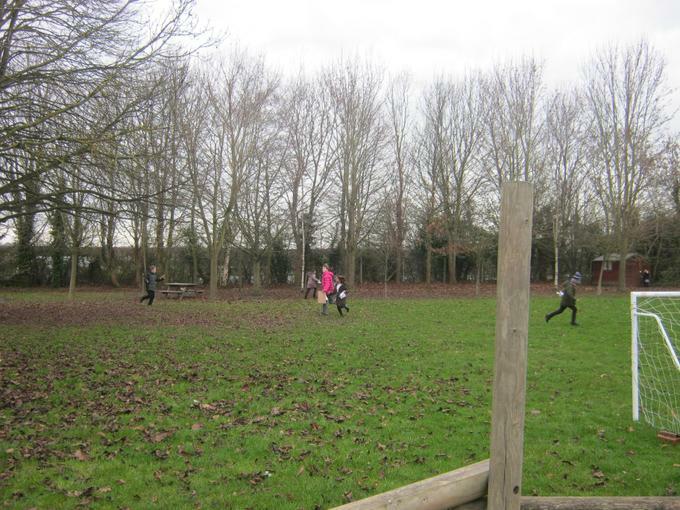 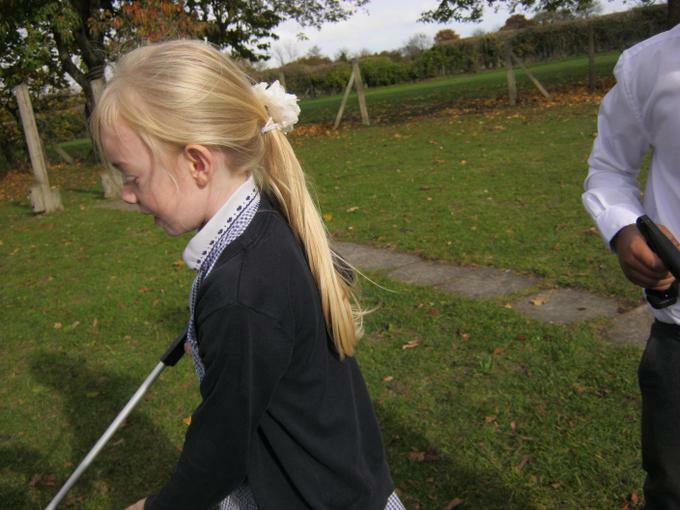 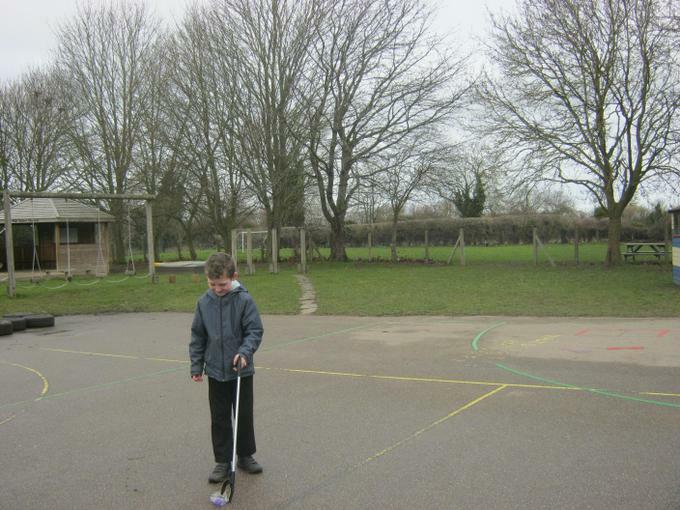 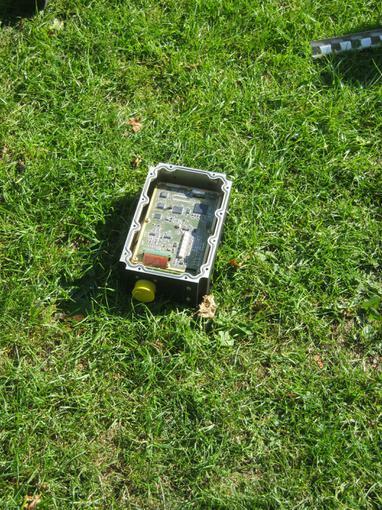 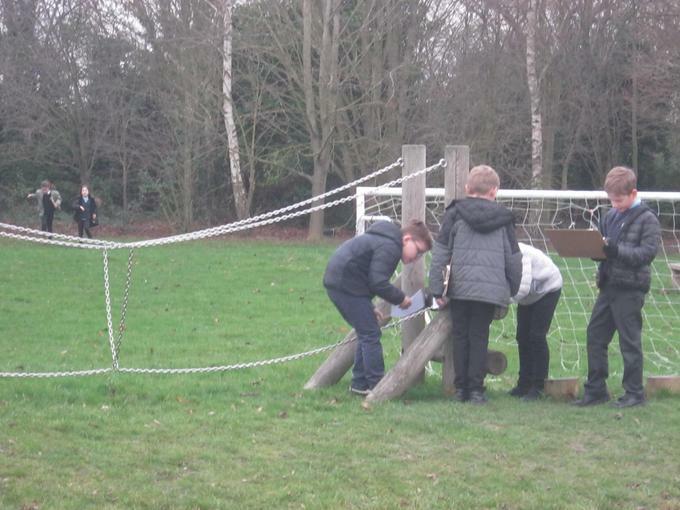 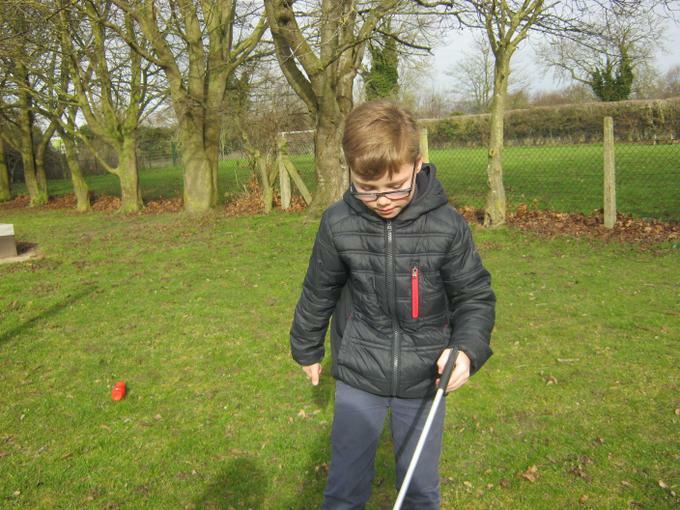 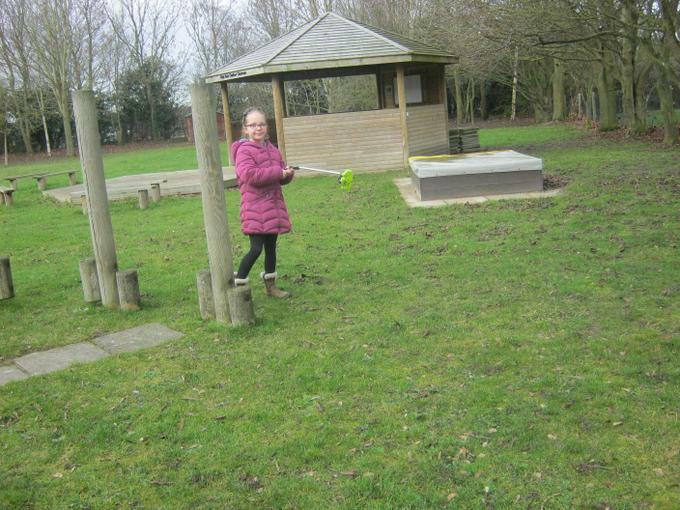 Our Act of Service - litter picking in the playground. 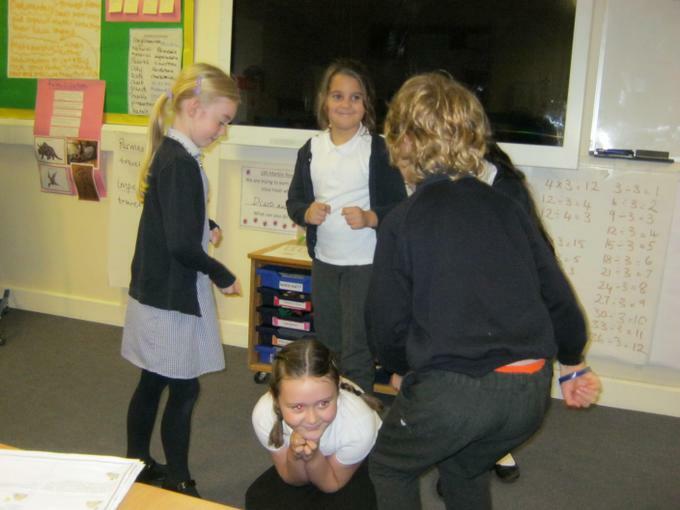 Learning how rocks become soil through drama. 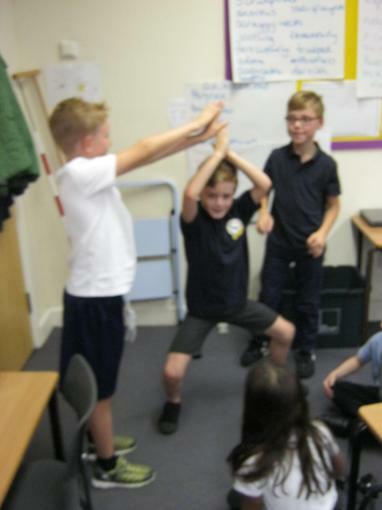 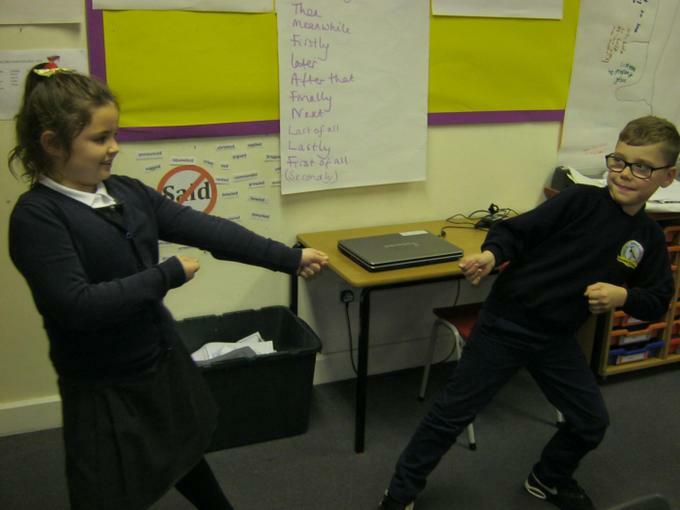 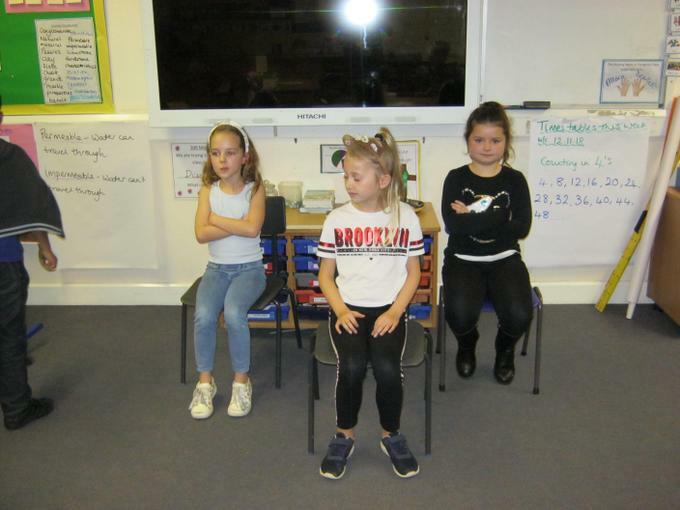 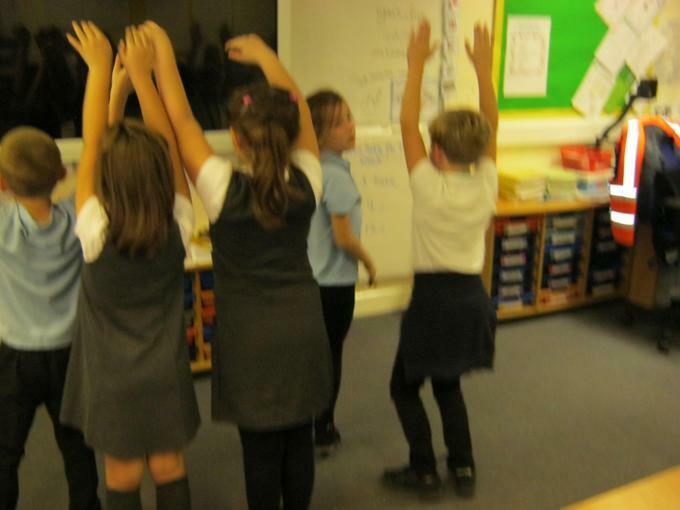 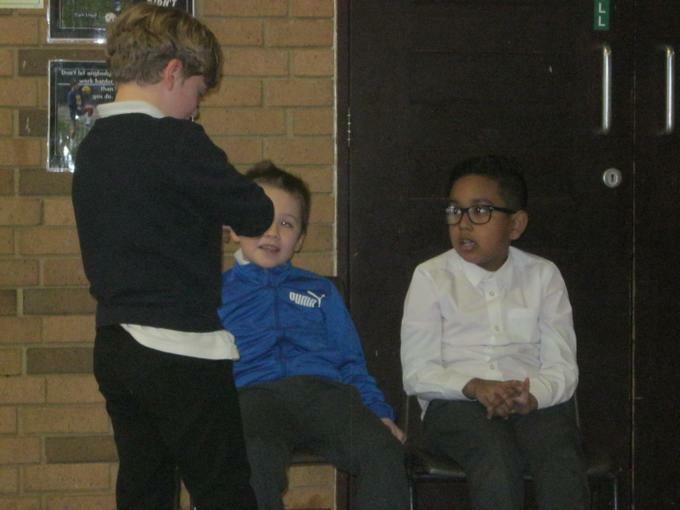 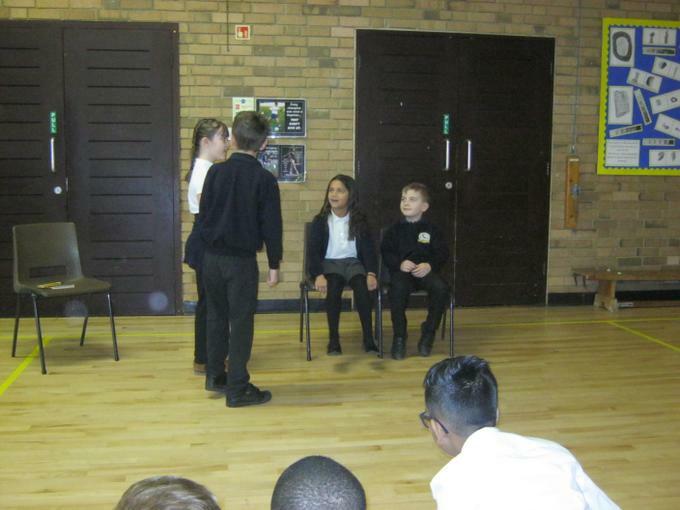 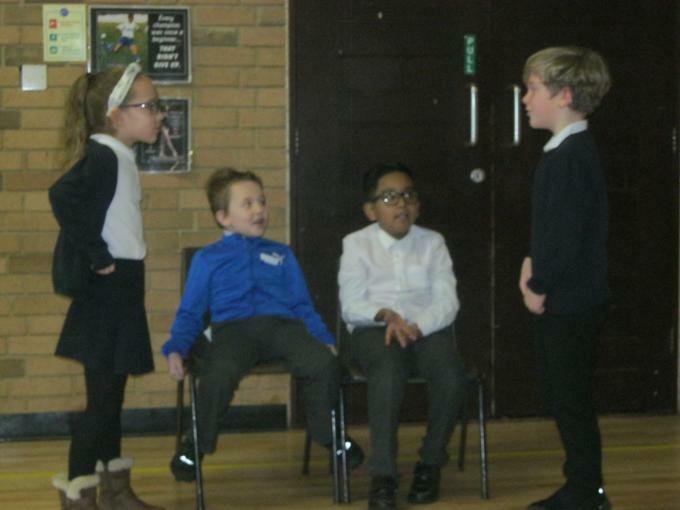 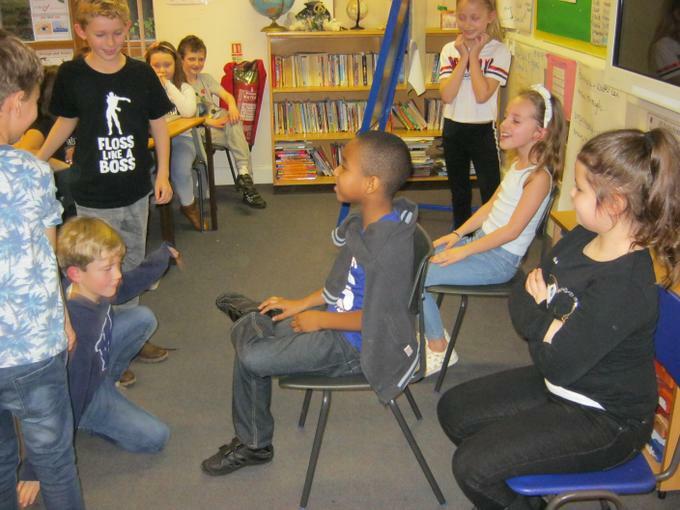 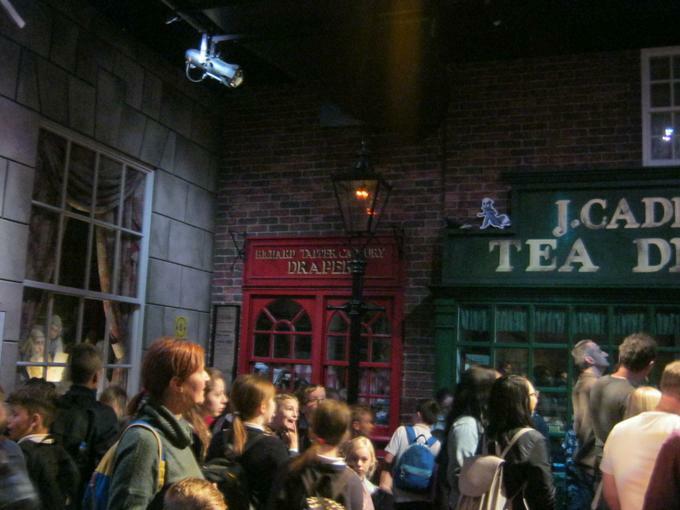 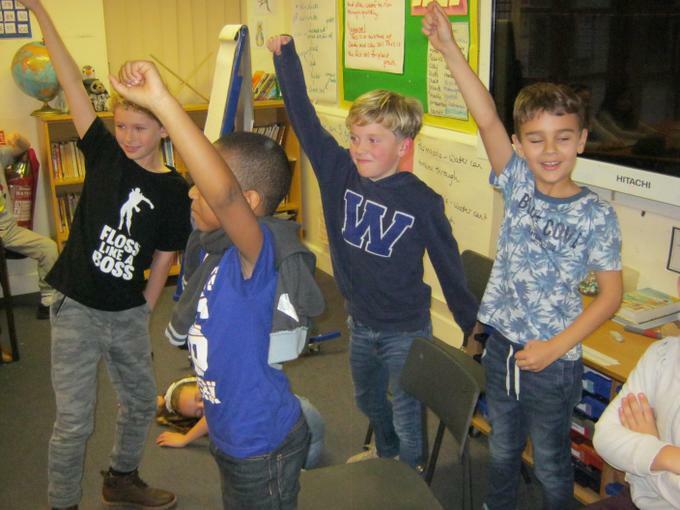 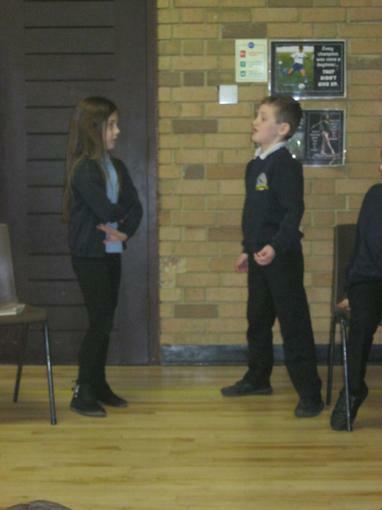 Understanding the 3 different types of rock through drama! 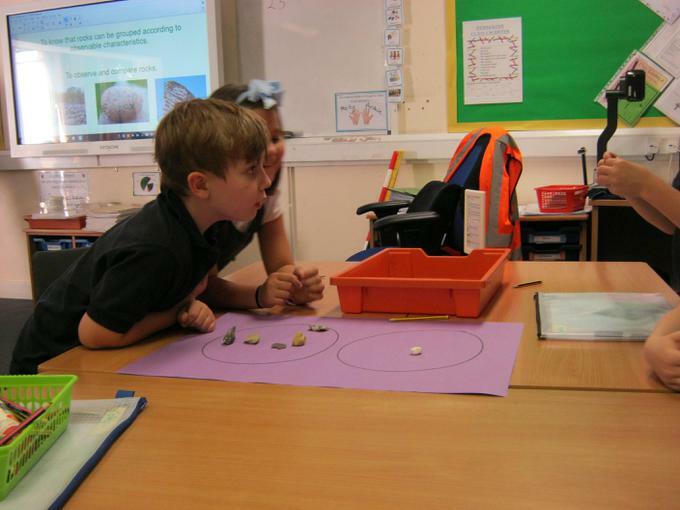 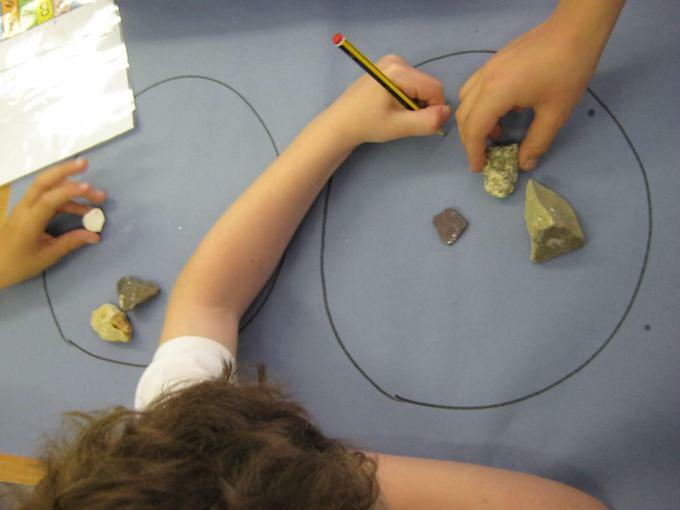 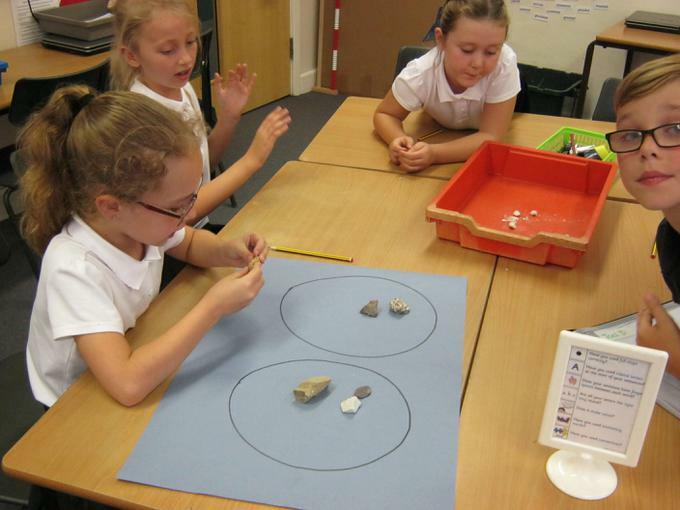 Exploring the characteristics and properties of rocks. 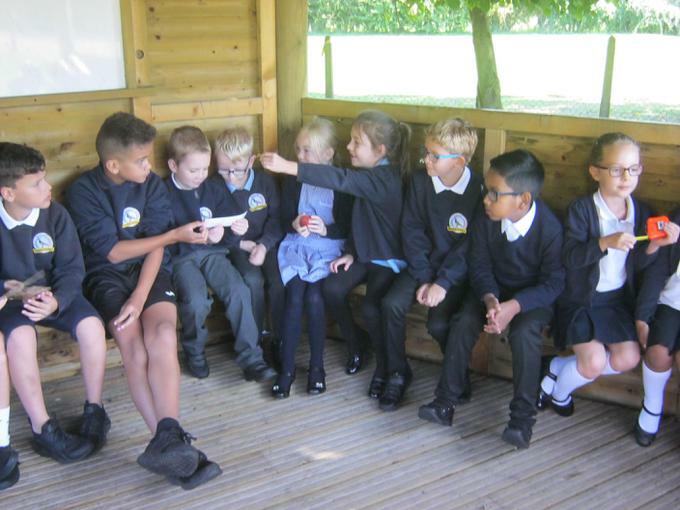 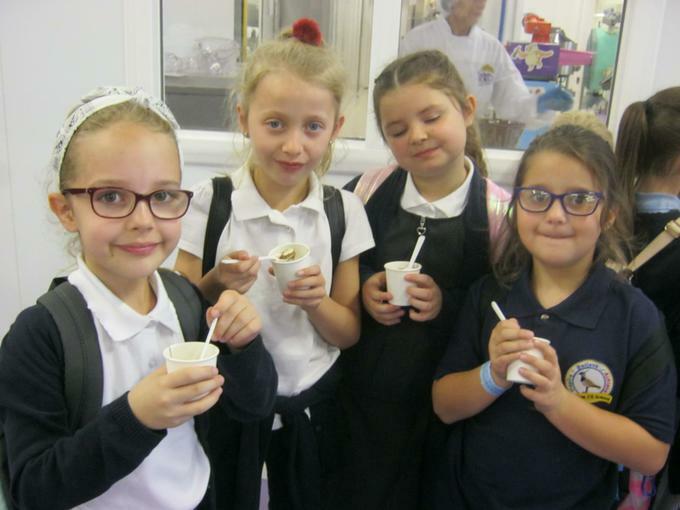 Stunning Start - September 2018. 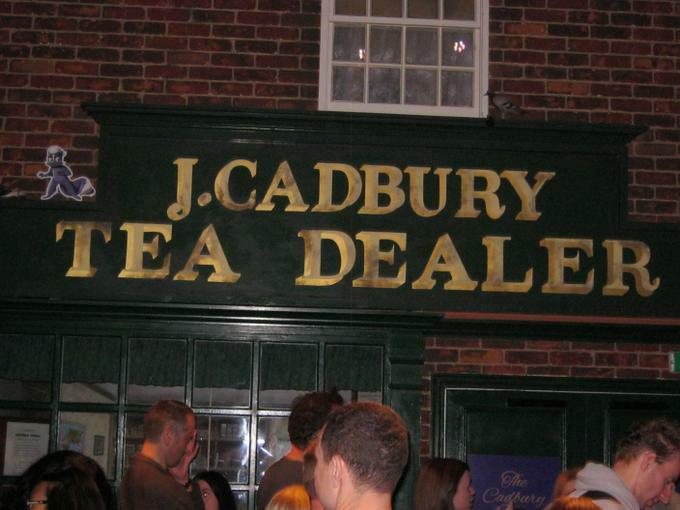 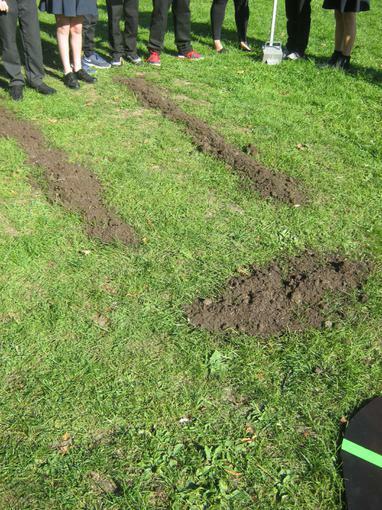 What could have happened? 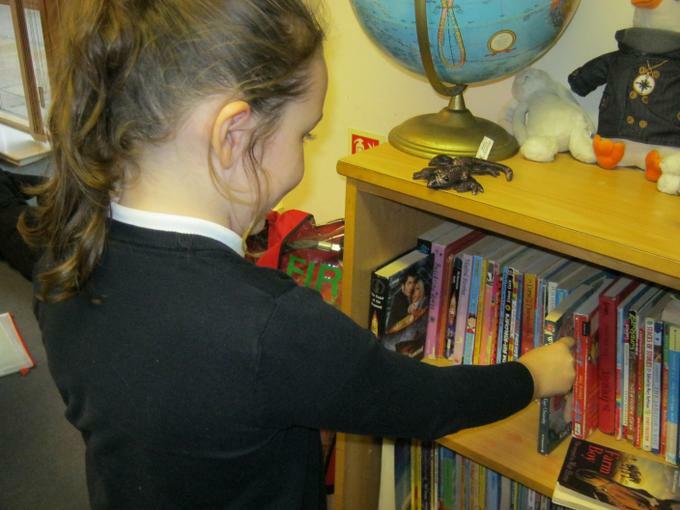 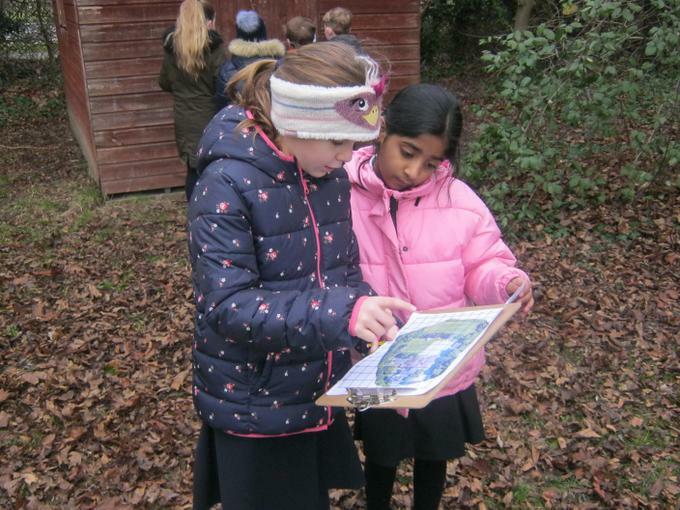 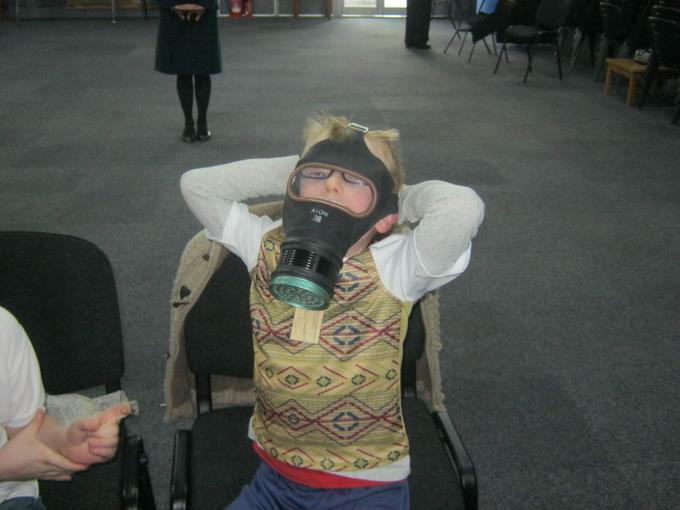 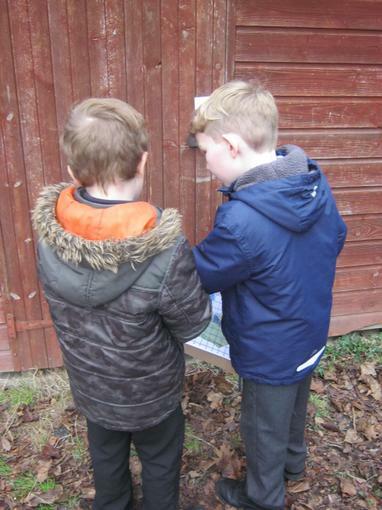 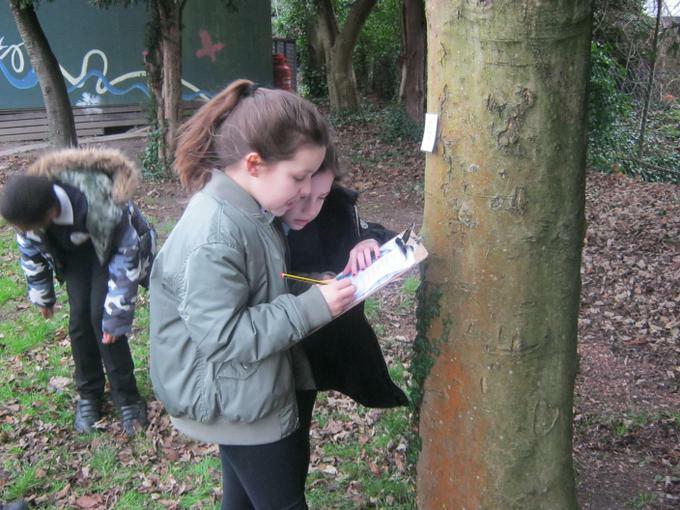 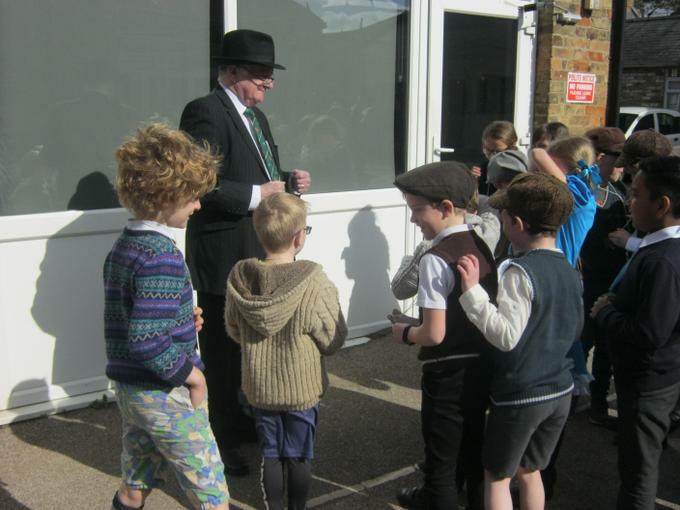 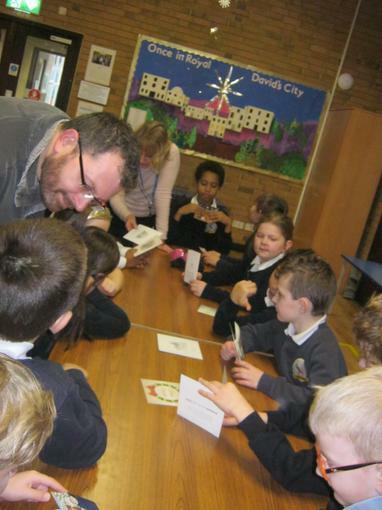 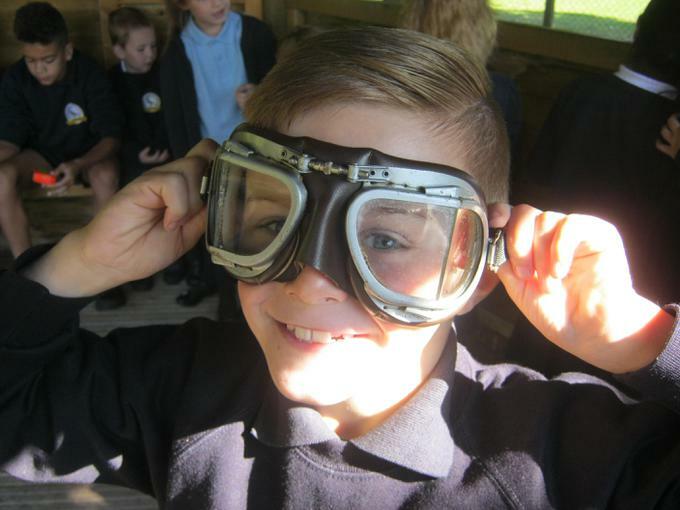 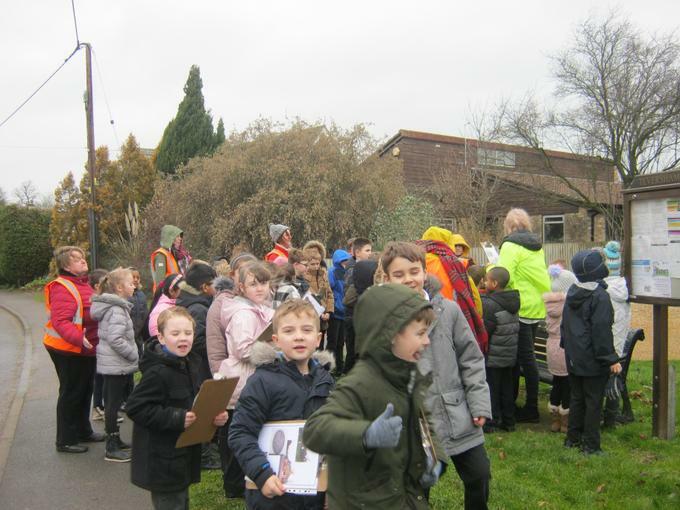 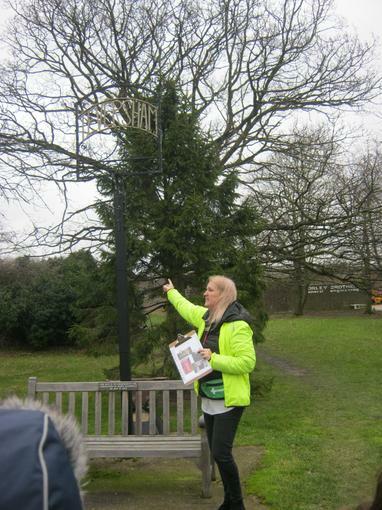 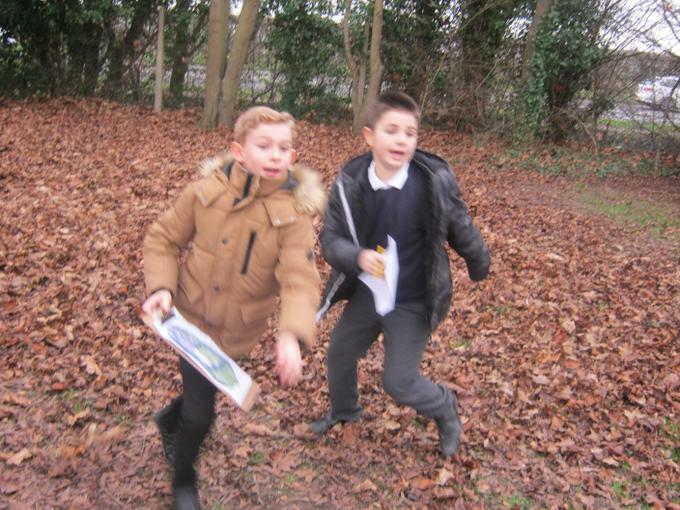 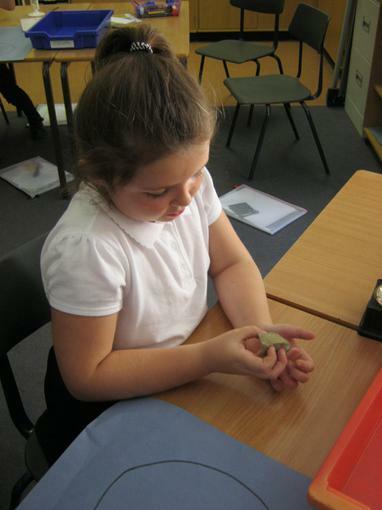 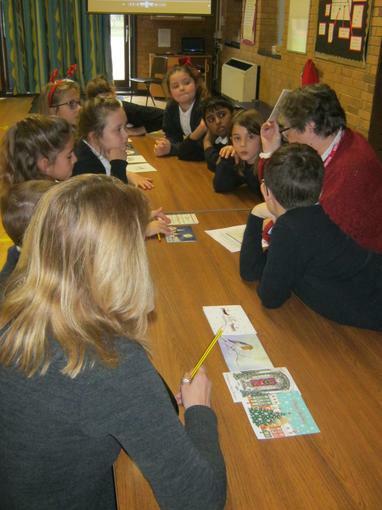 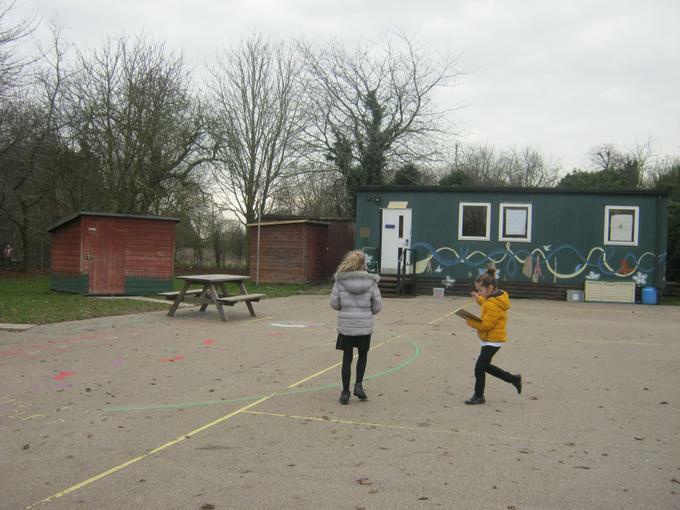 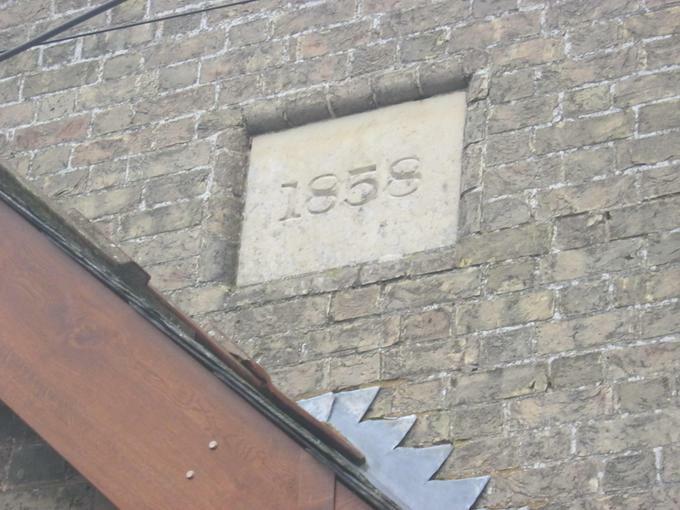 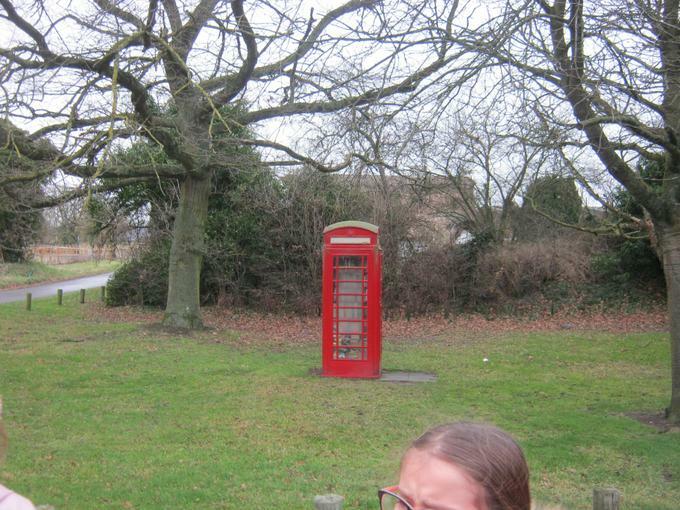 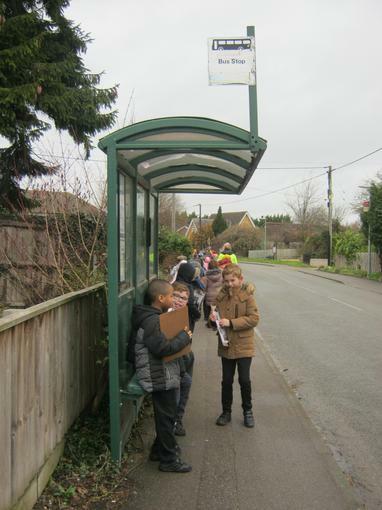 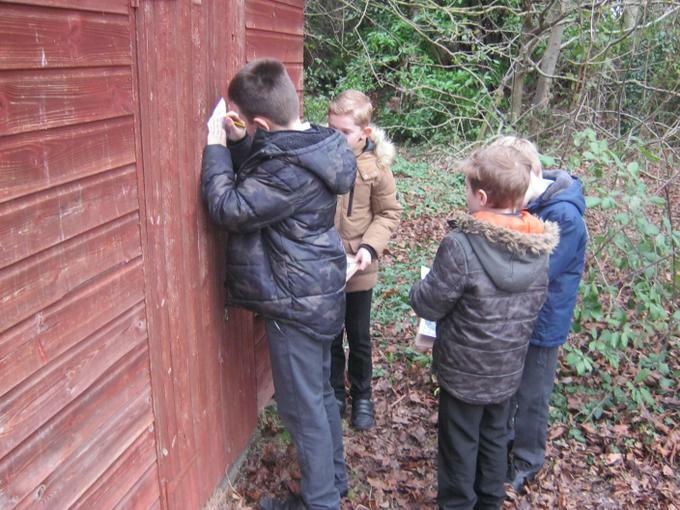 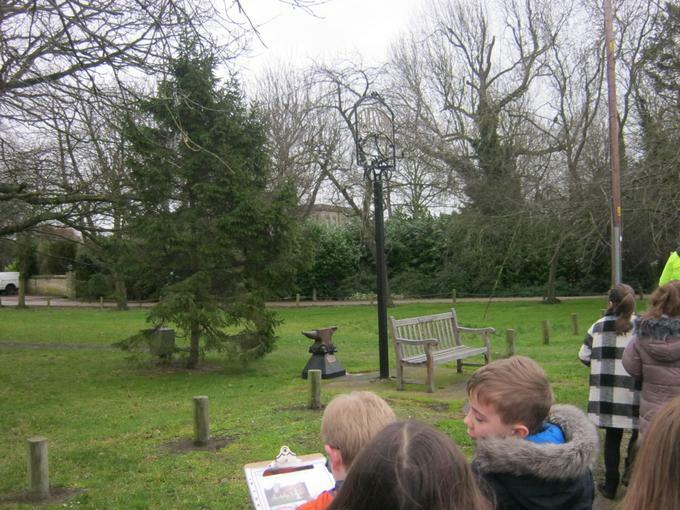 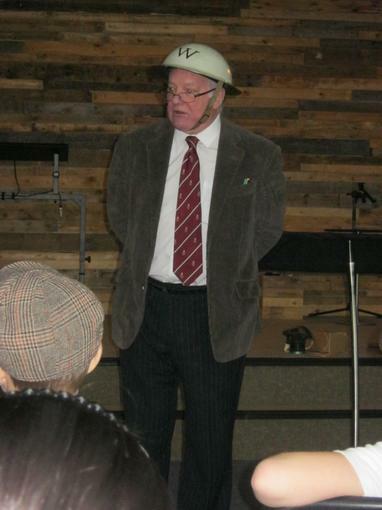 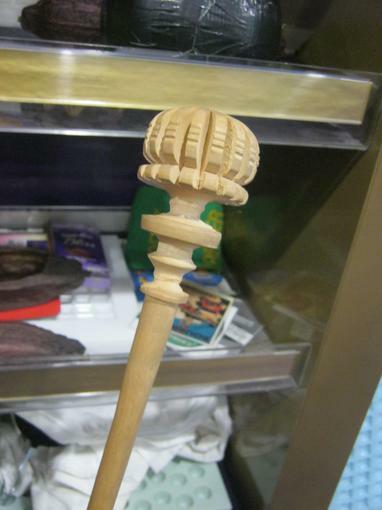 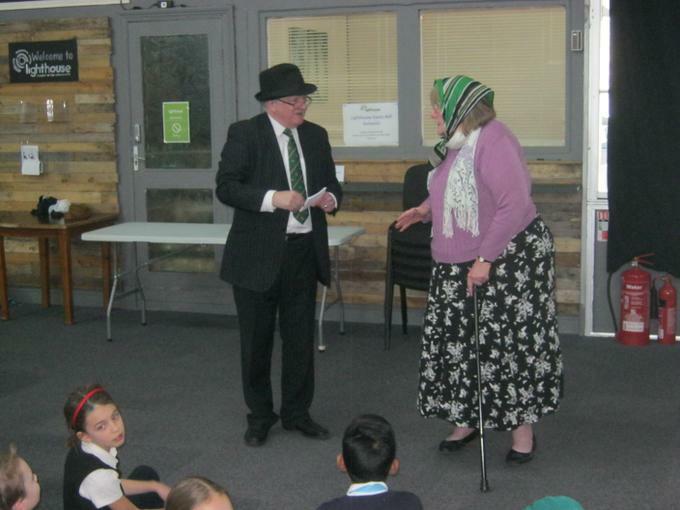 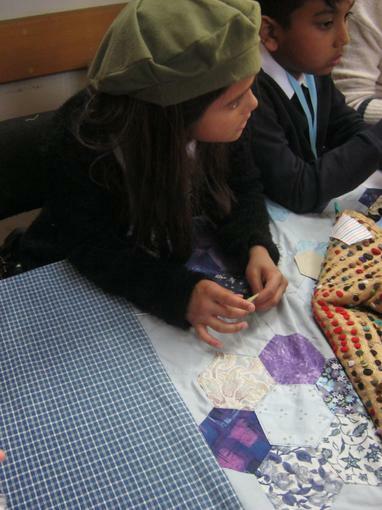 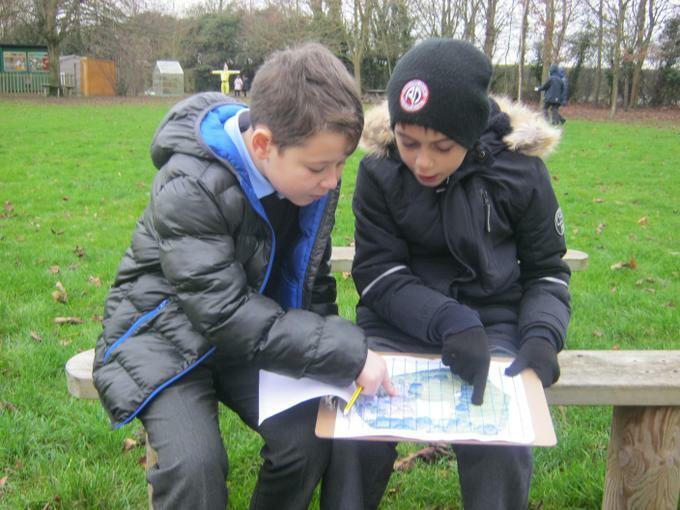 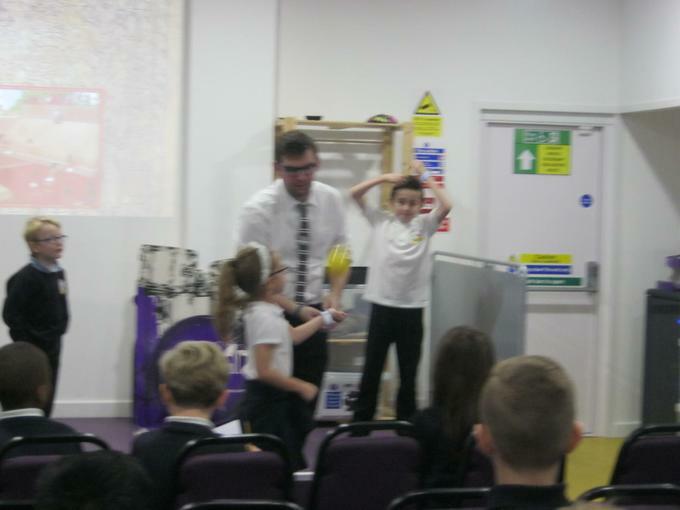 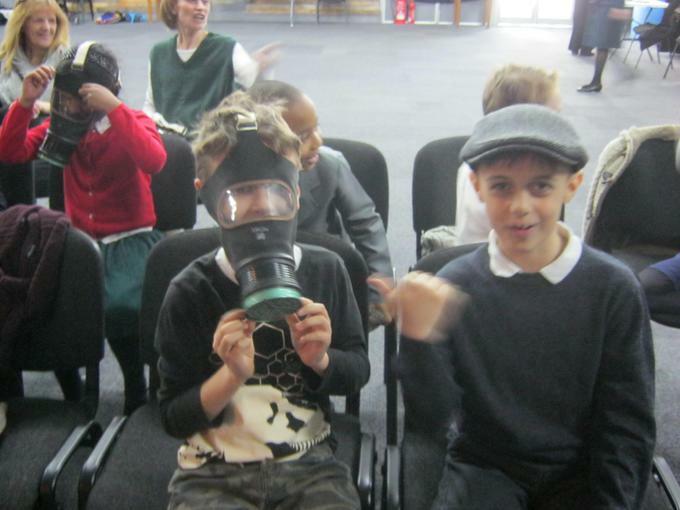 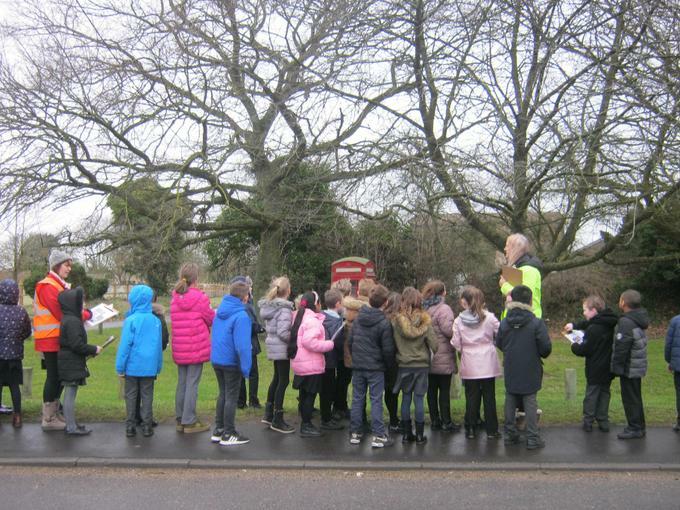 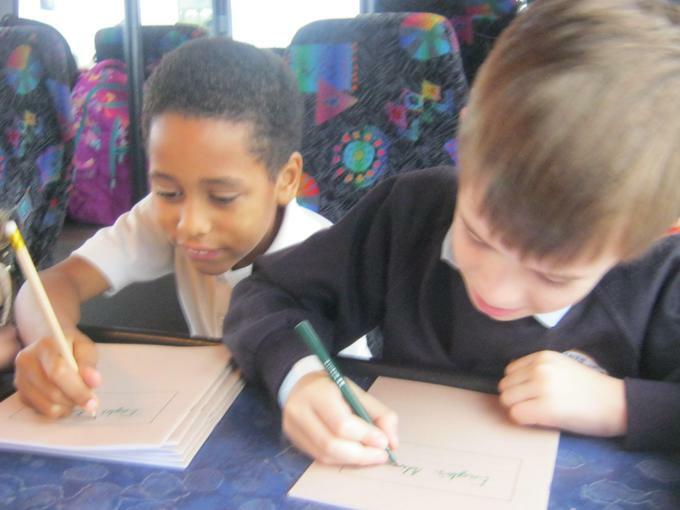 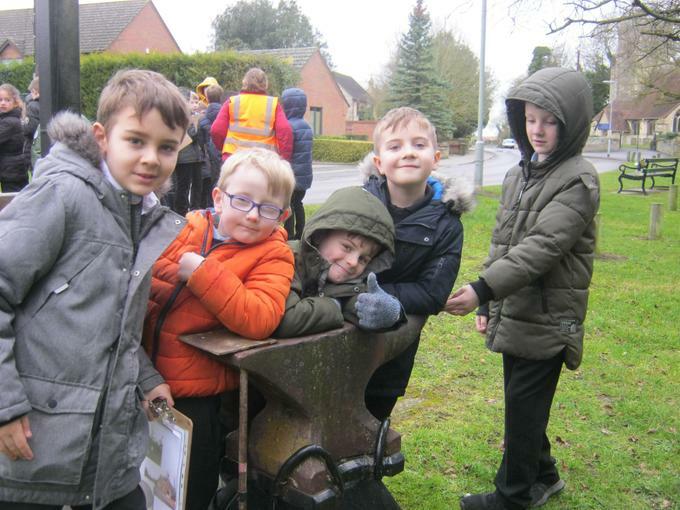 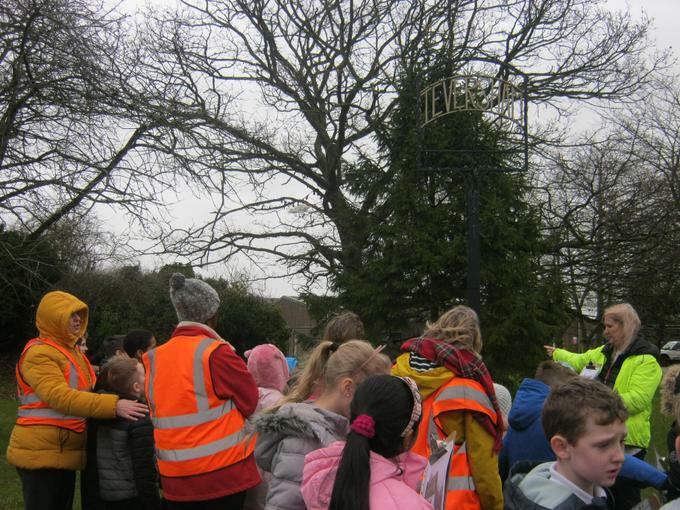 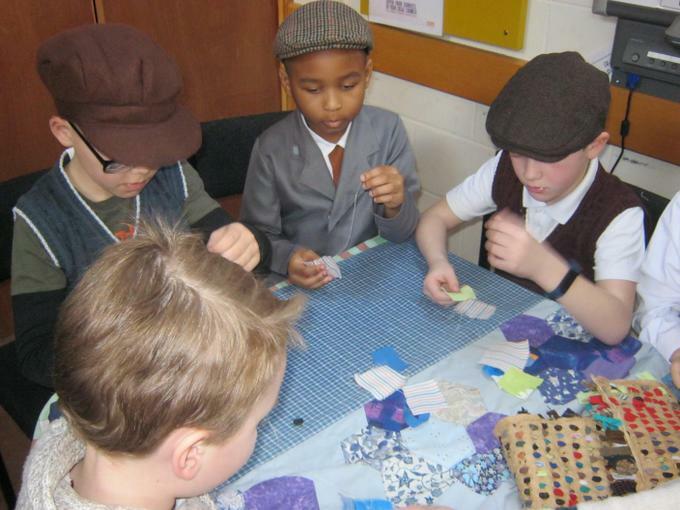 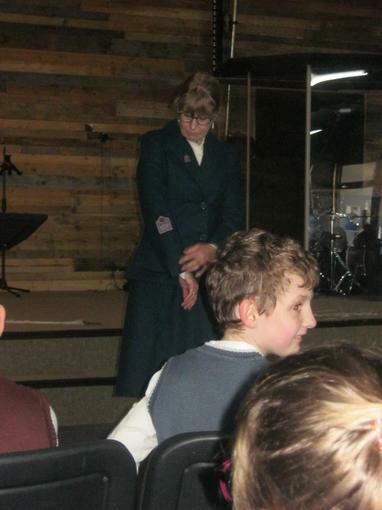 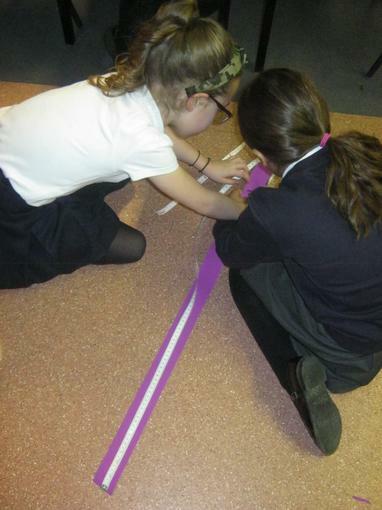 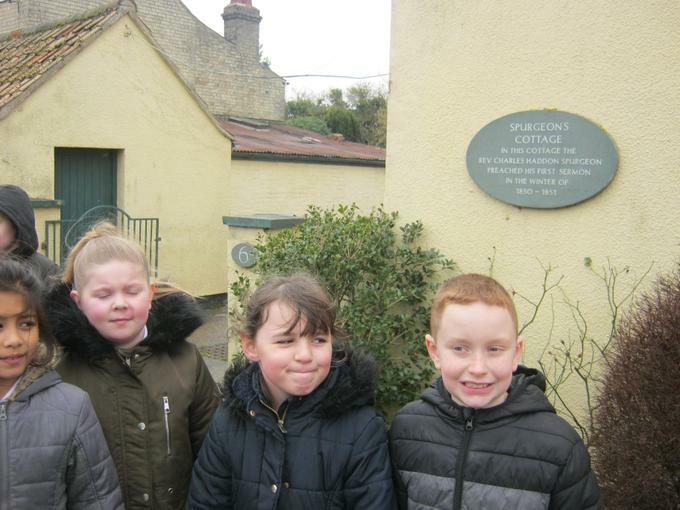 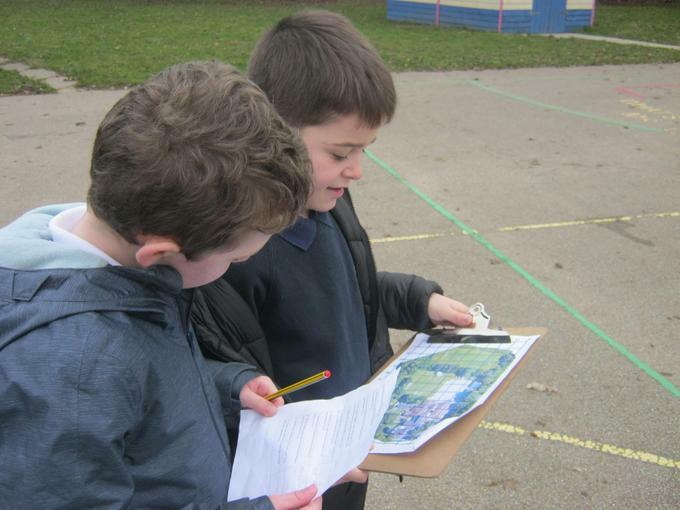 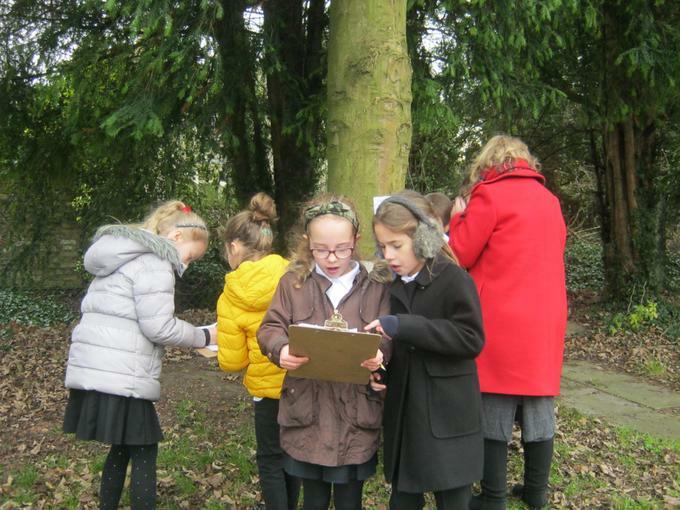 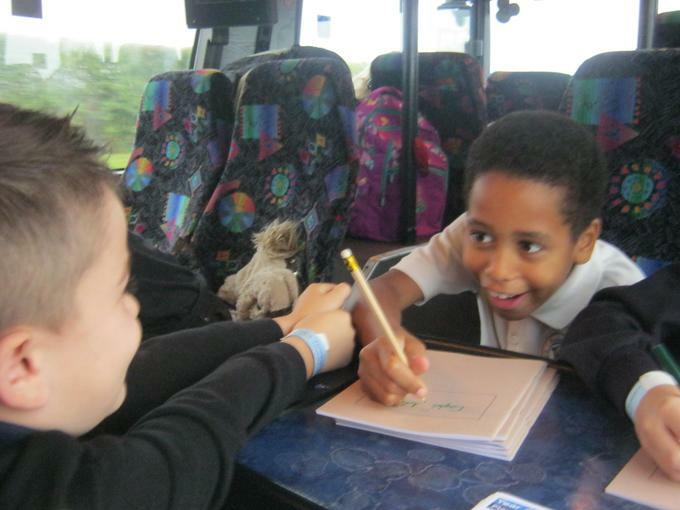 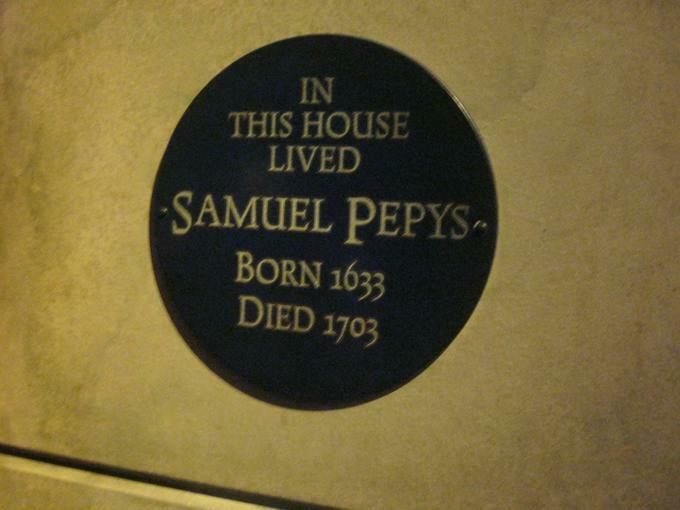 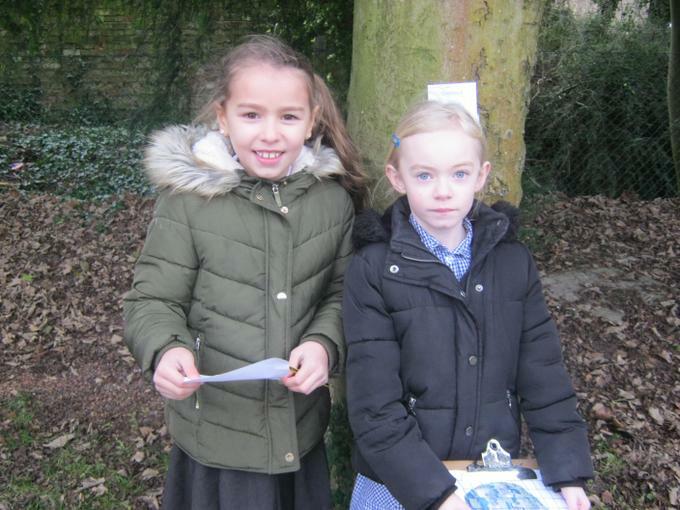 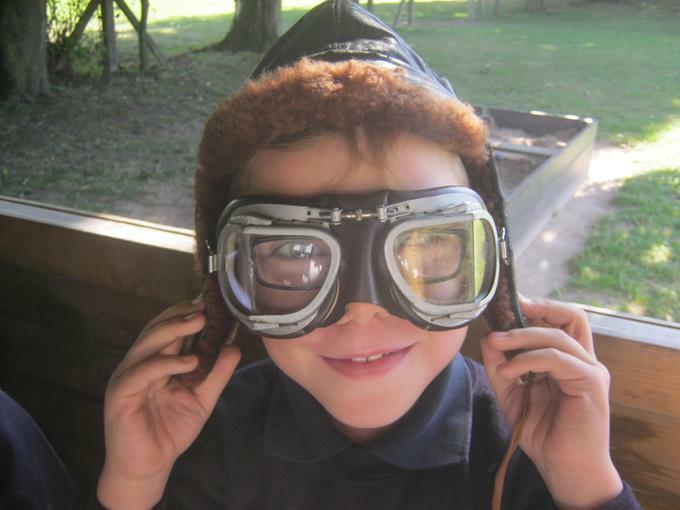 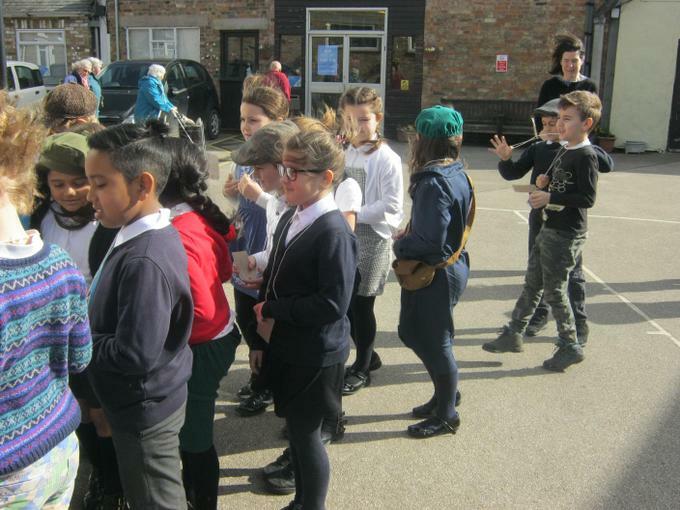 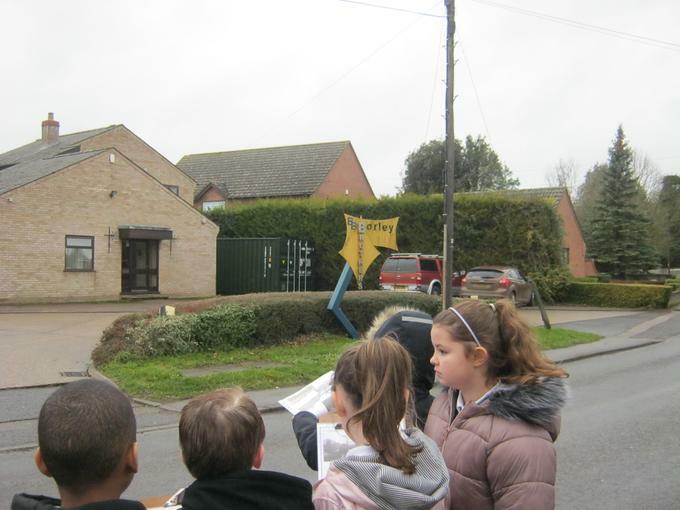 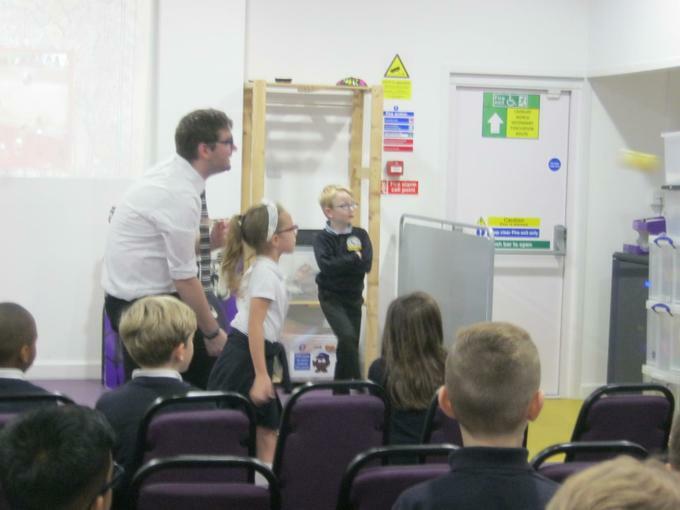 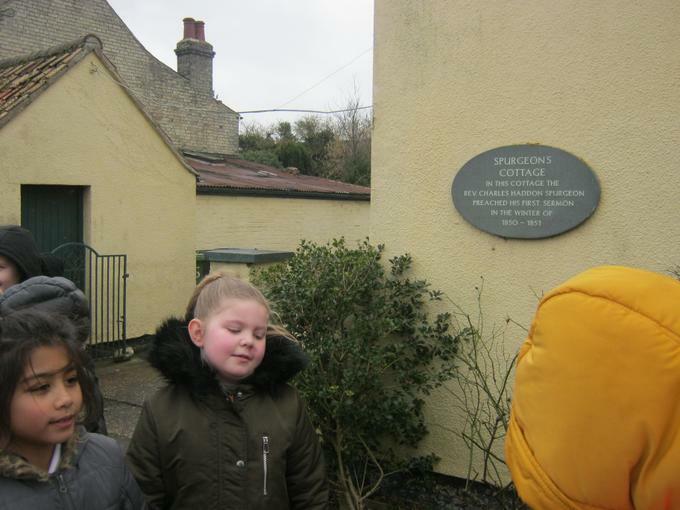 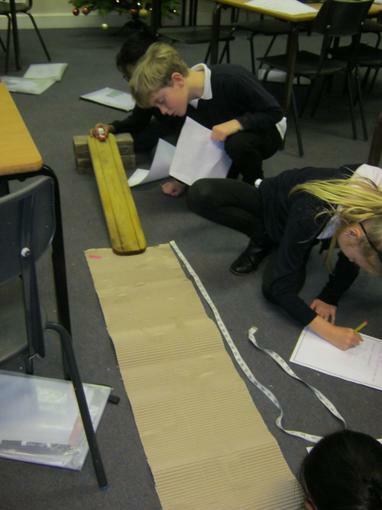 The children were historical detectives for the day.